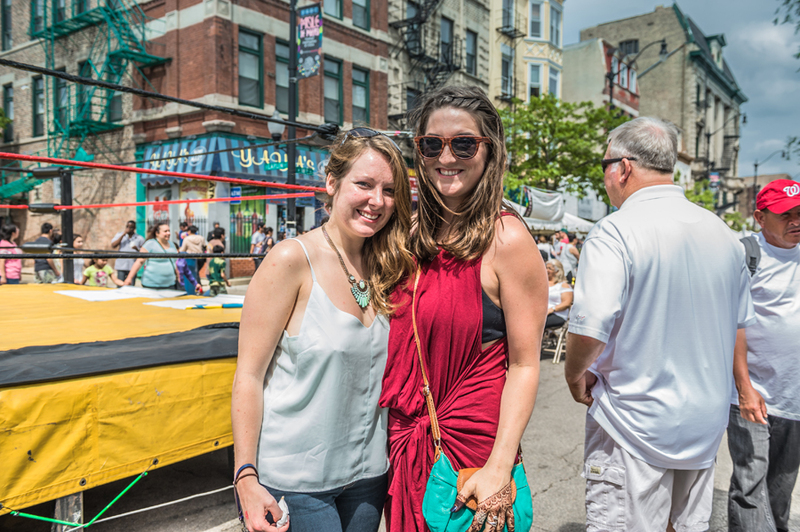 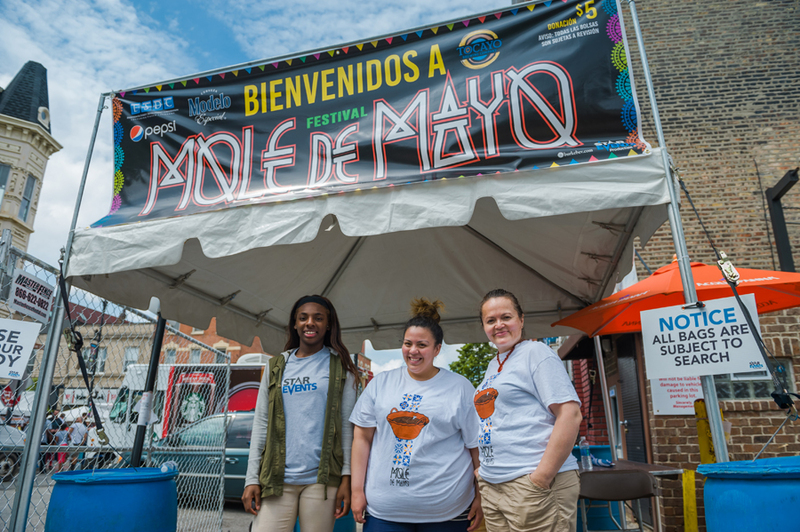 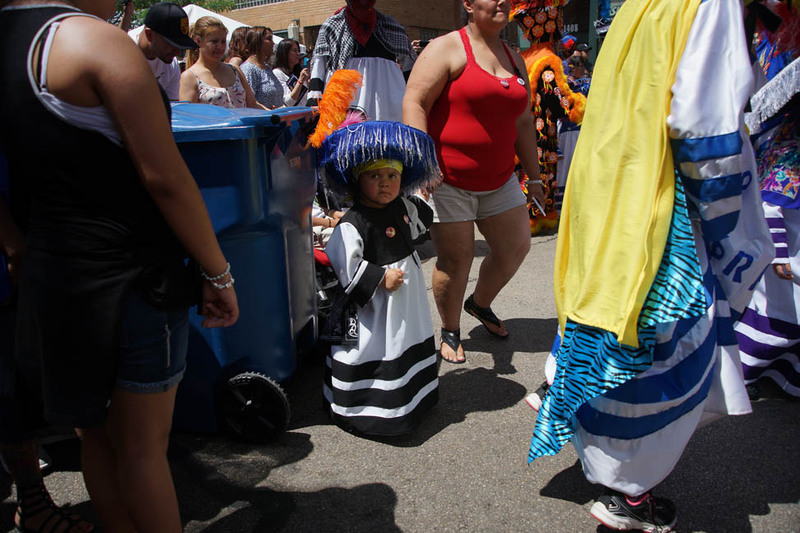 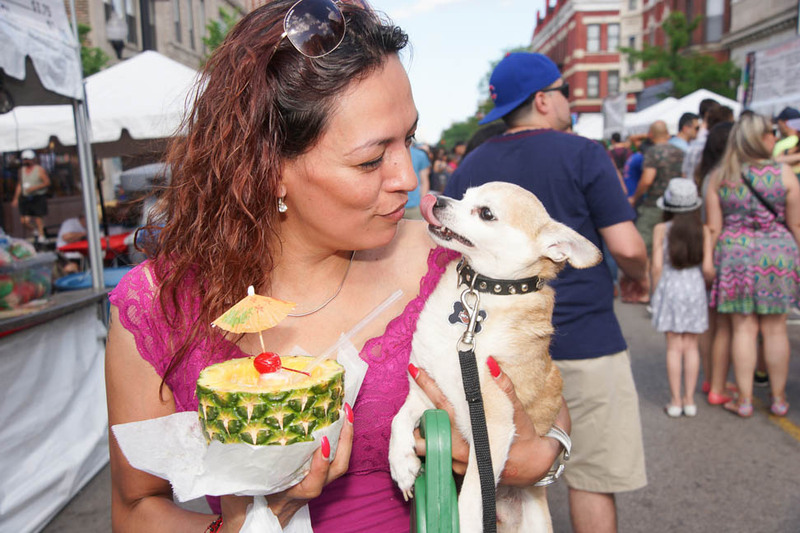 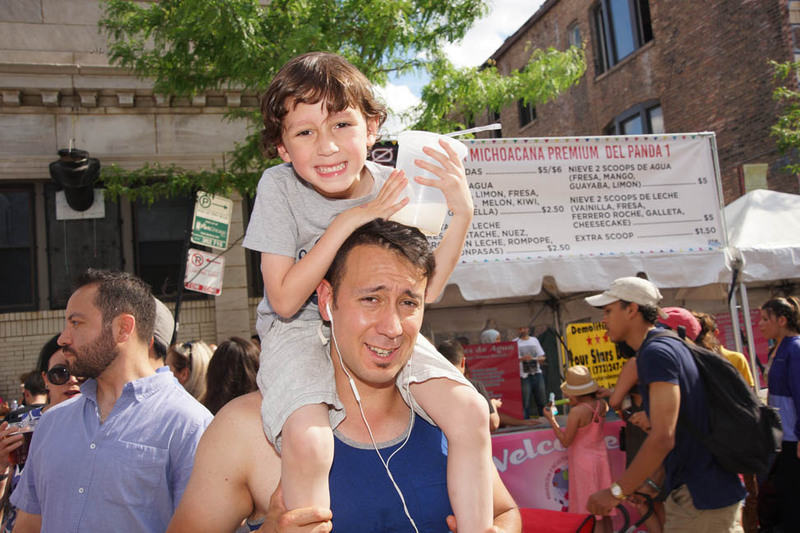 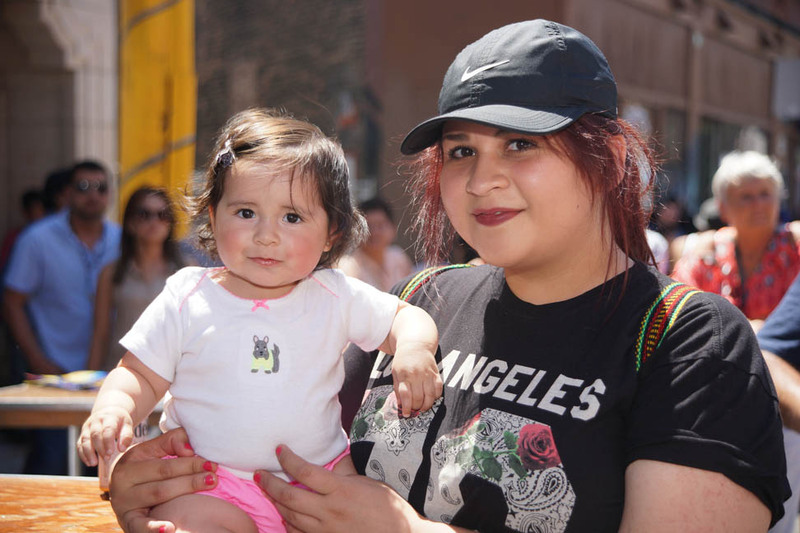 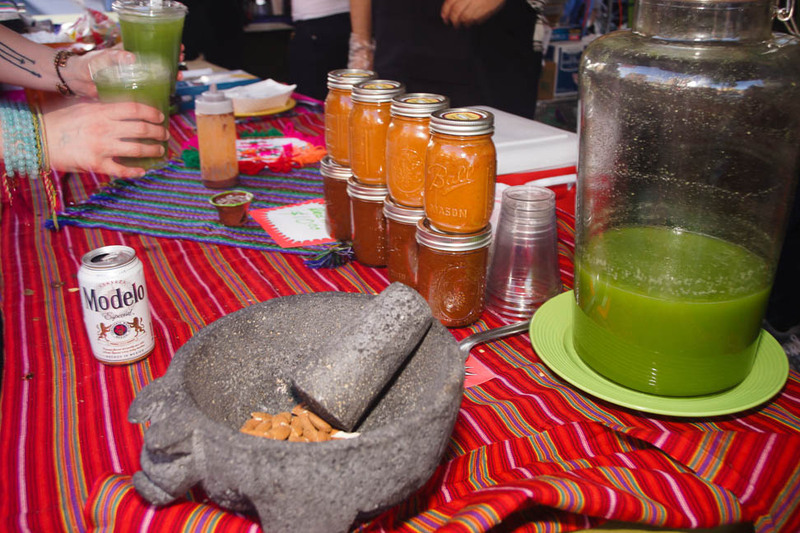 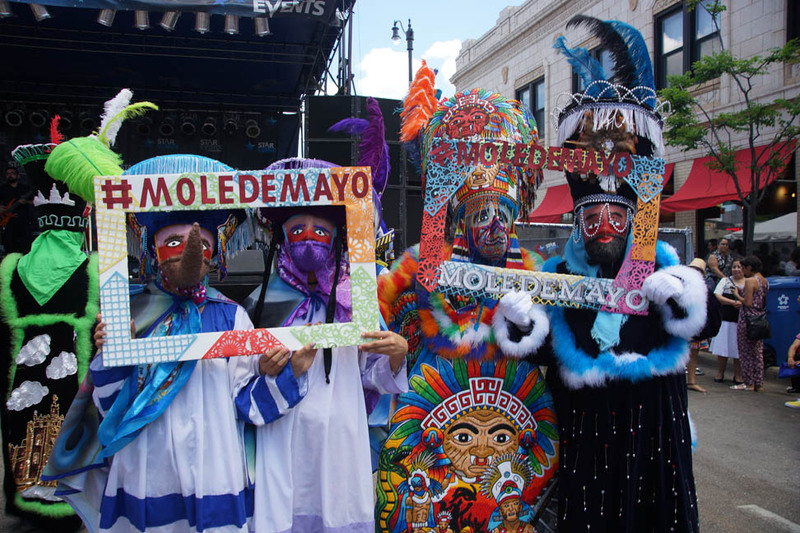 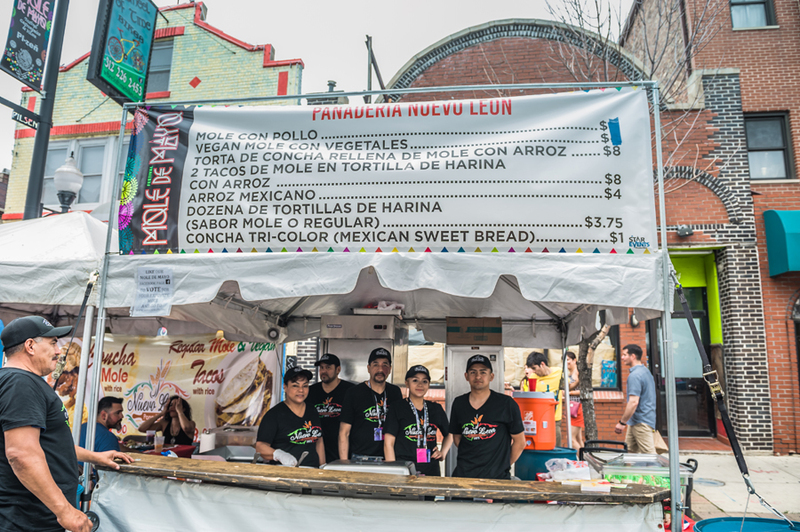 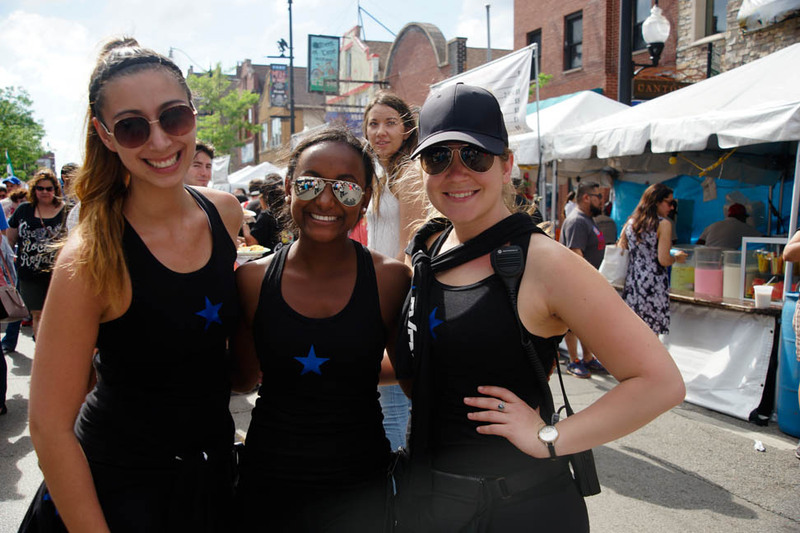 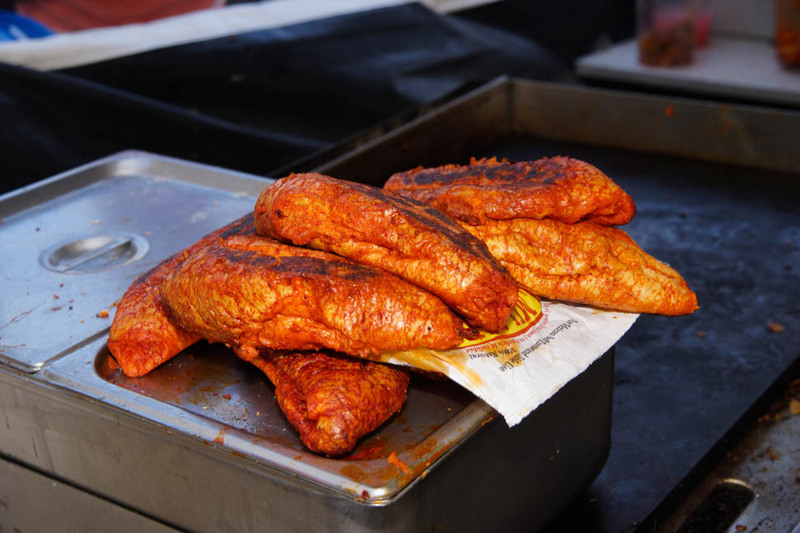 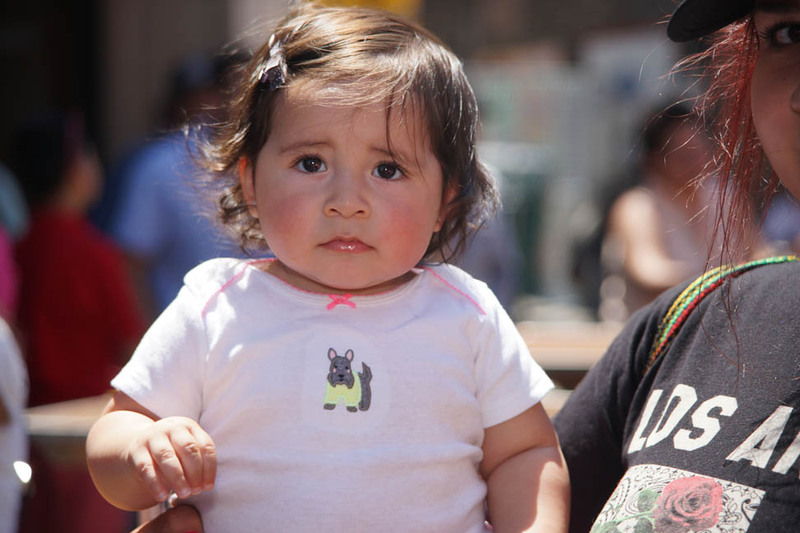 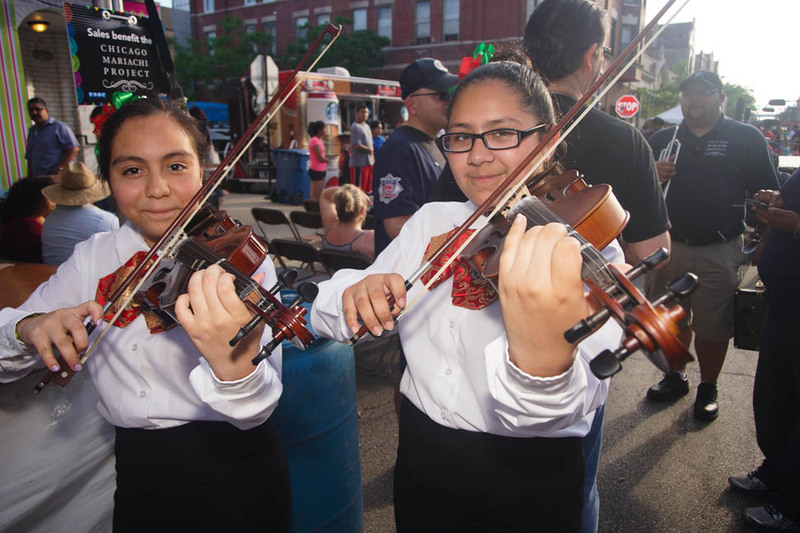 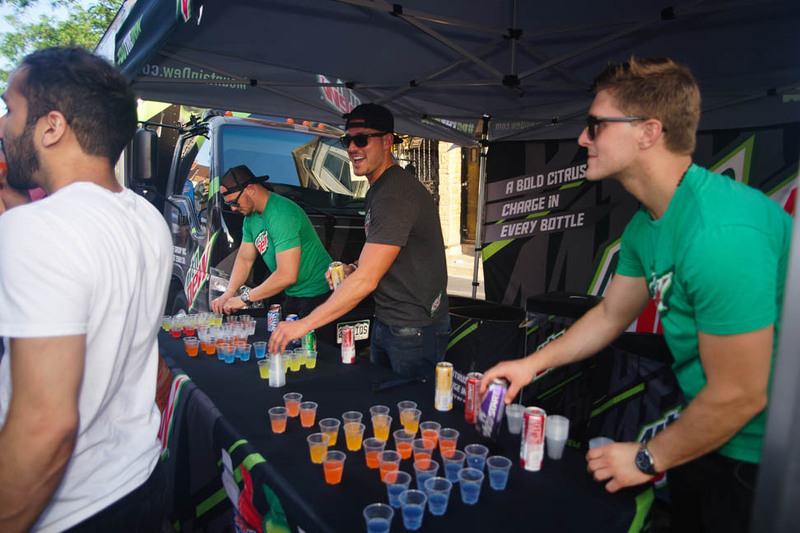 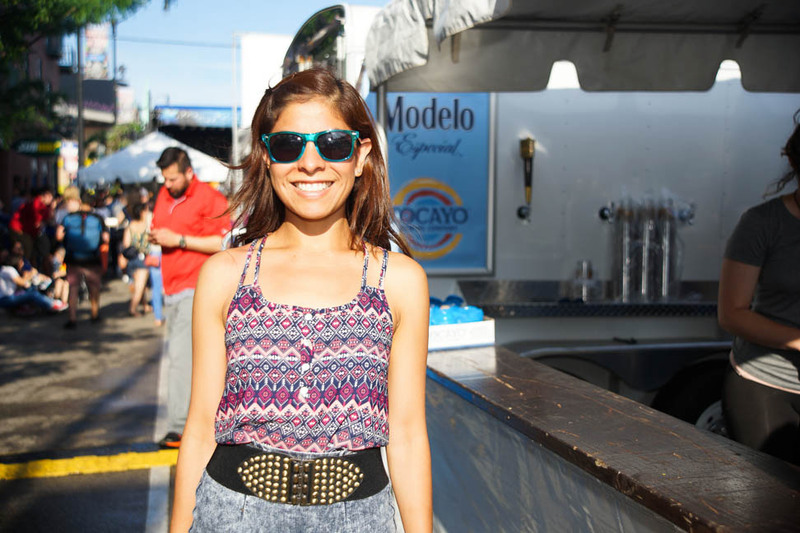 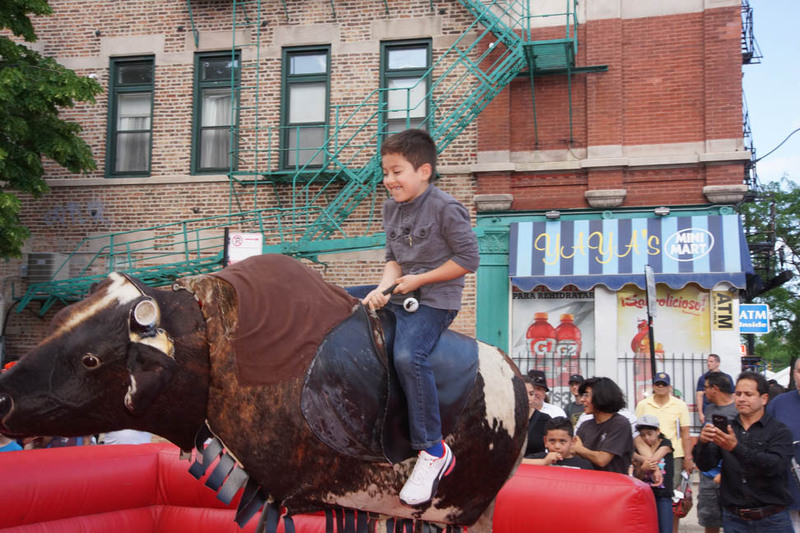 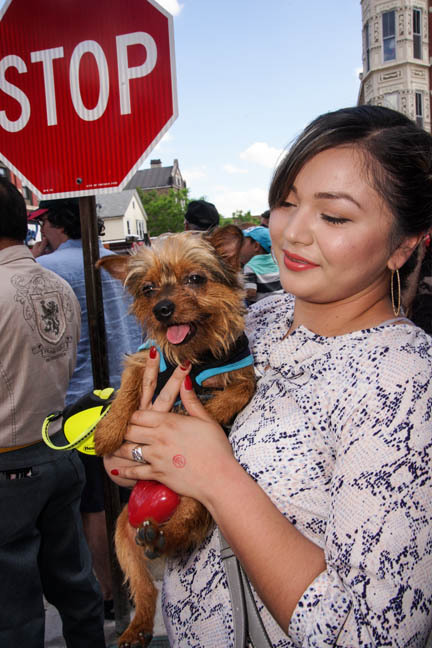 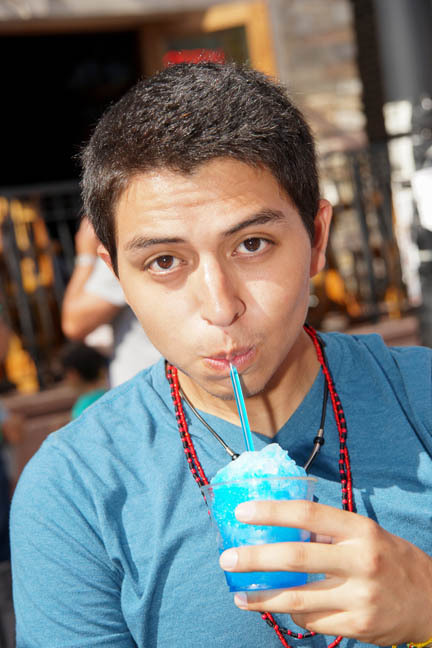 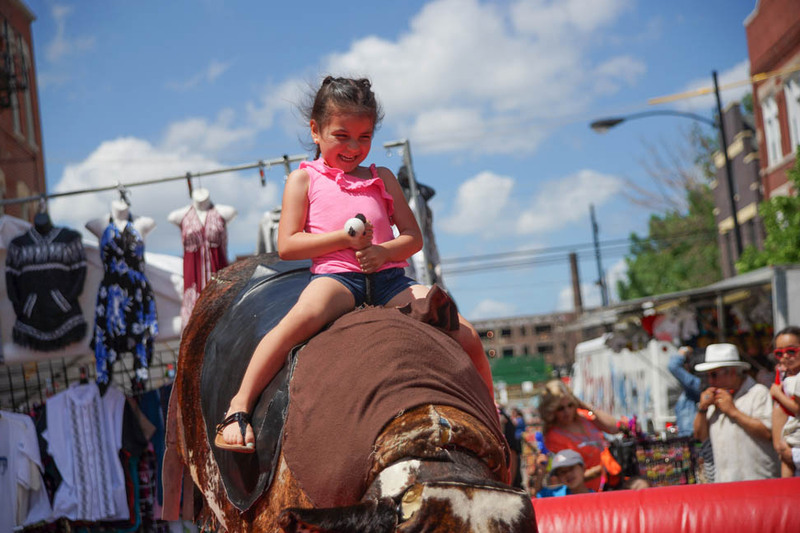 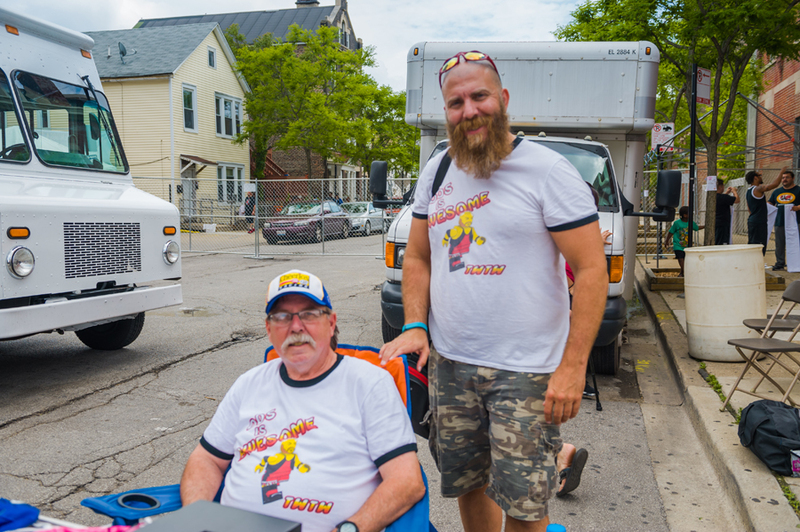 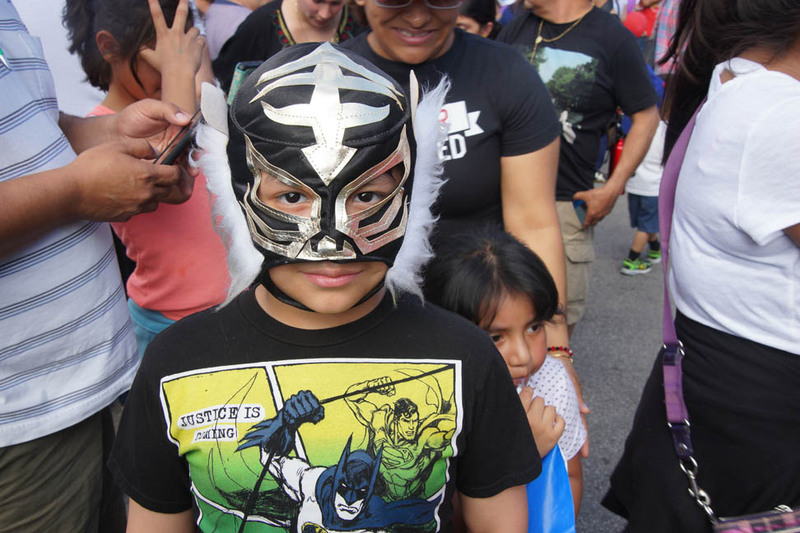 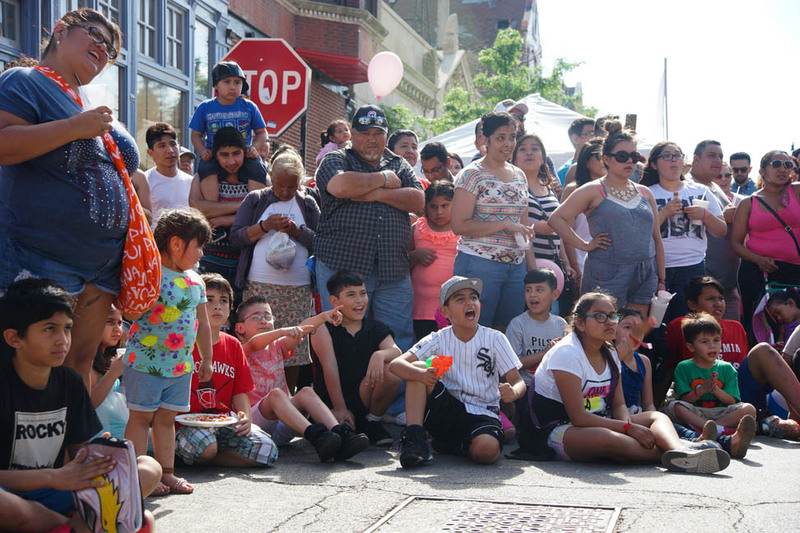 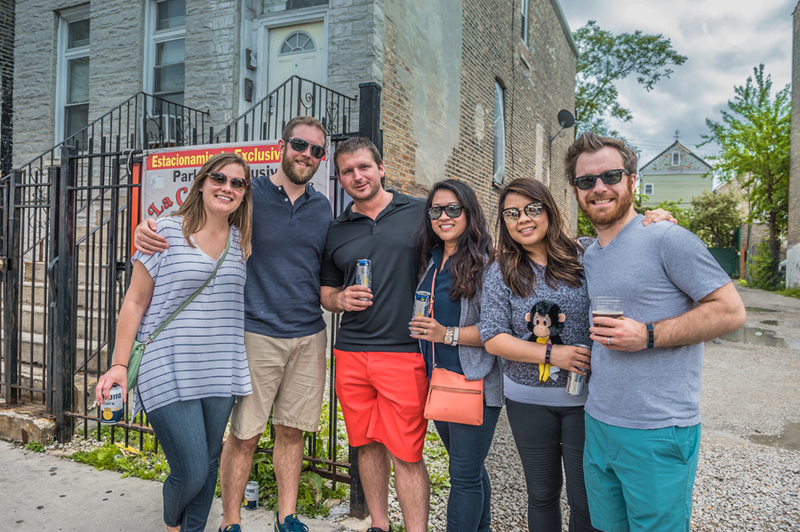 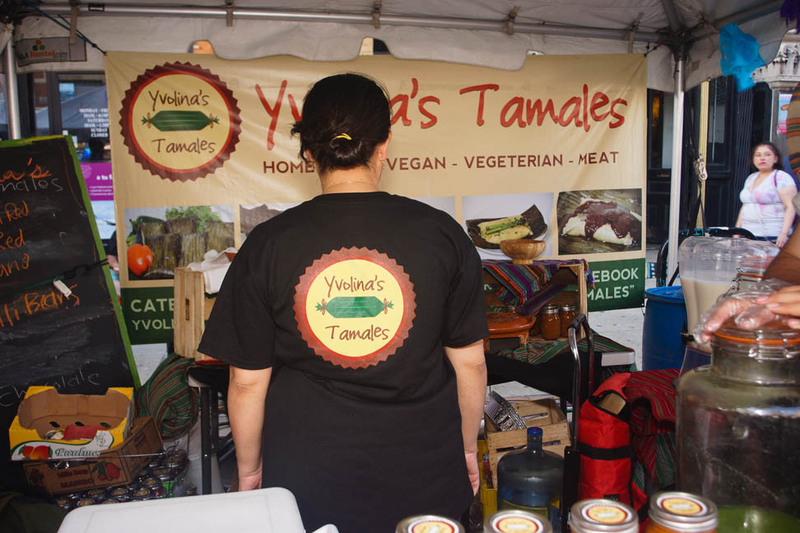 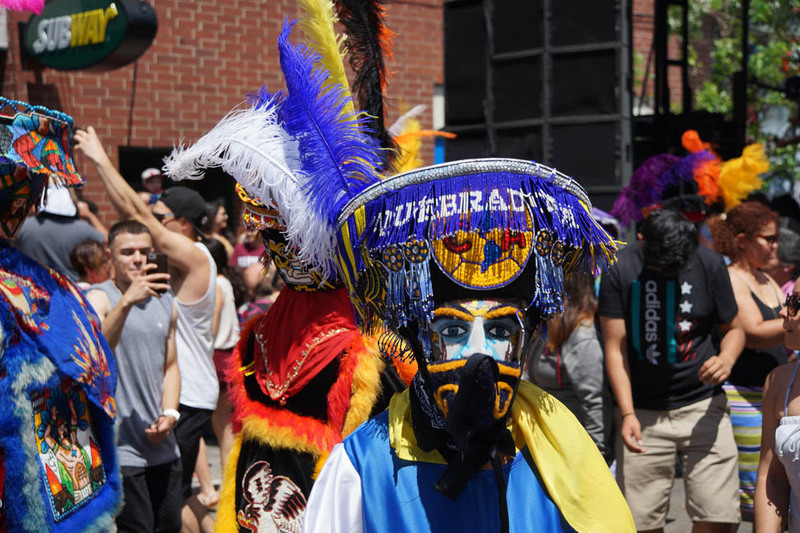 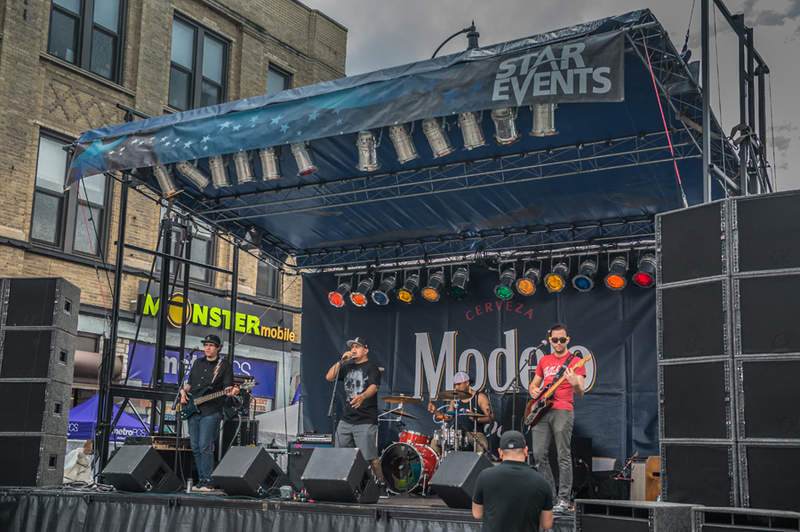 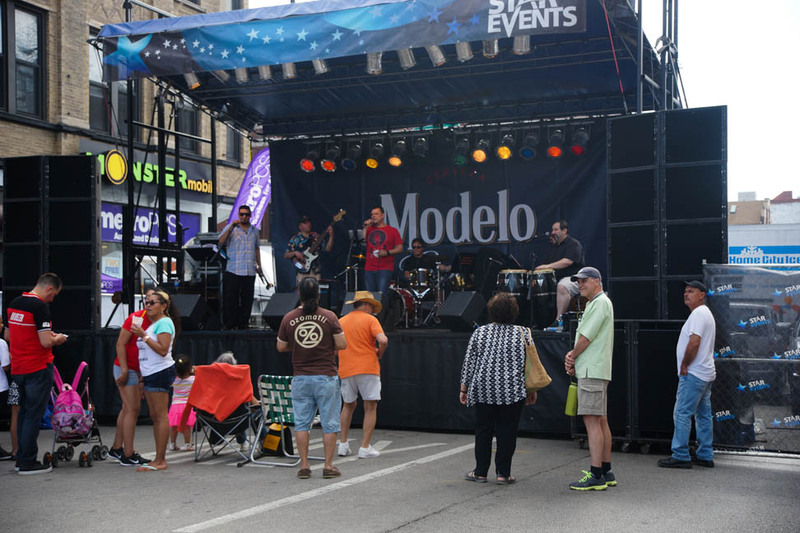 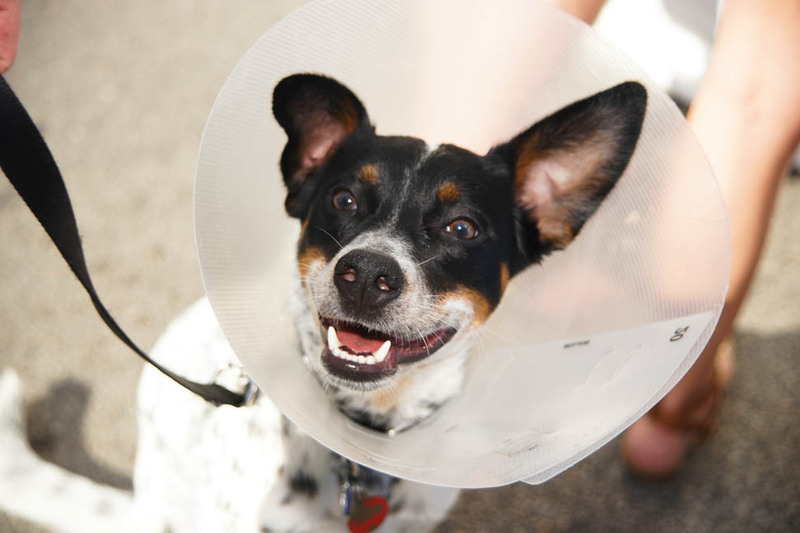 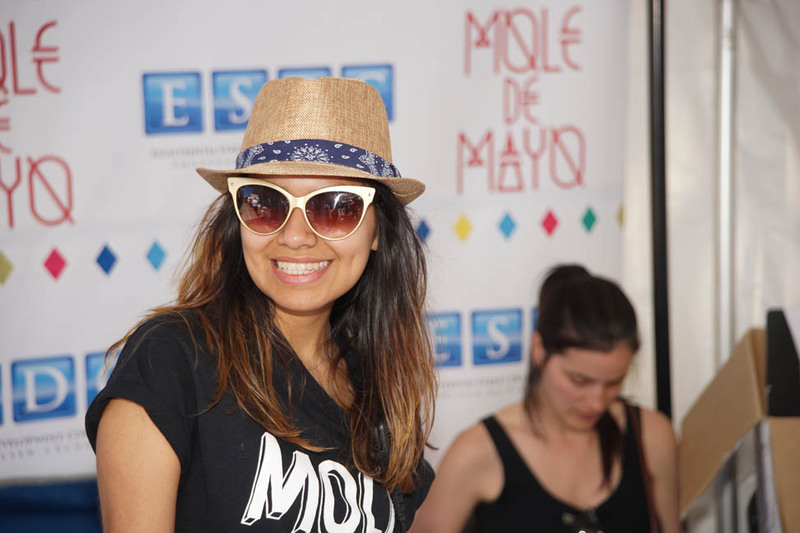 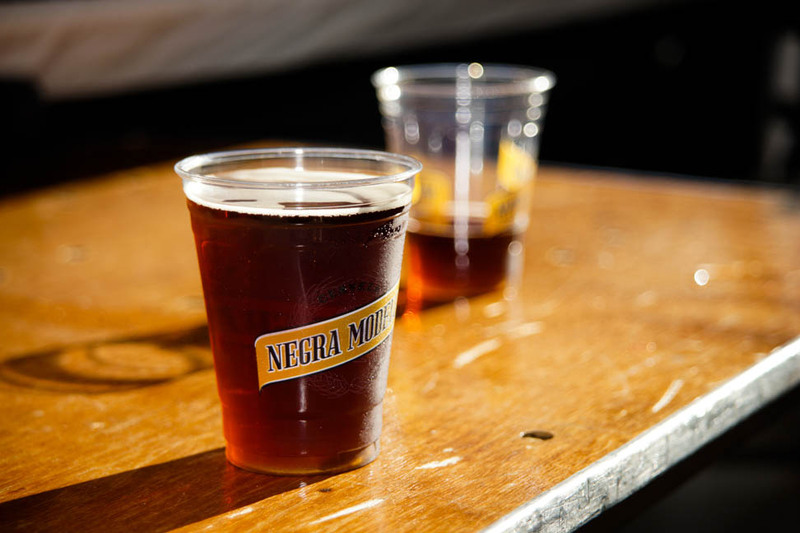 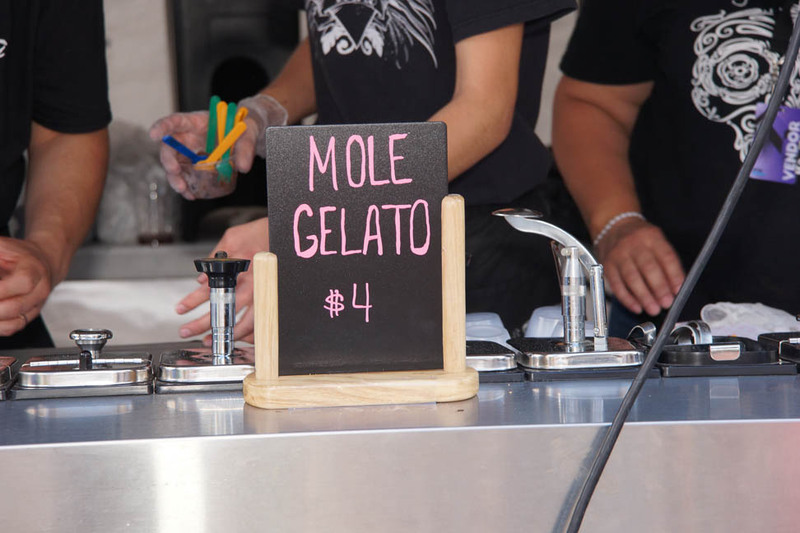 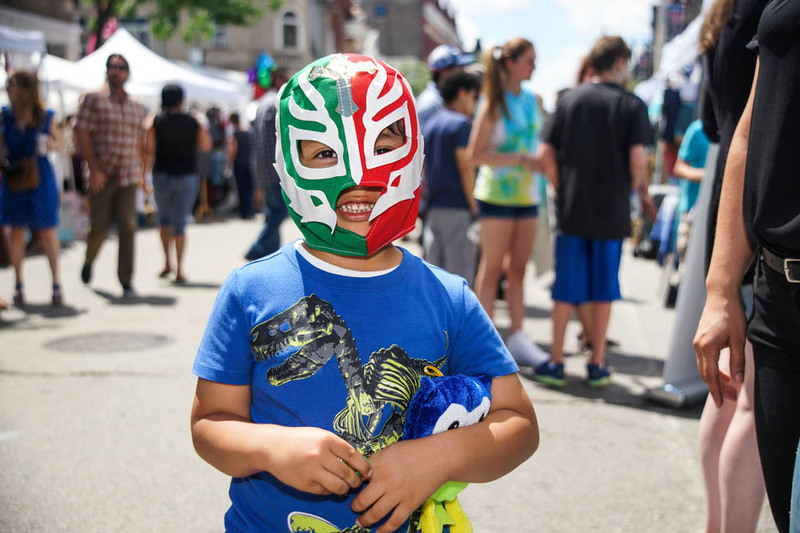 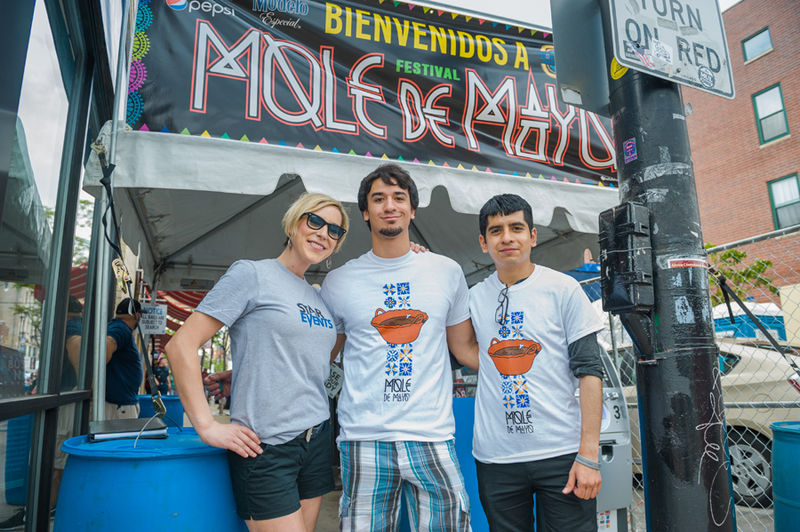 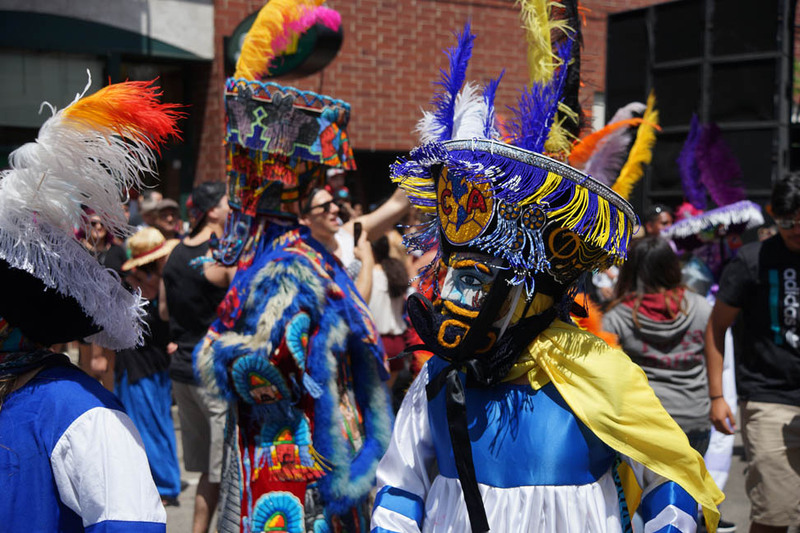 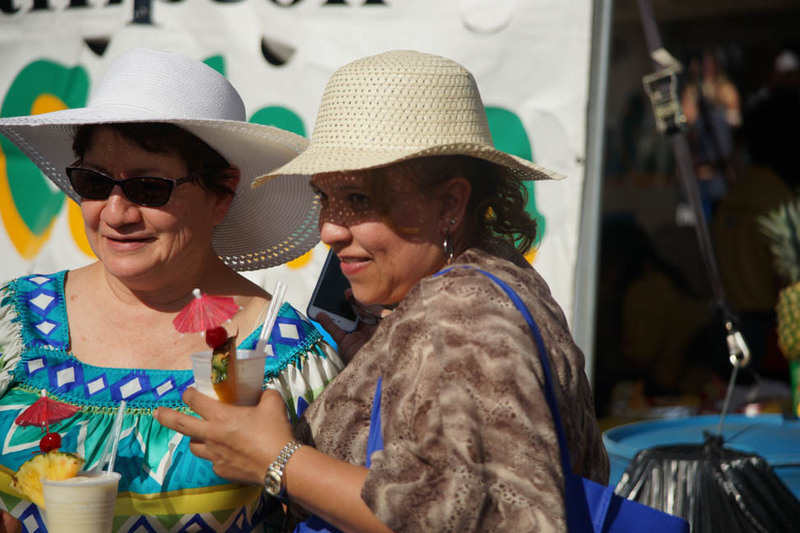 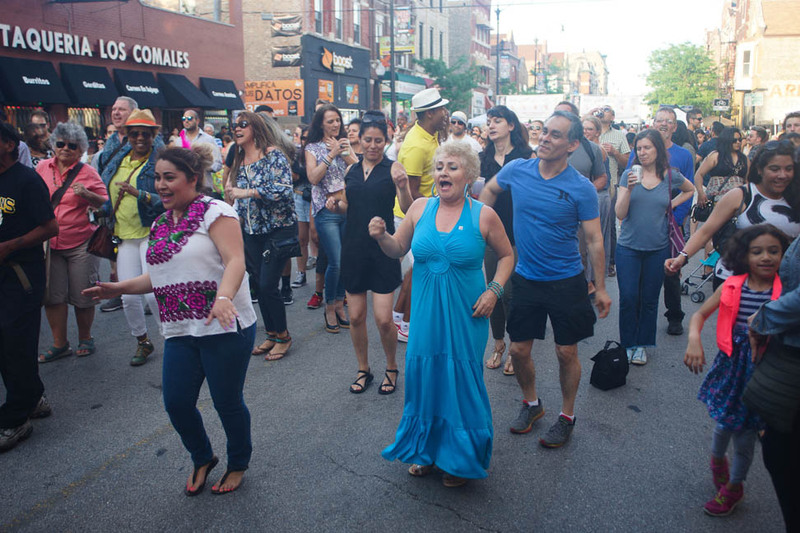 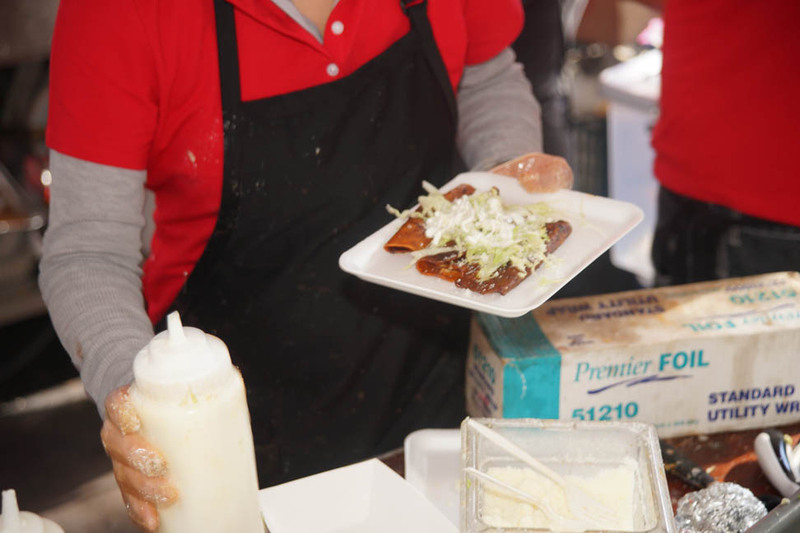 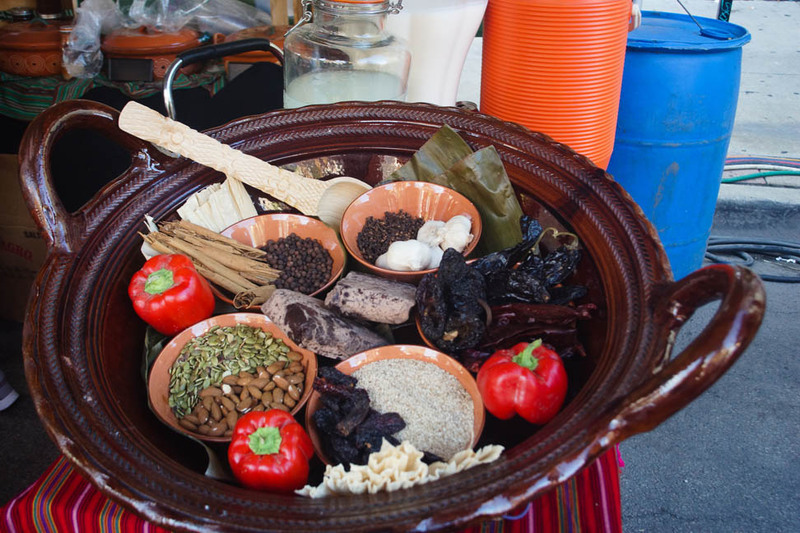 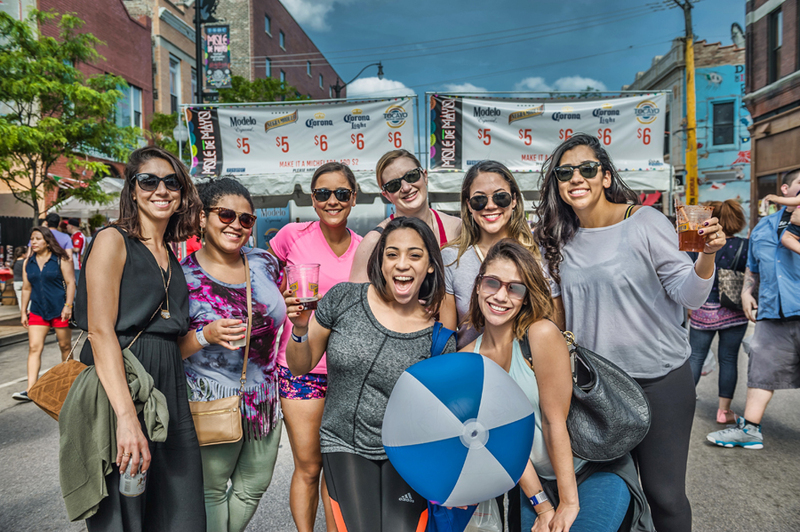 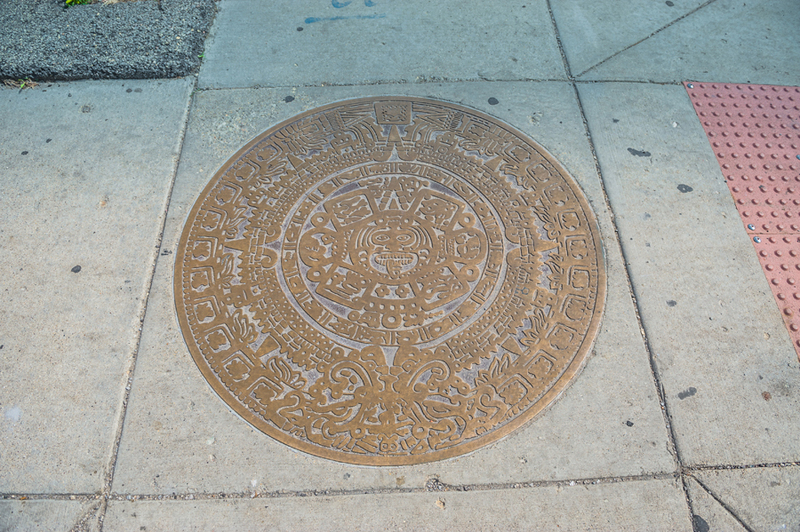 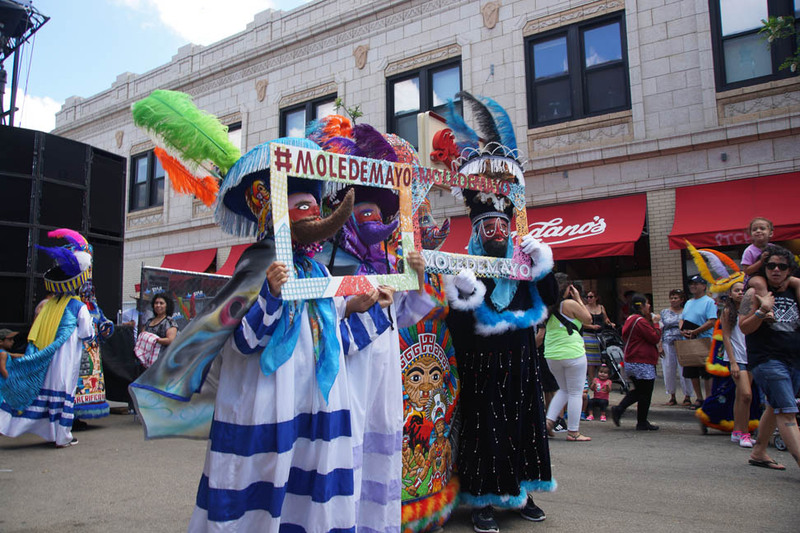 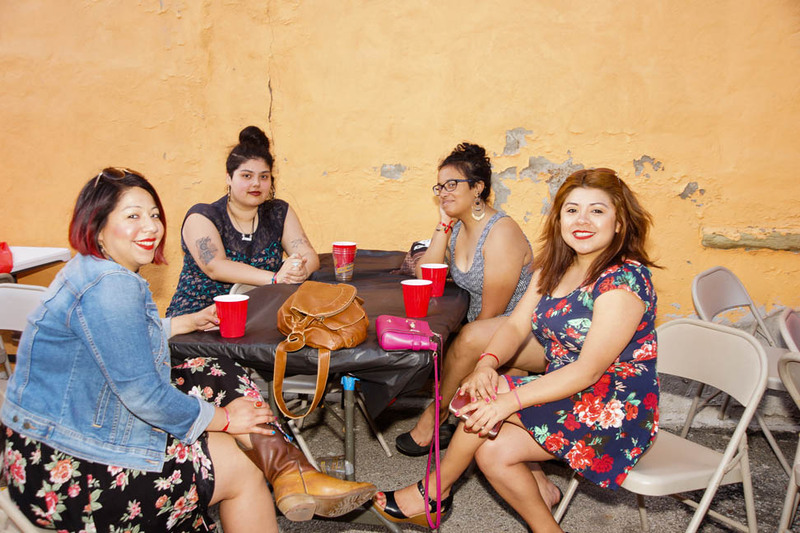 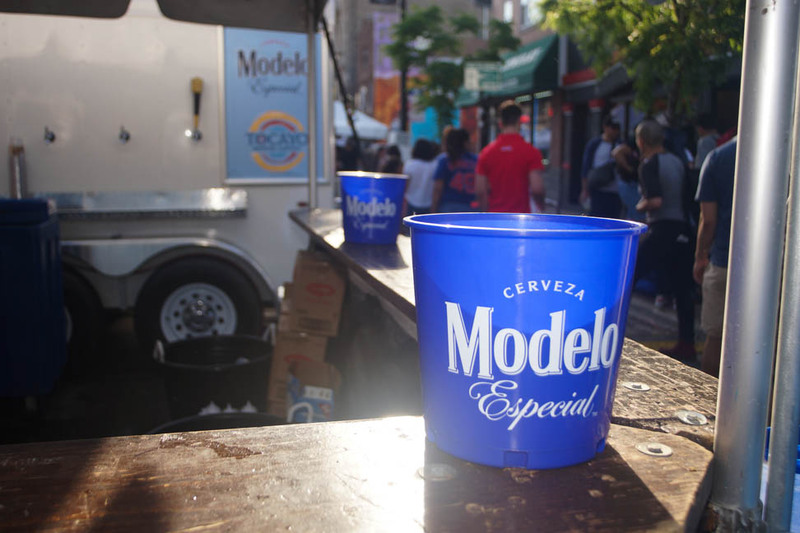 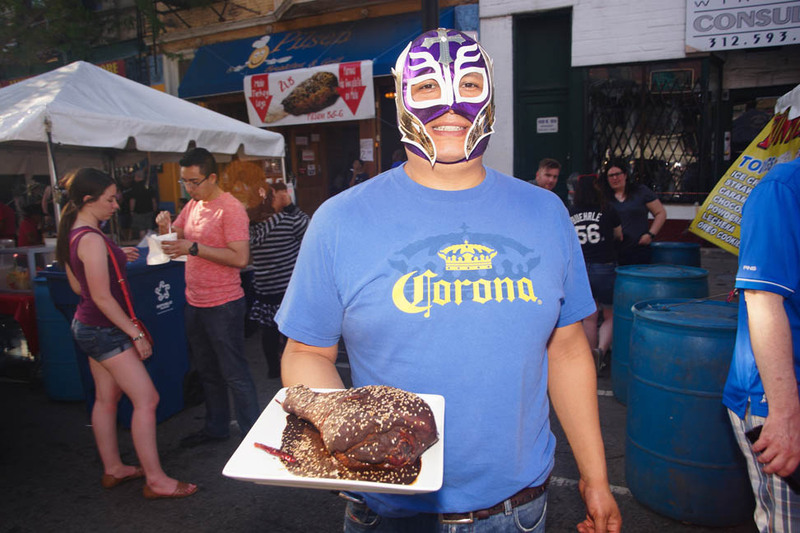 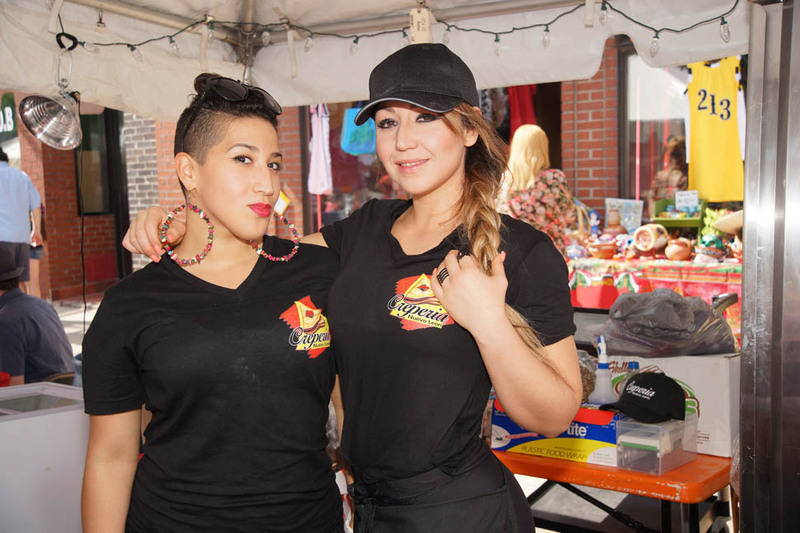 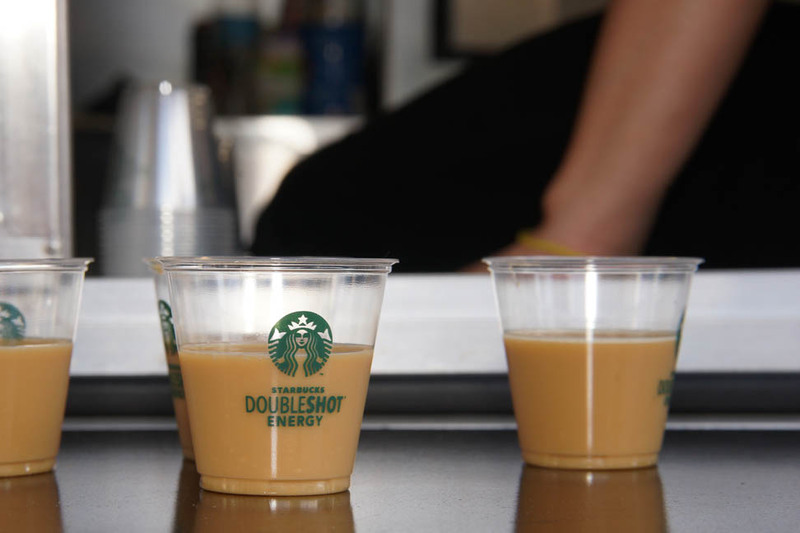 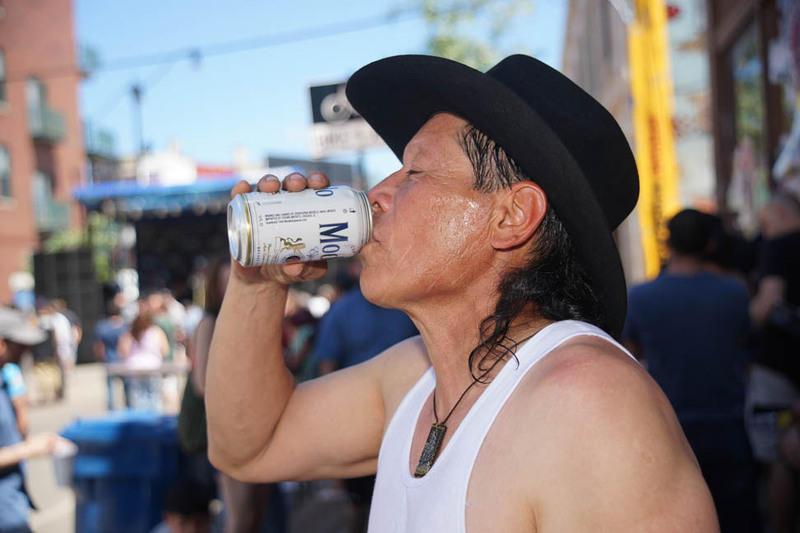 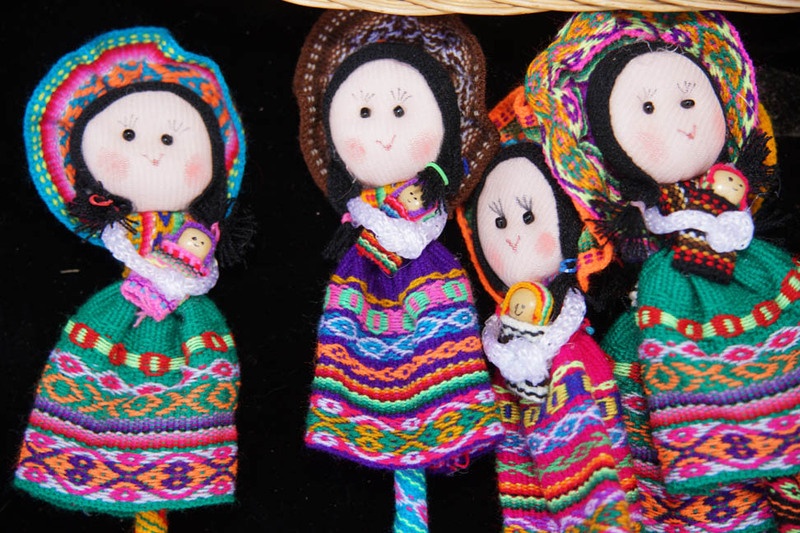 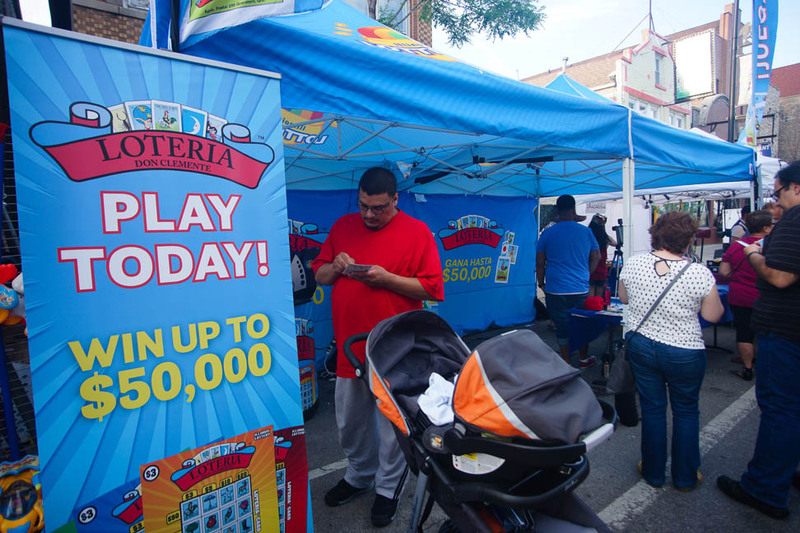 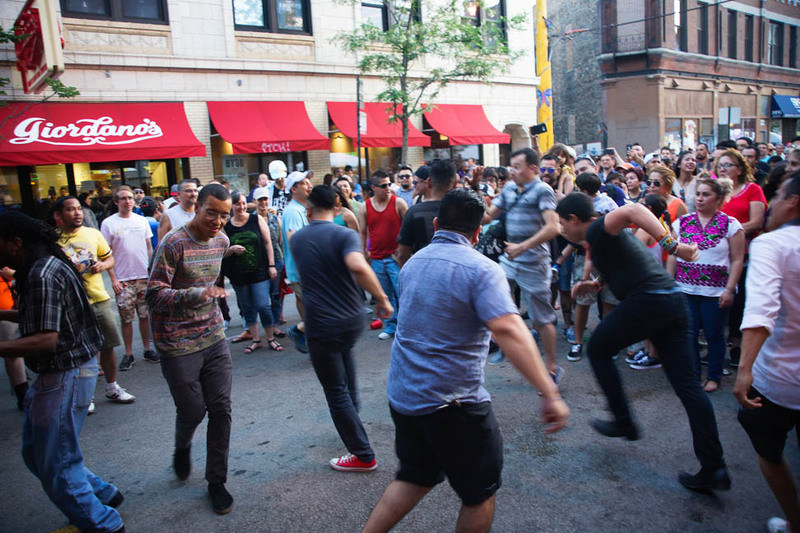 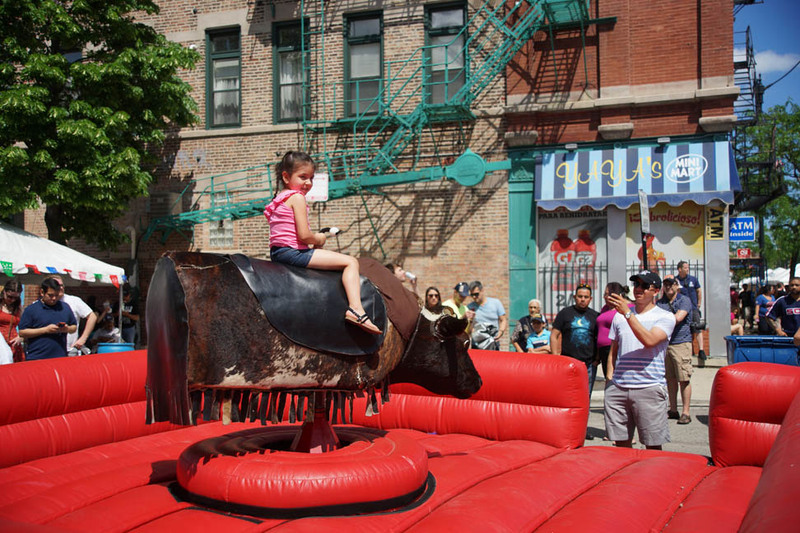 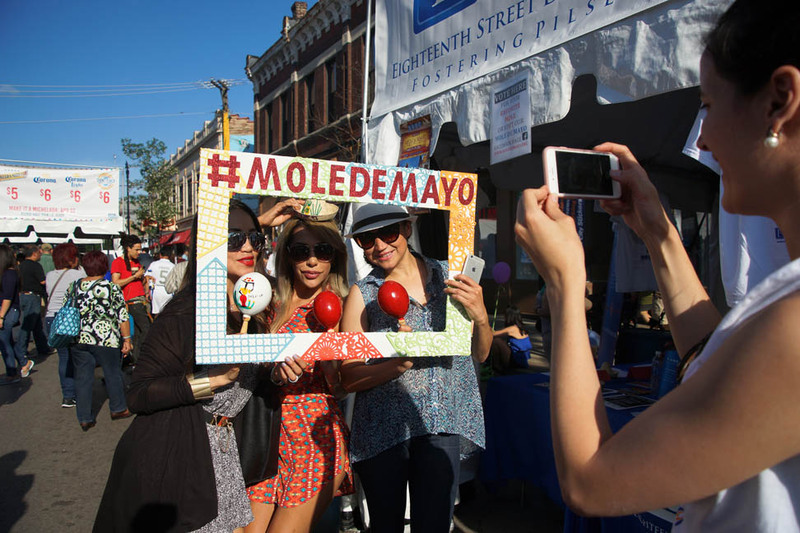 Being held at Ashland and 18th Street in Chicago’s historic Pilsen neighborhood, the 8th annual Mole de Mayo festival will feature mole, pitting local chefs and restaurants against one another to find out whose version of the Mexican staple is best. 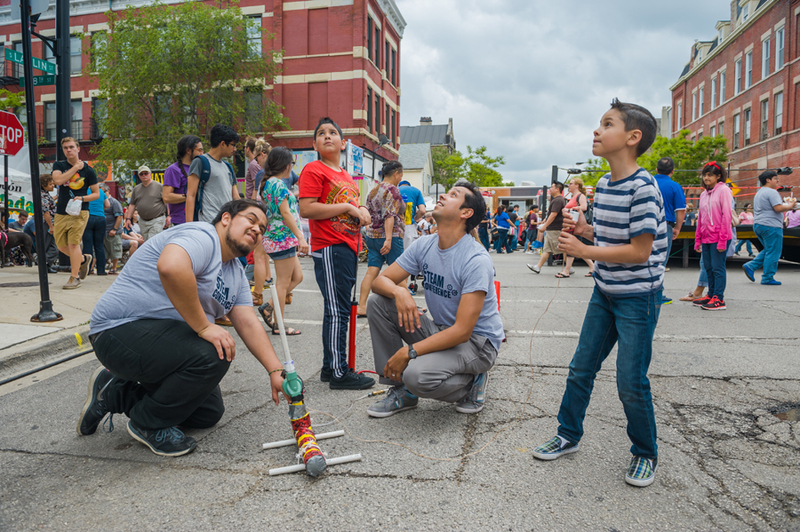 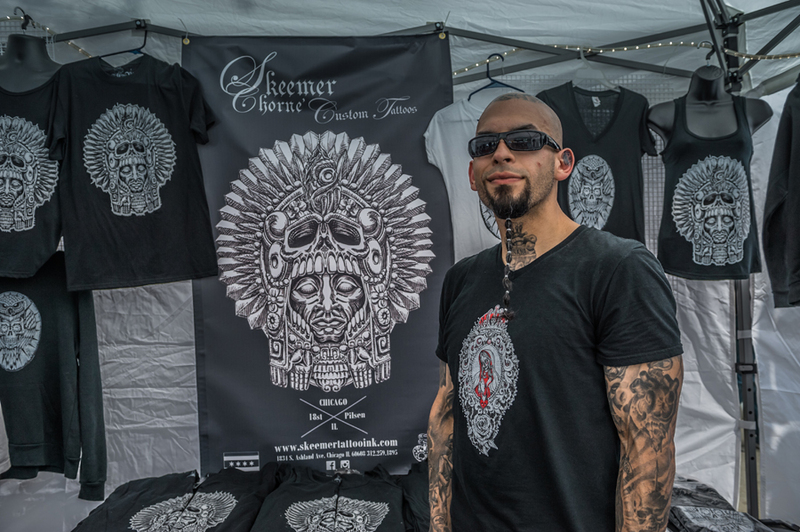 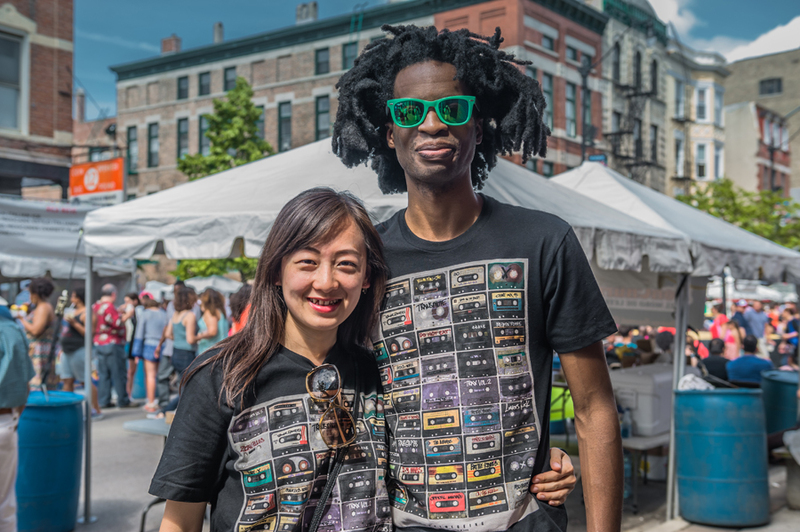 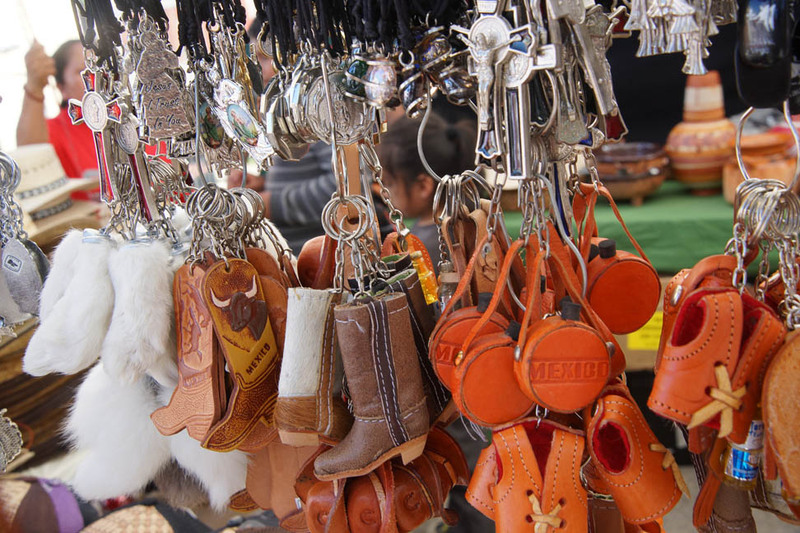 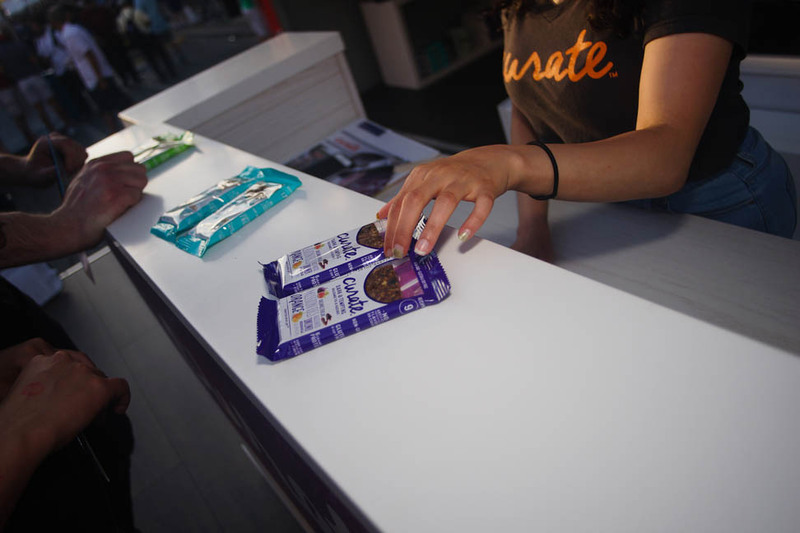 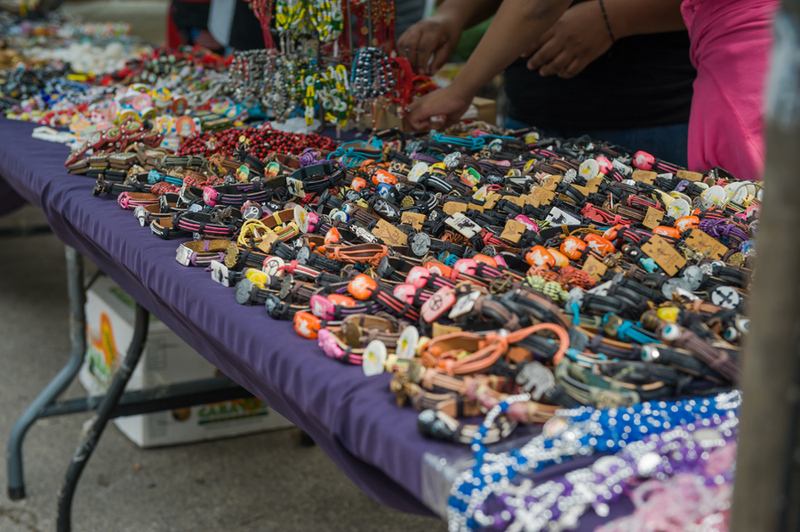 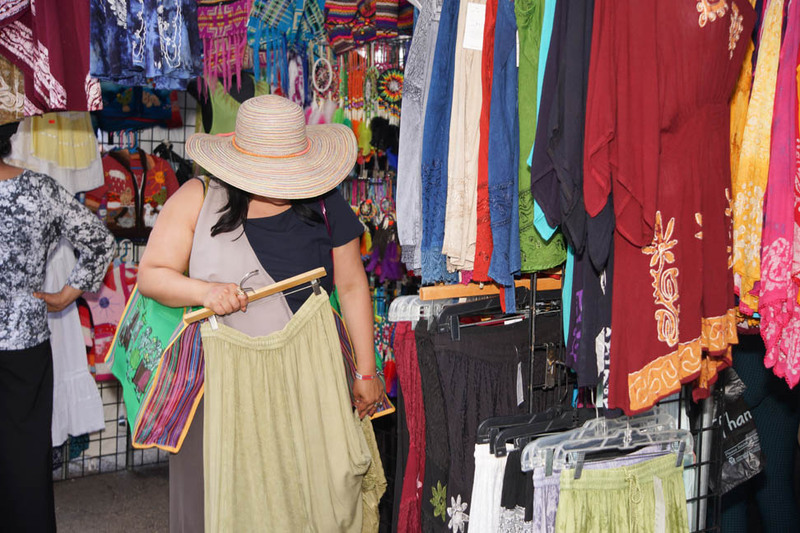 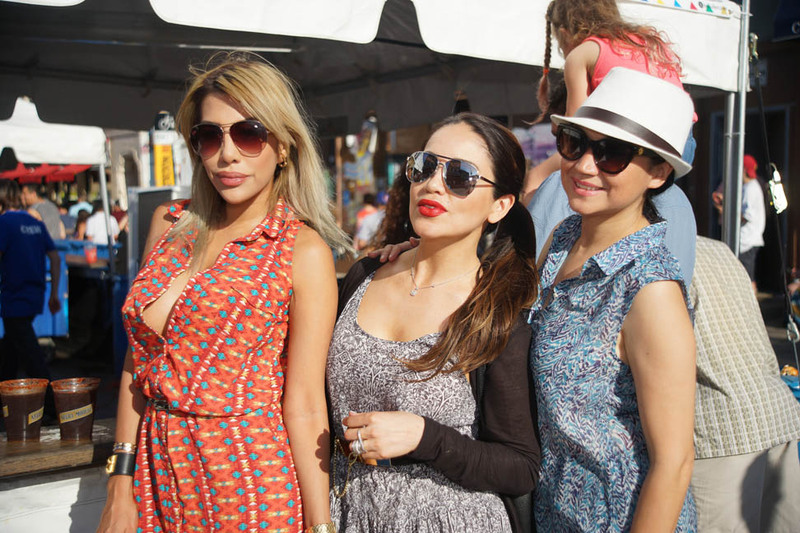 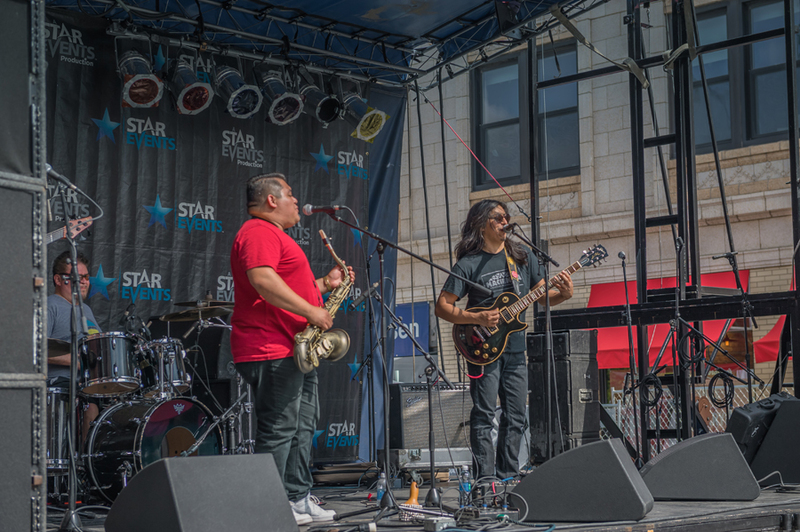 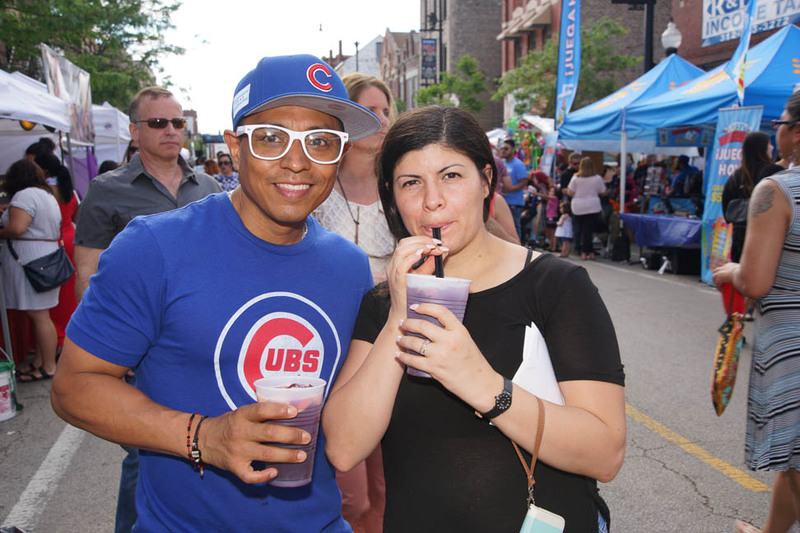 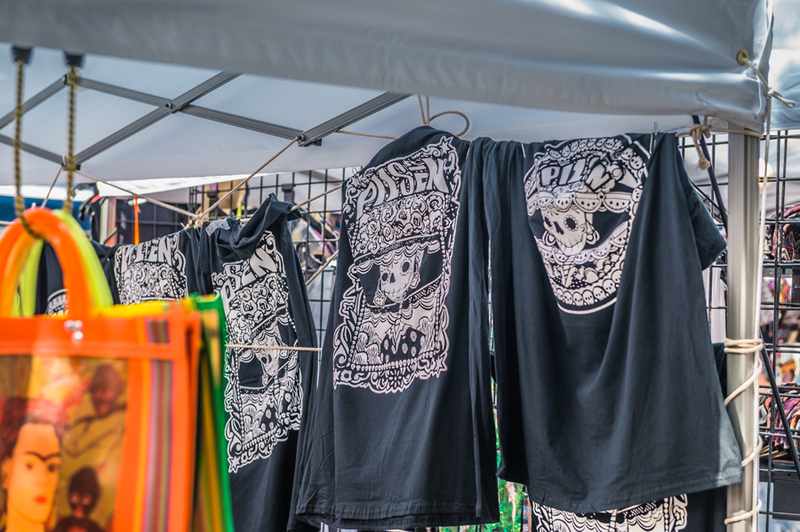 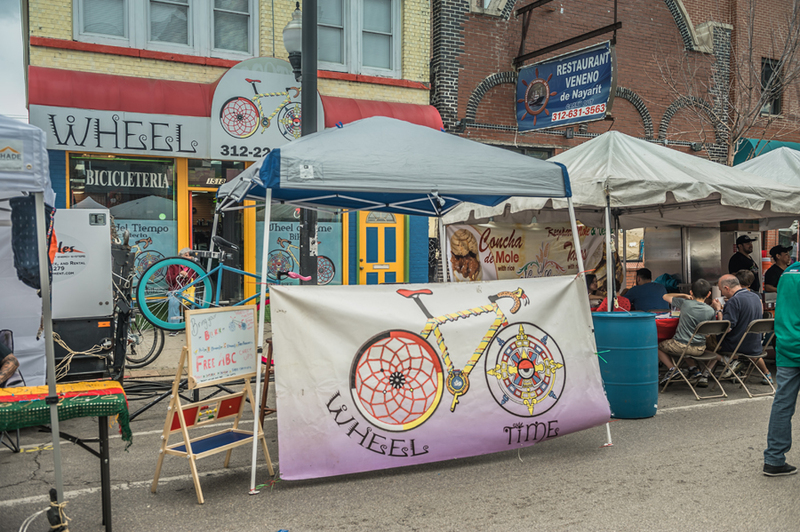 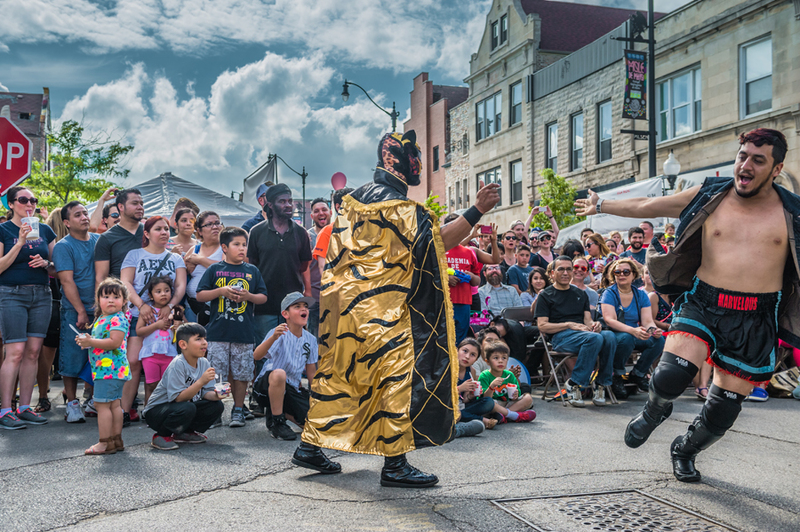 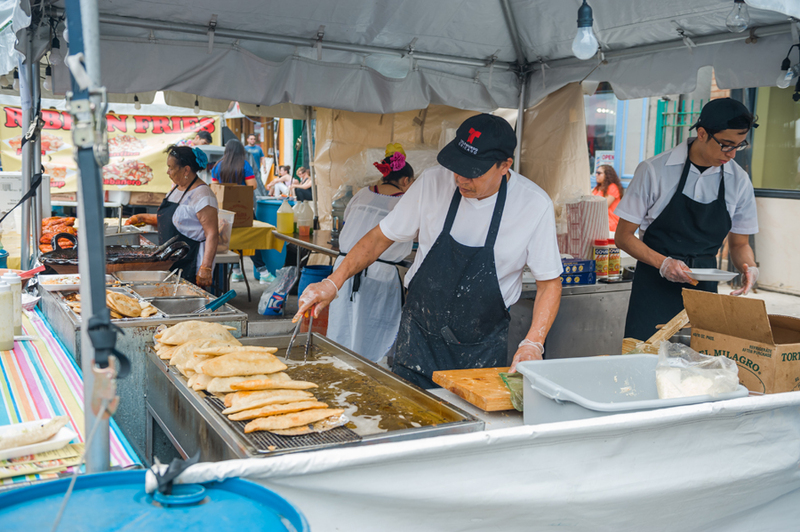 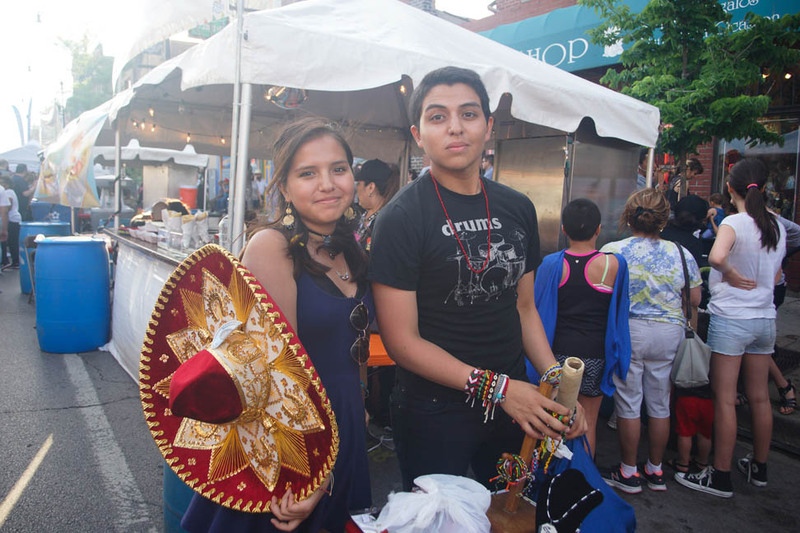 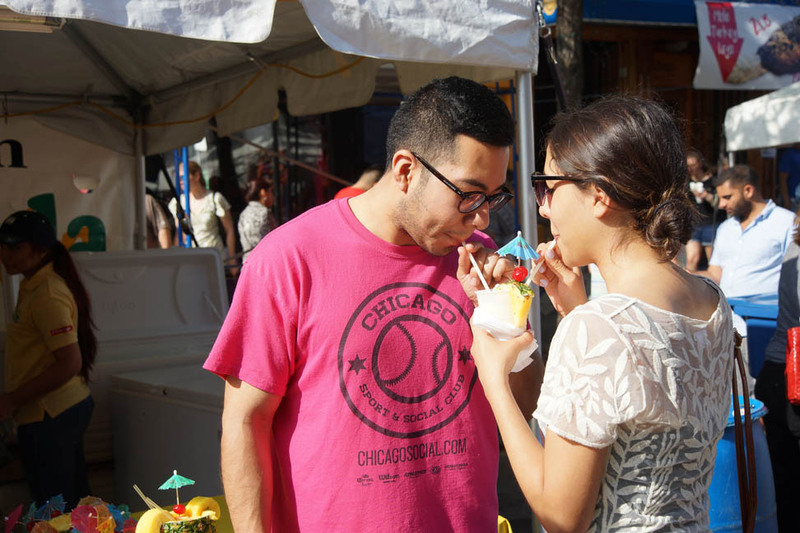 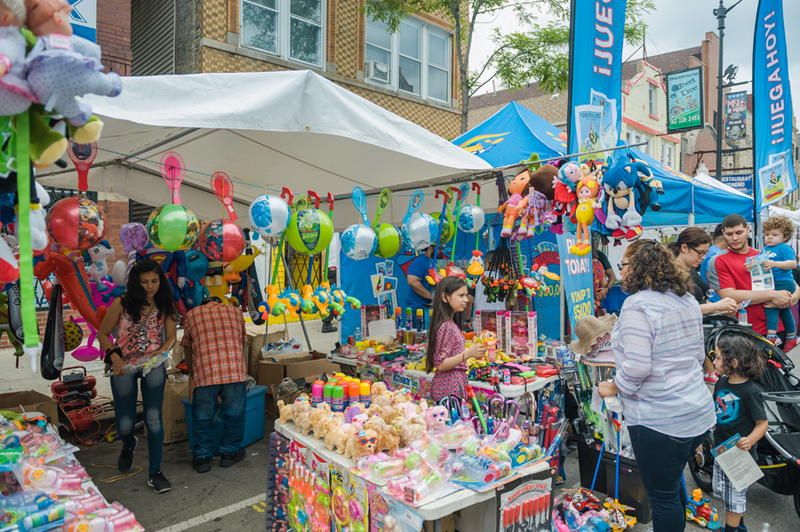 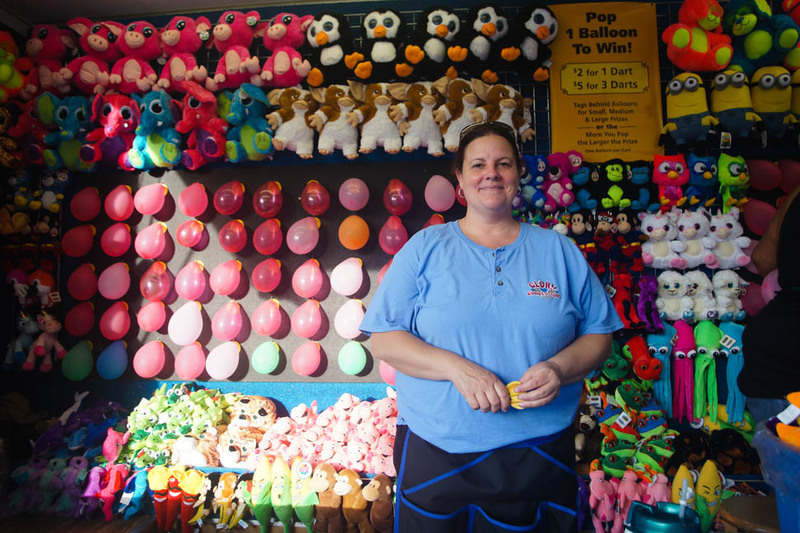 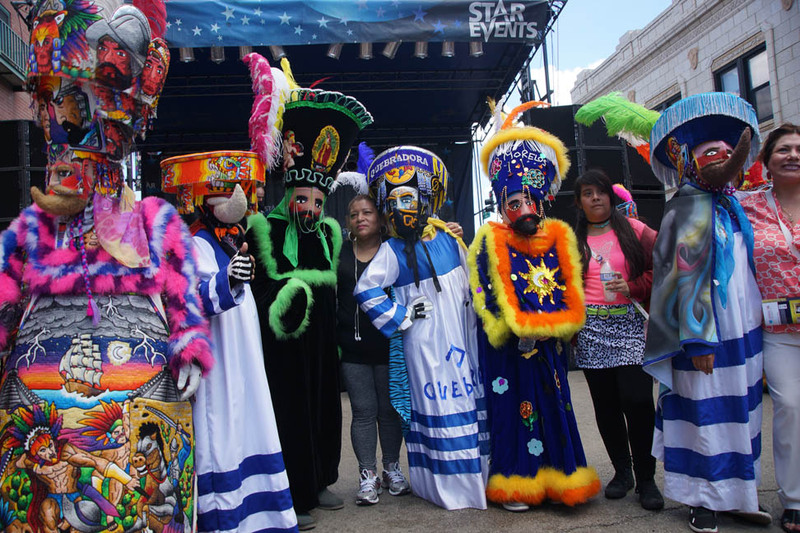 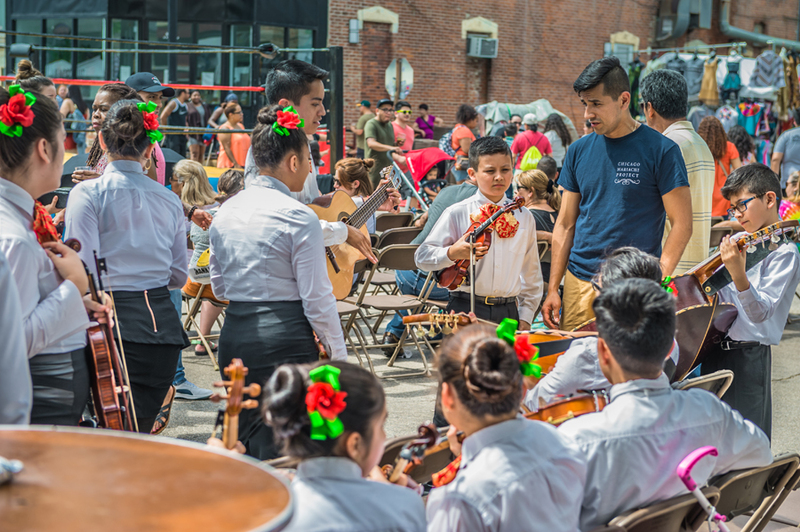 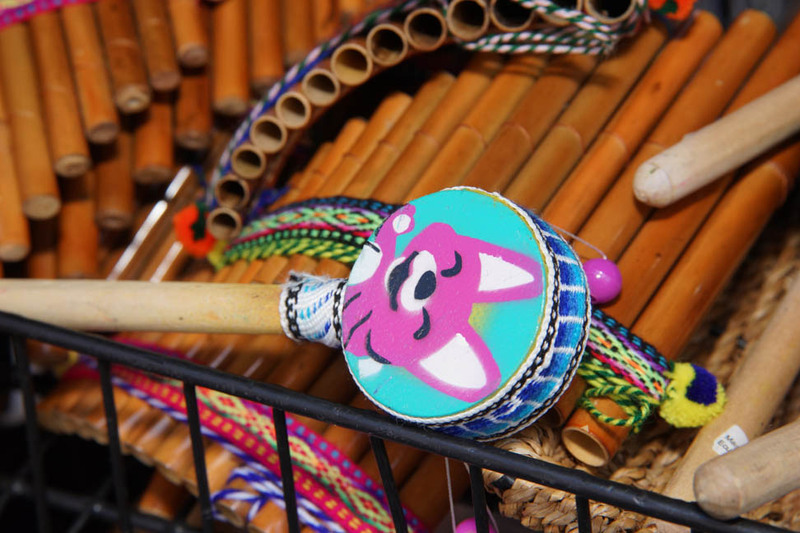 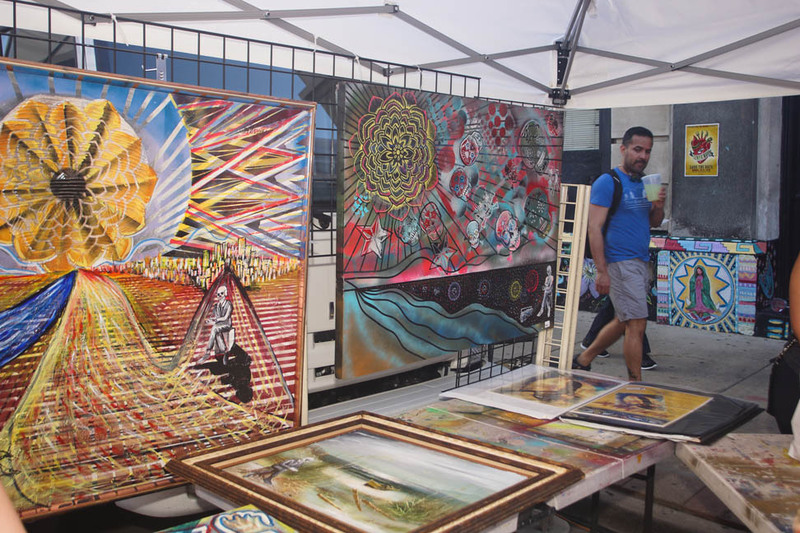 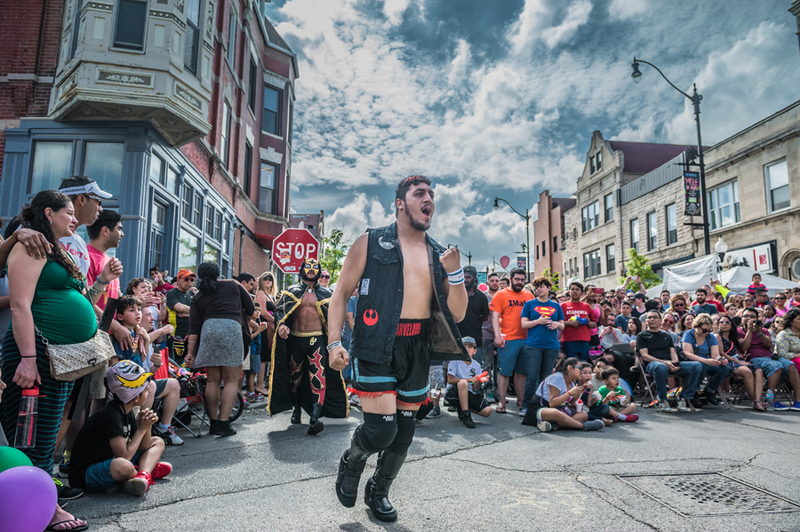 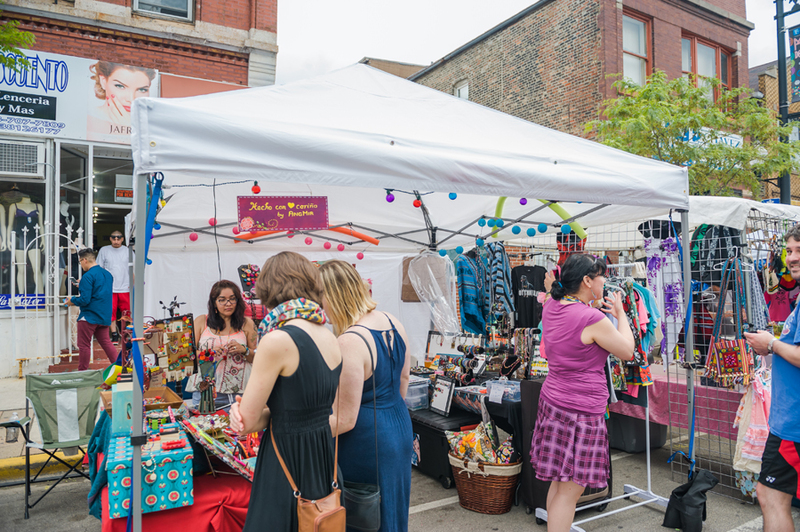 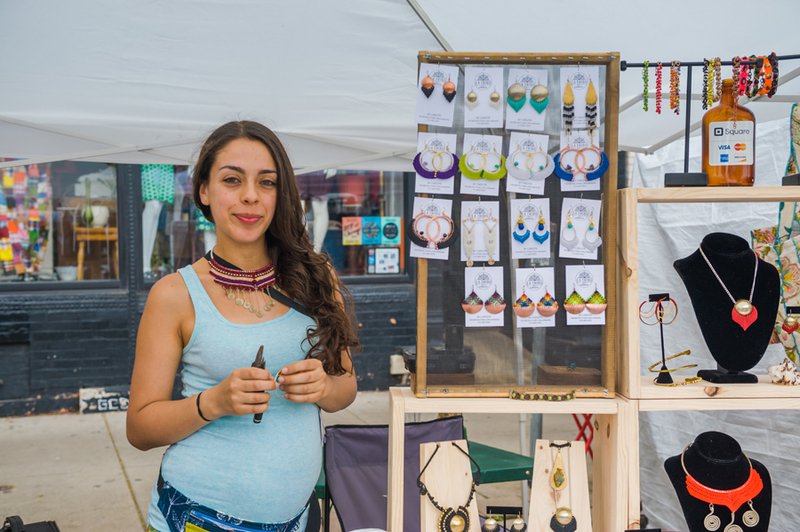 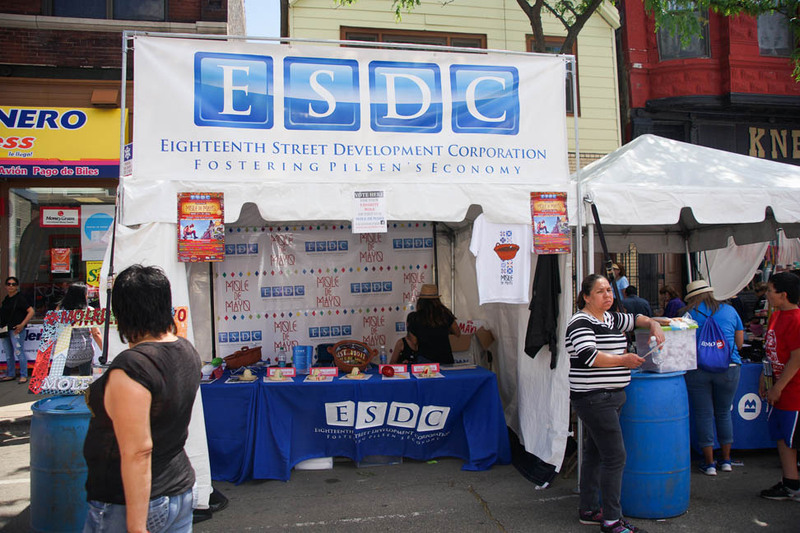 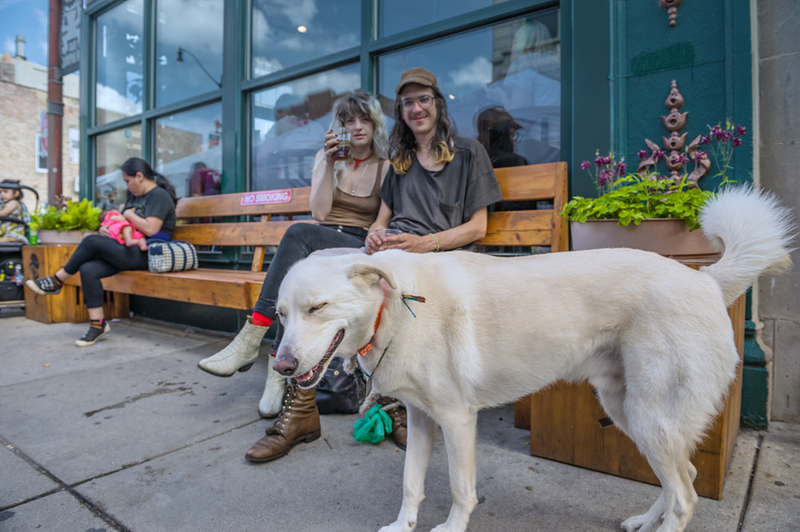 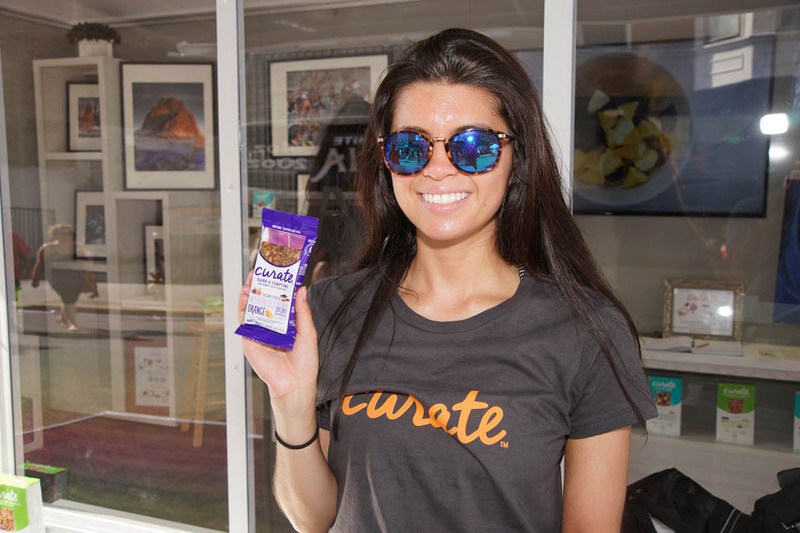 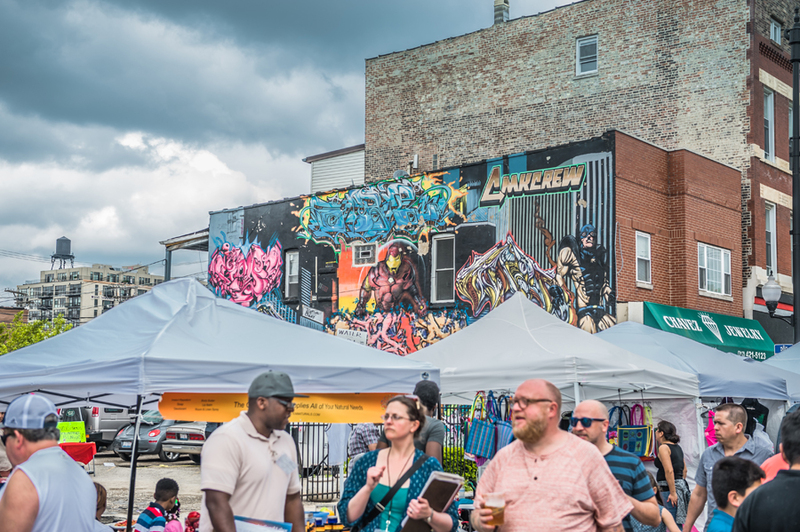 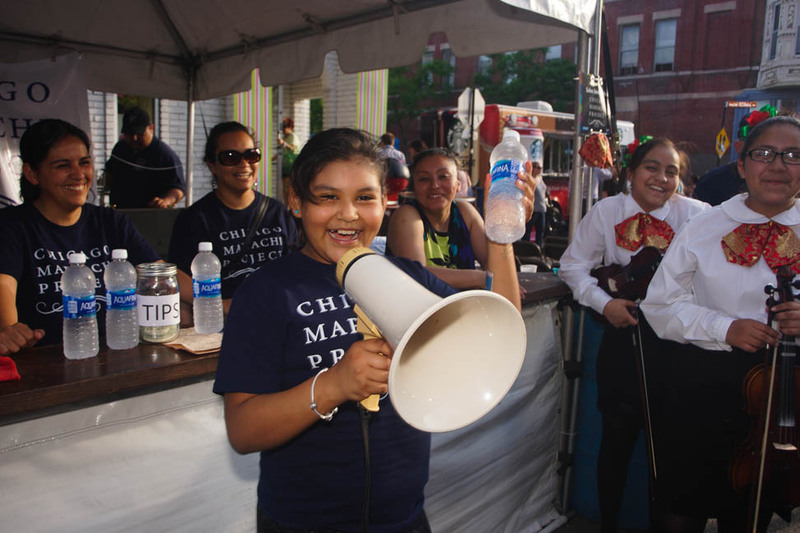 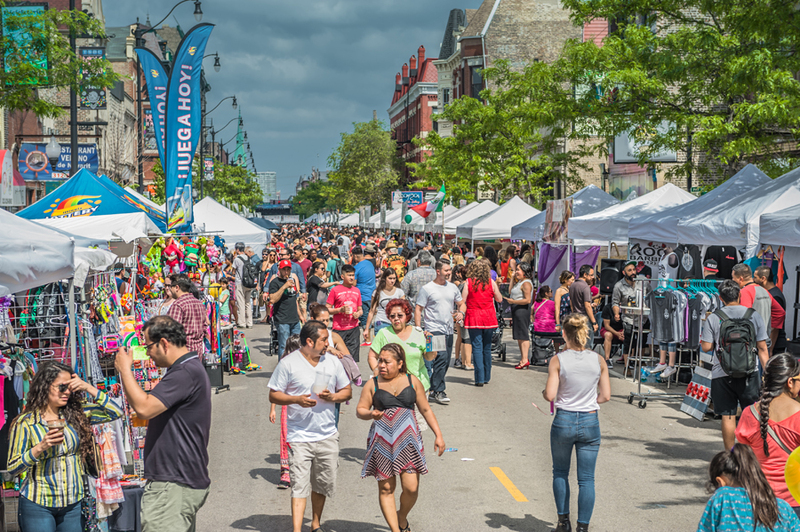 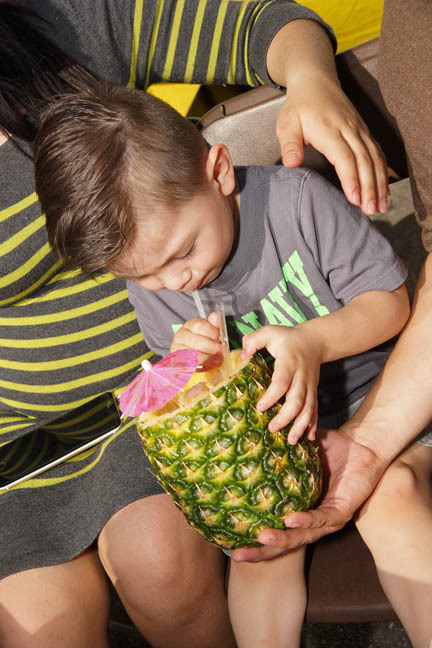 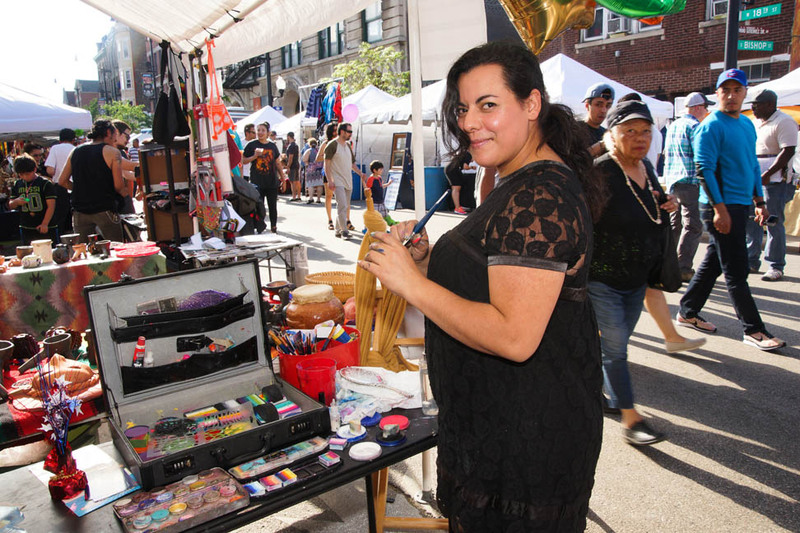 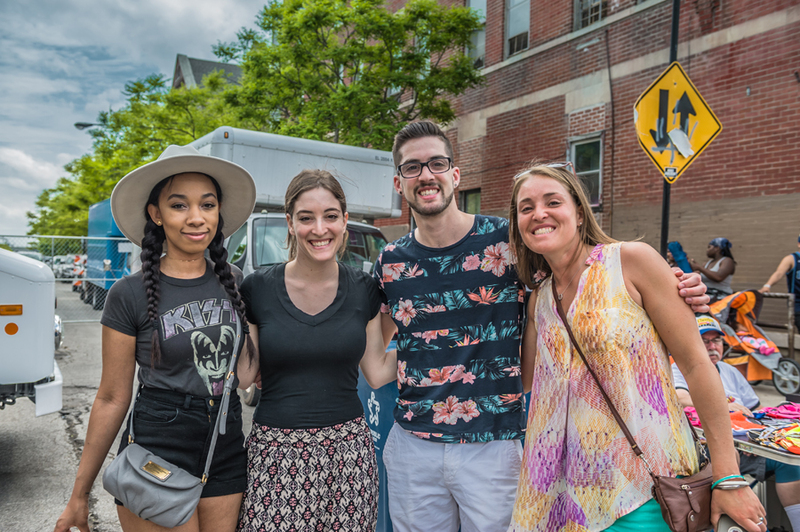 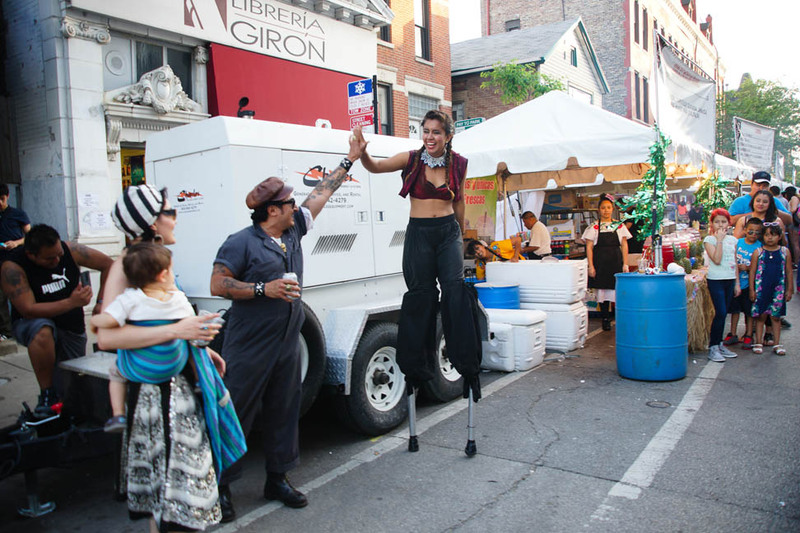 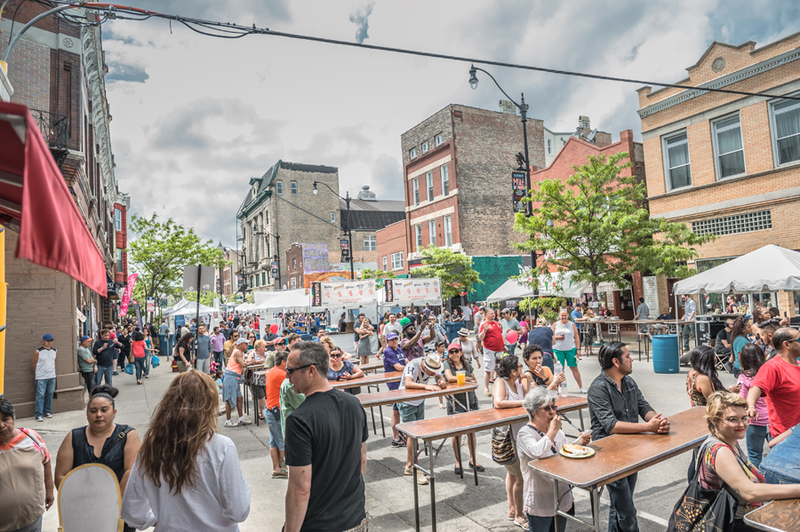 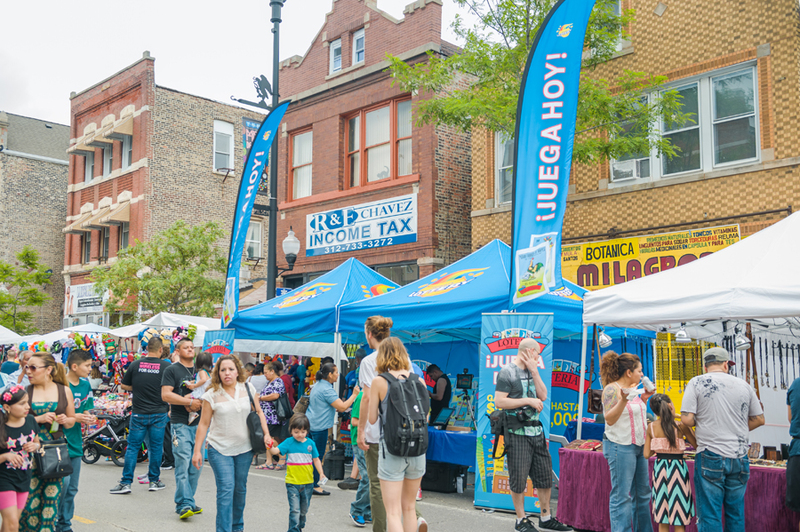 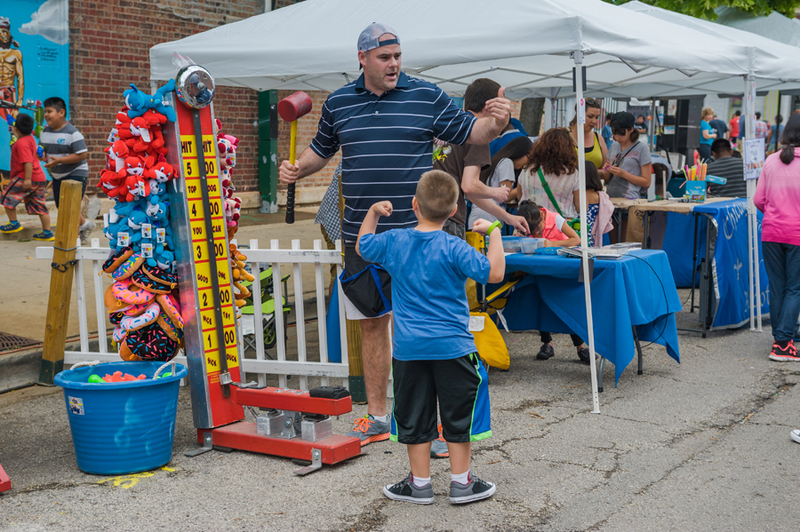 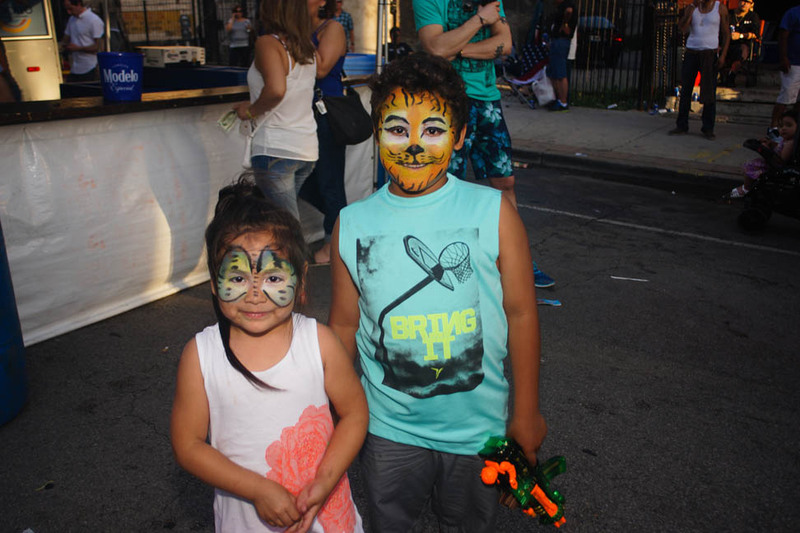 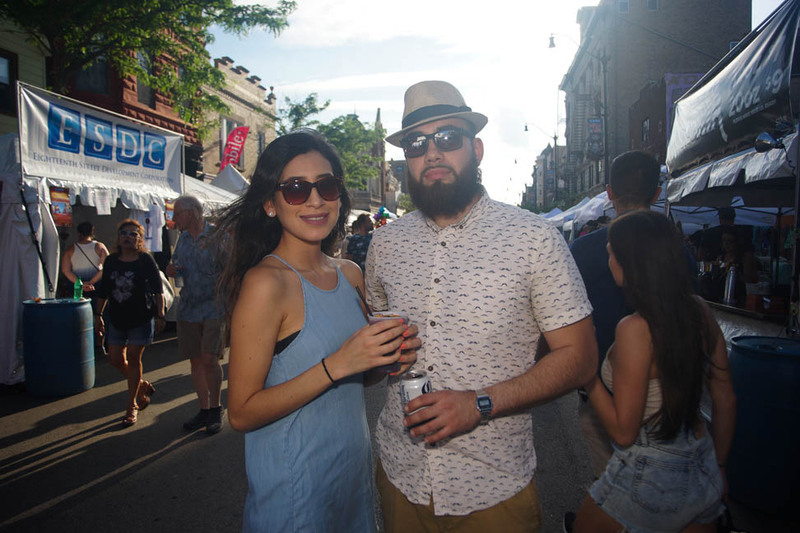 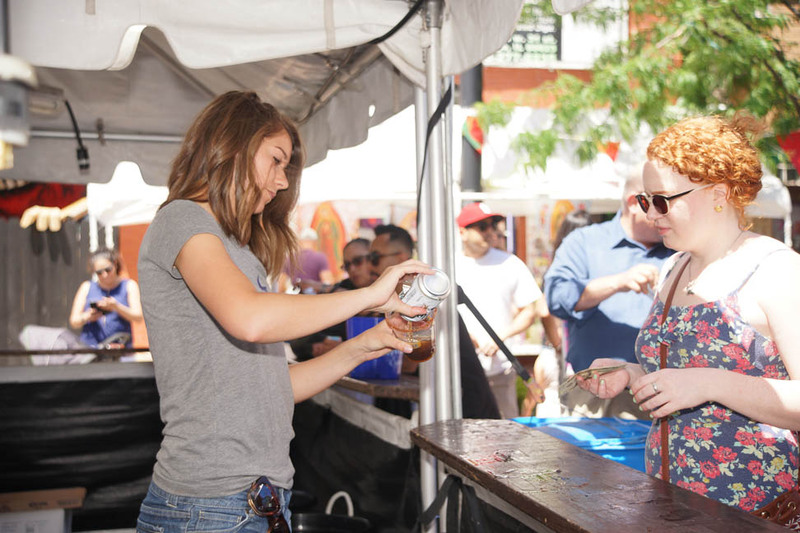 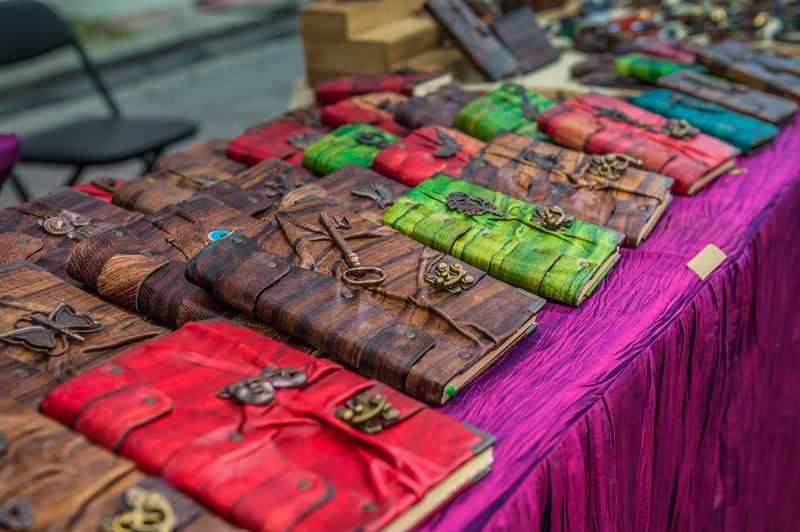 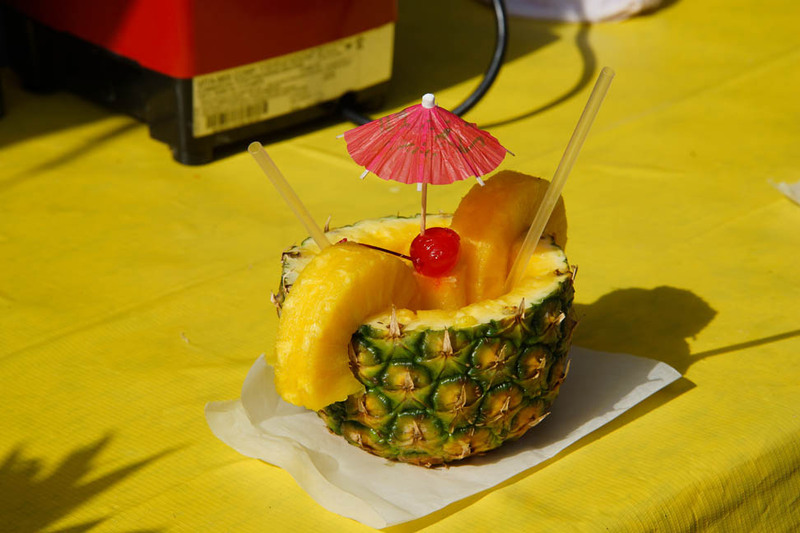 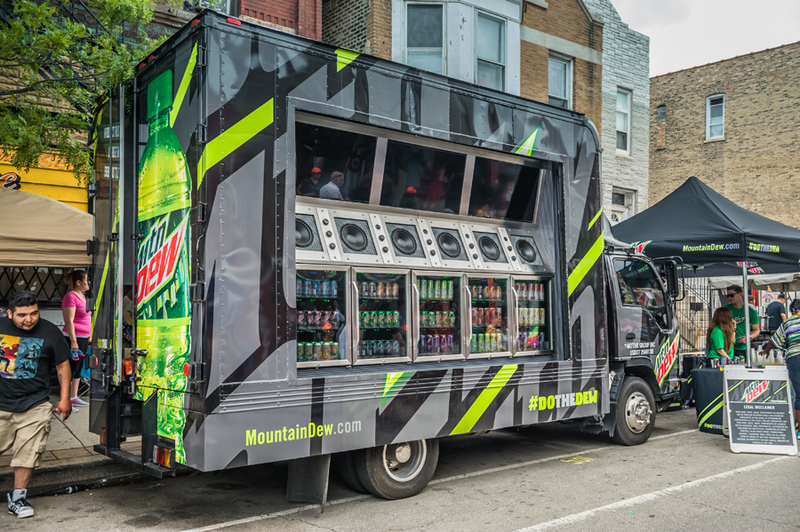 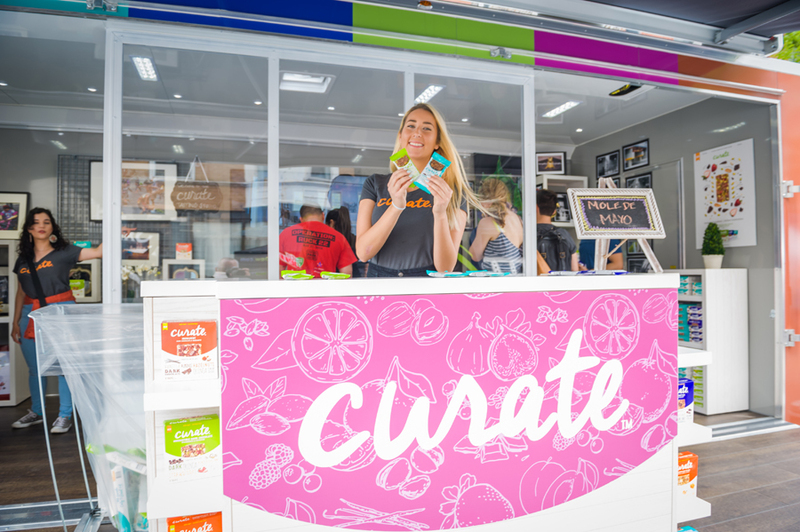 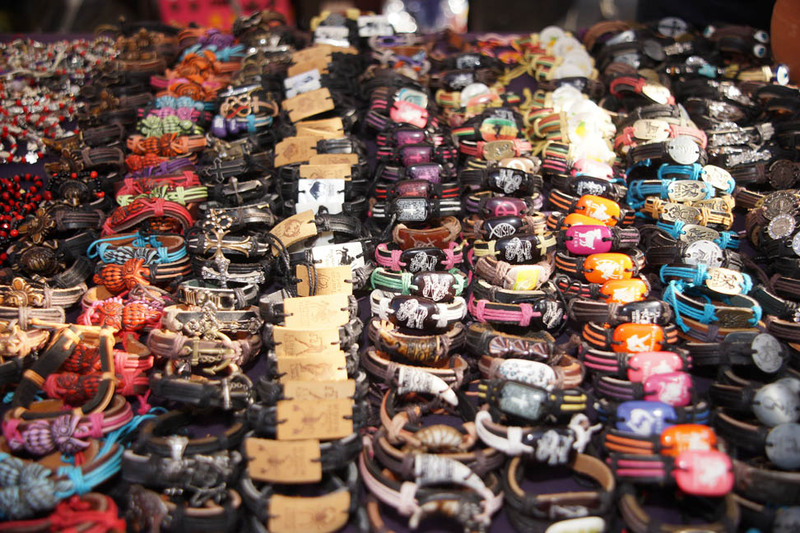 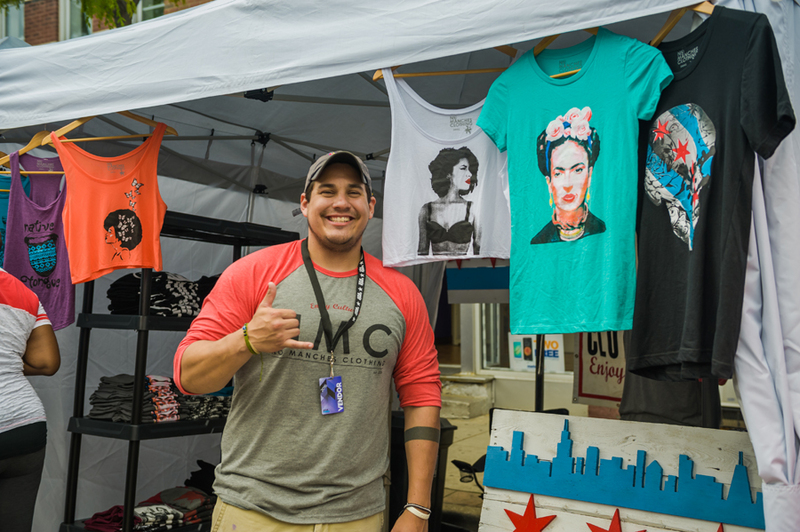 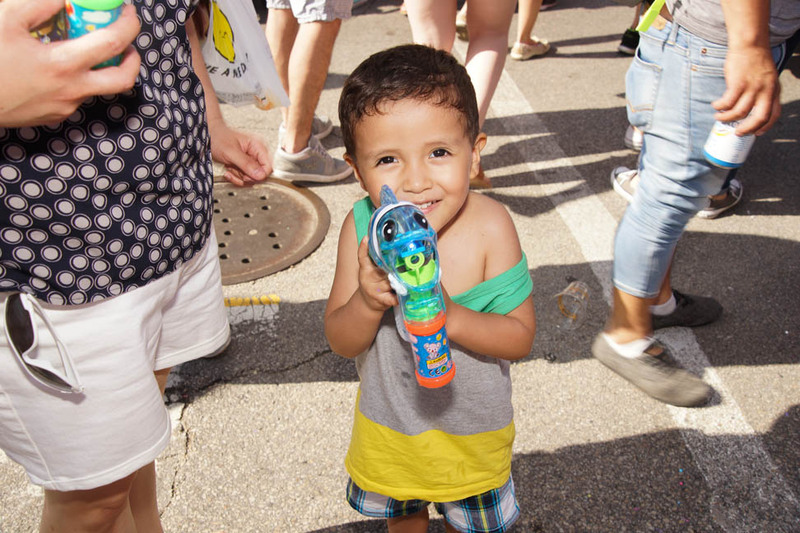 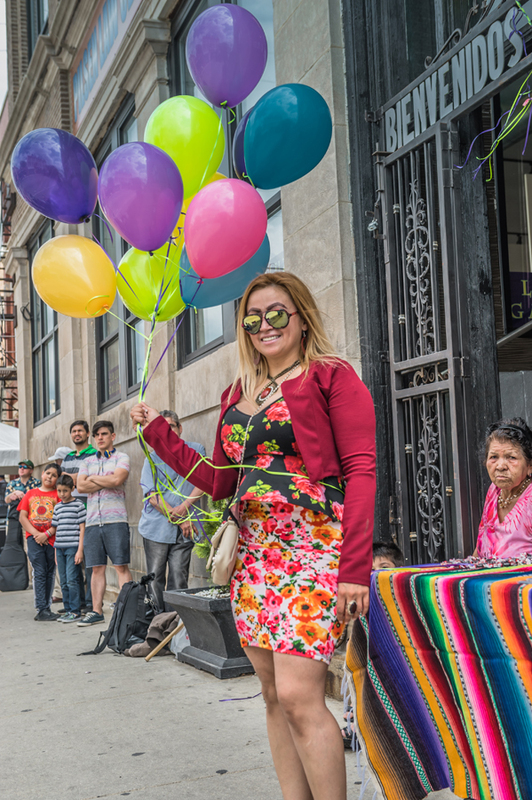 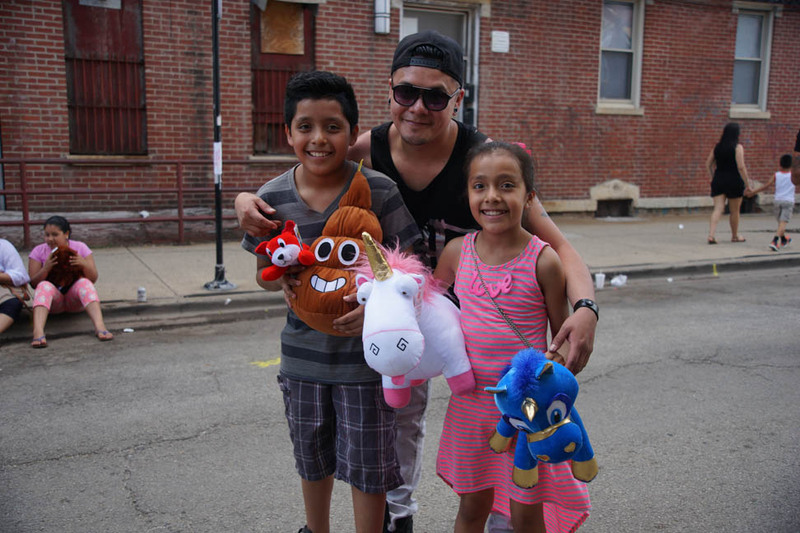 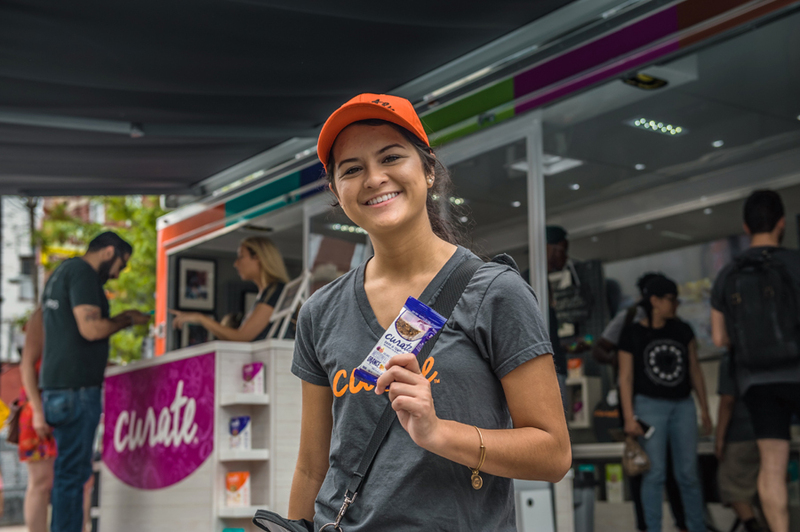 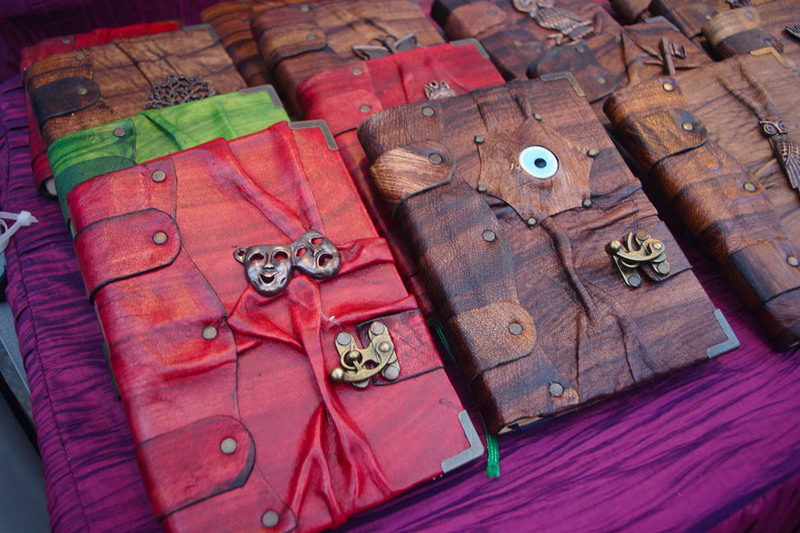 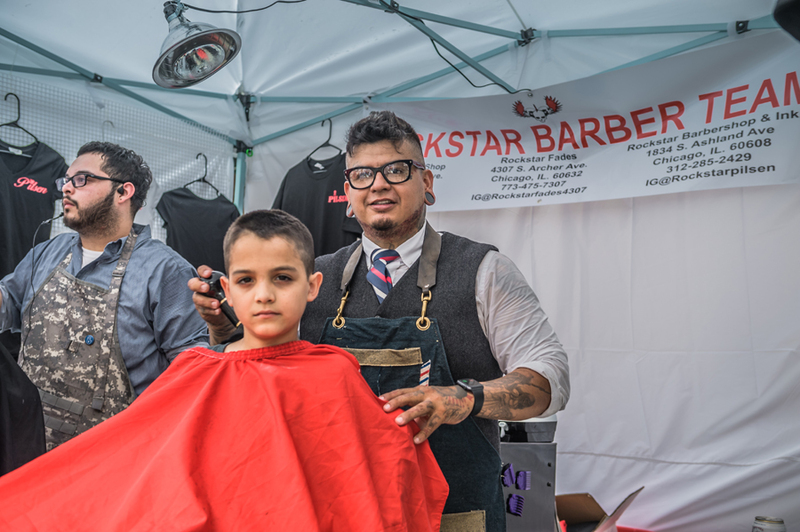 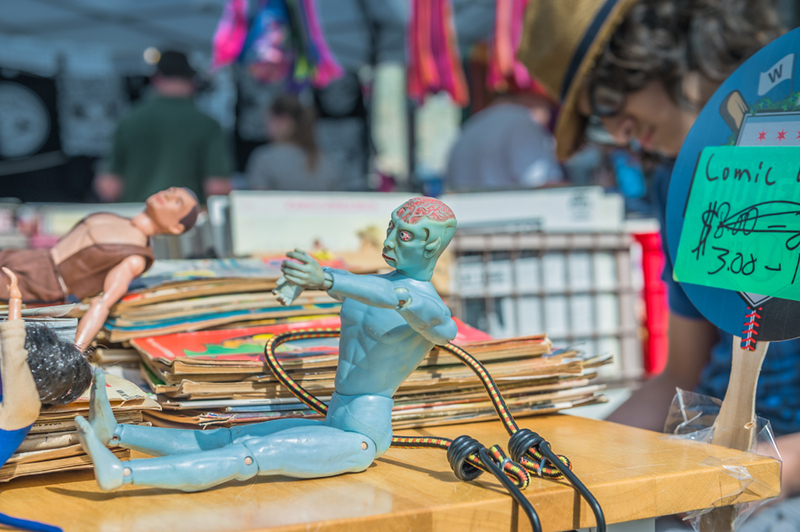 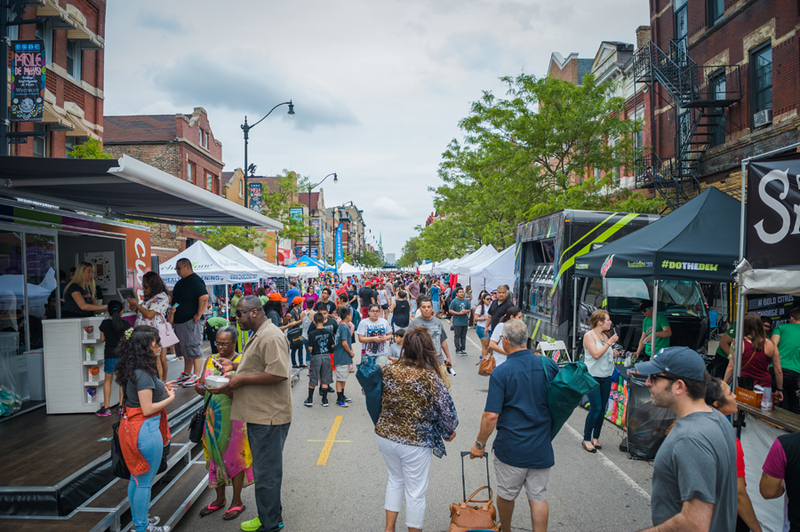 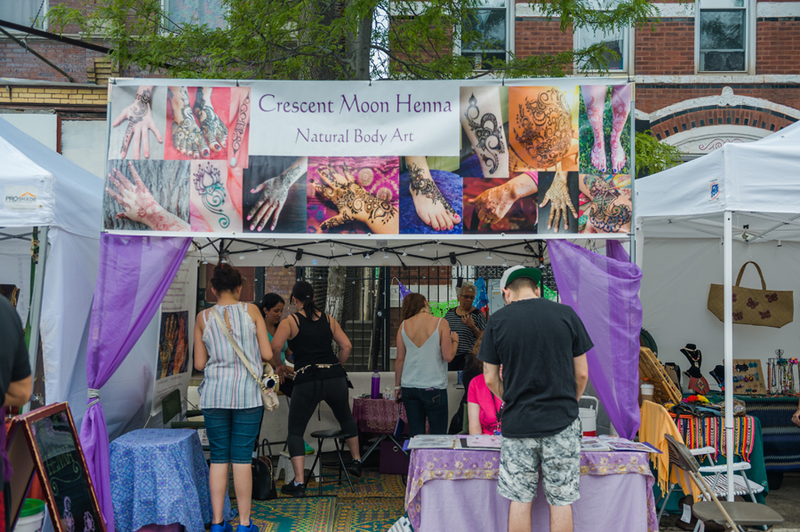 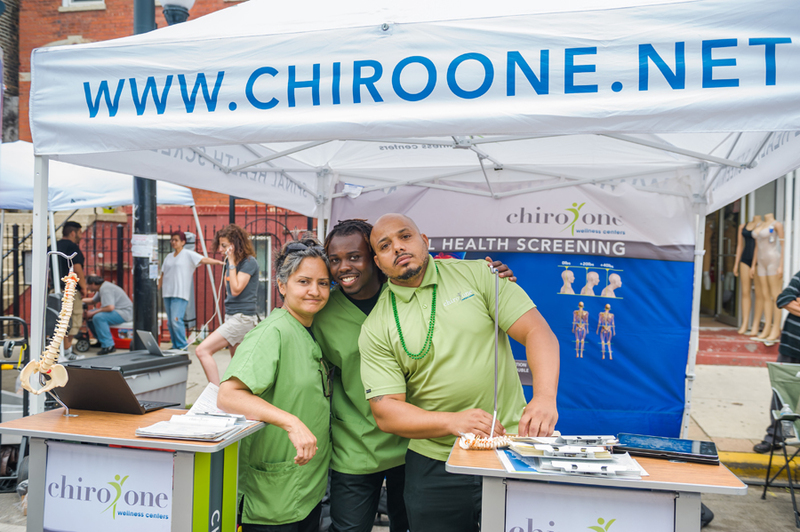 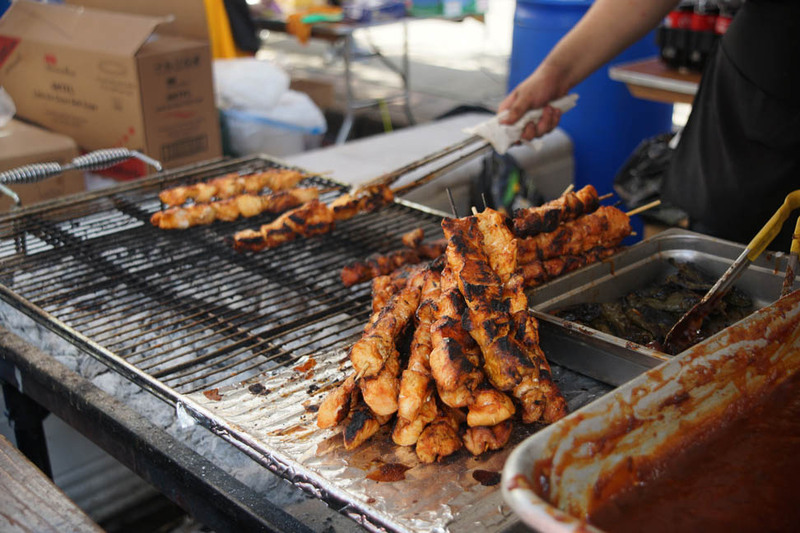 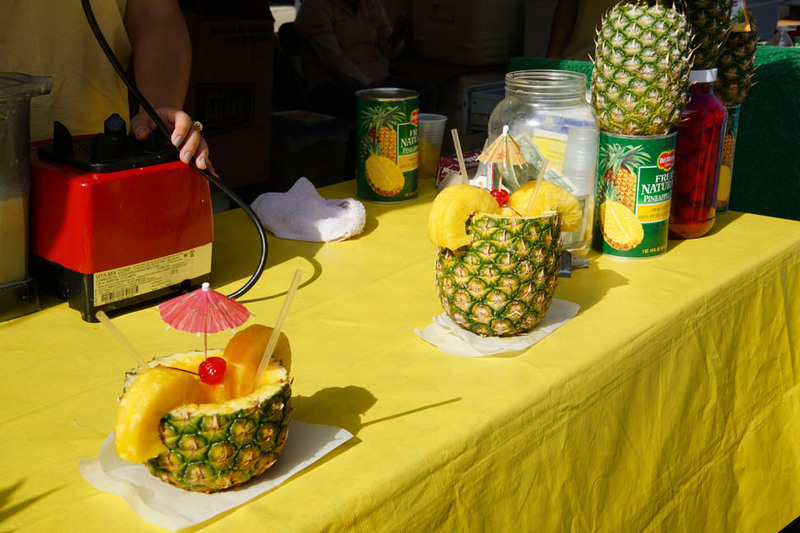 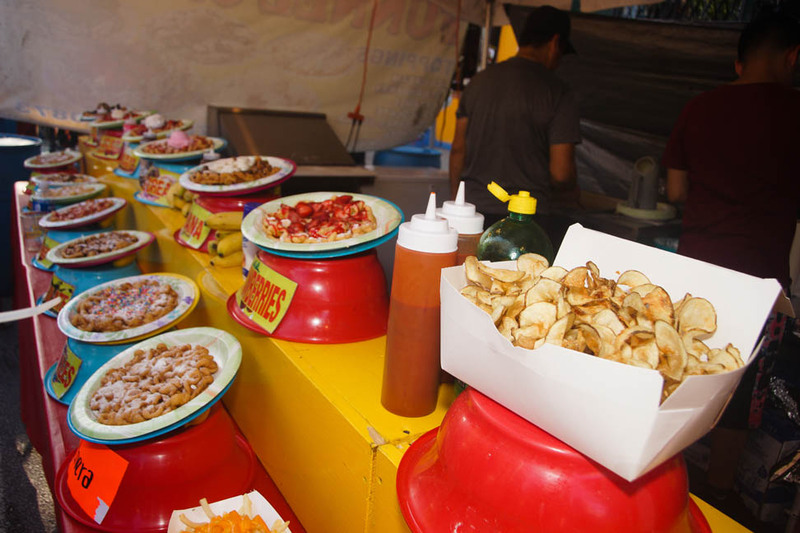 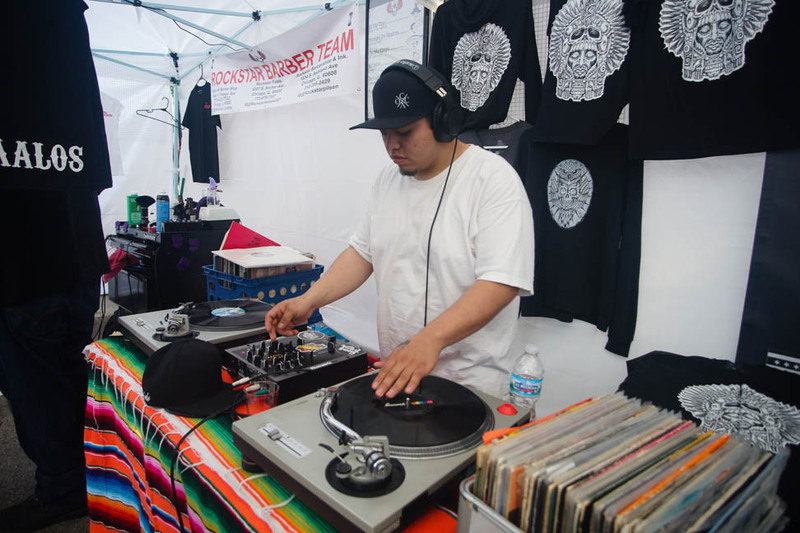 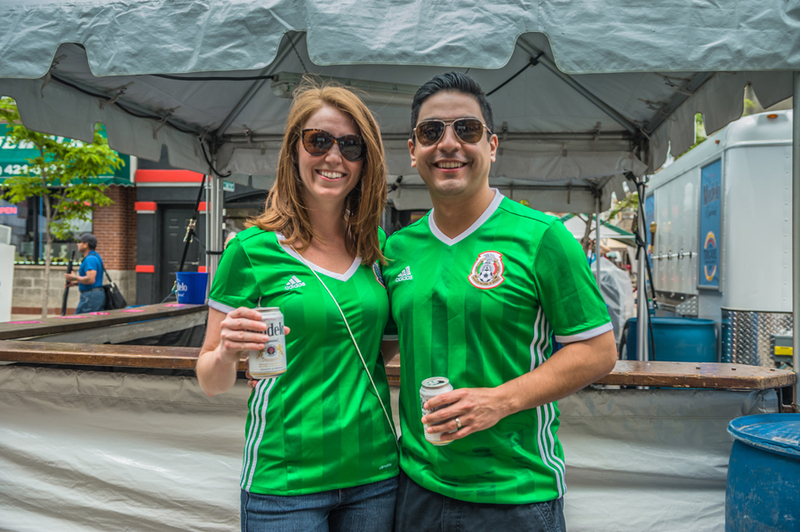 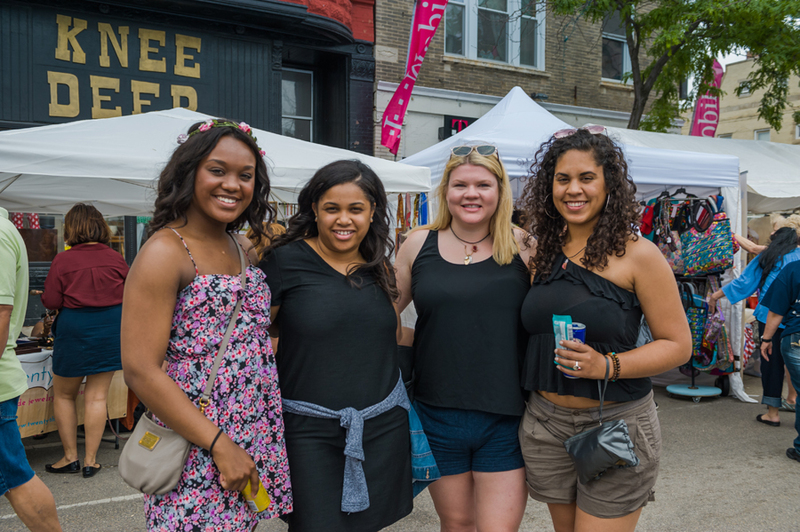 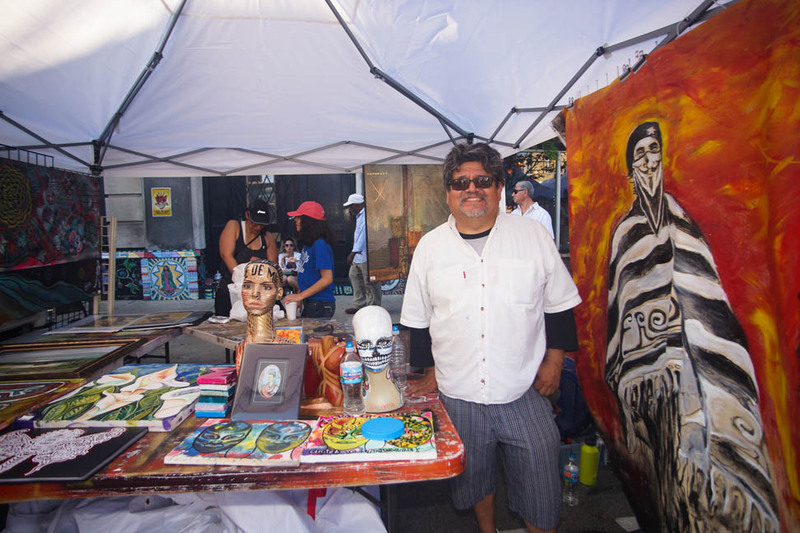 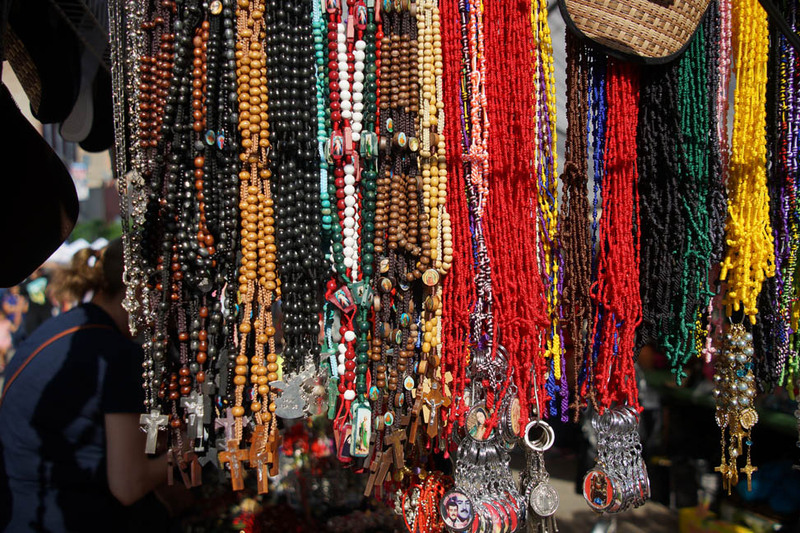 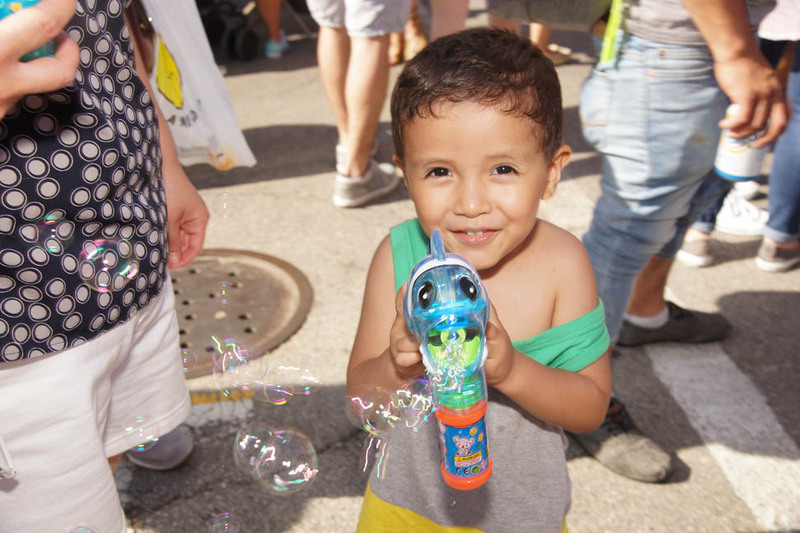 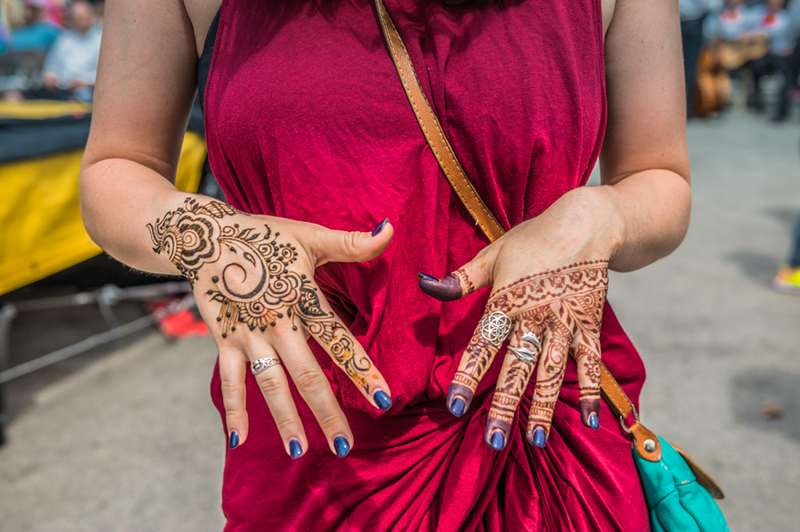 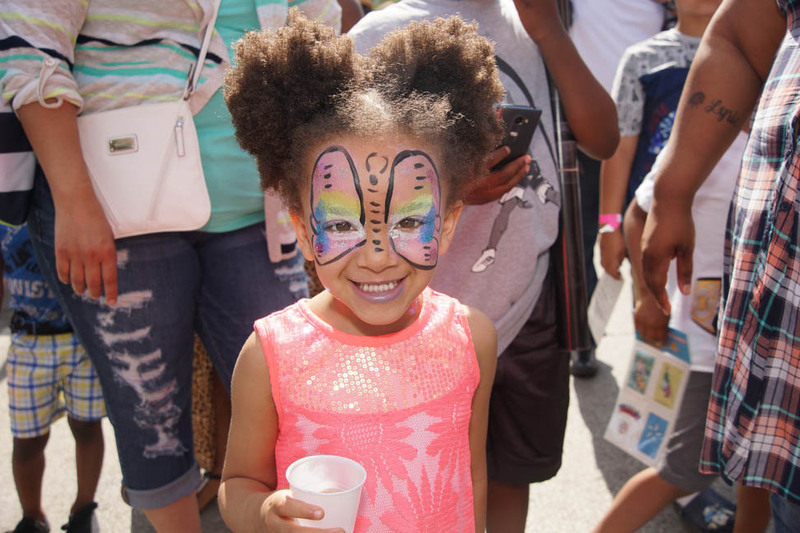 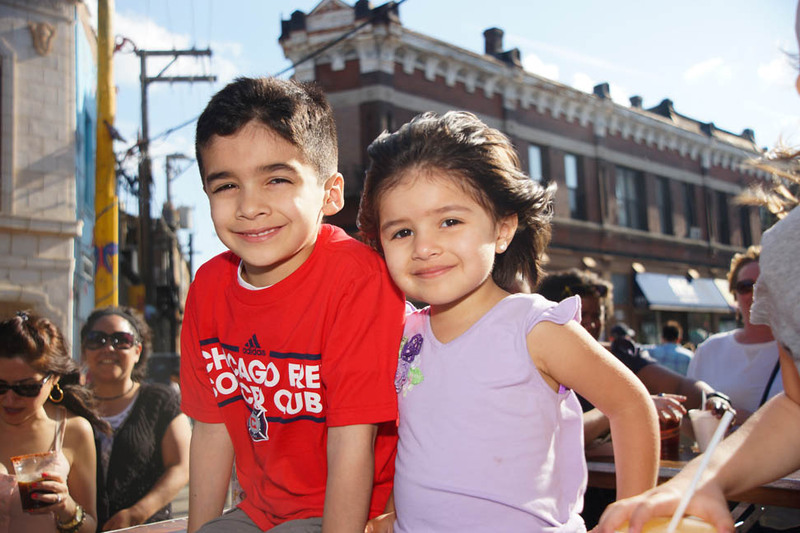 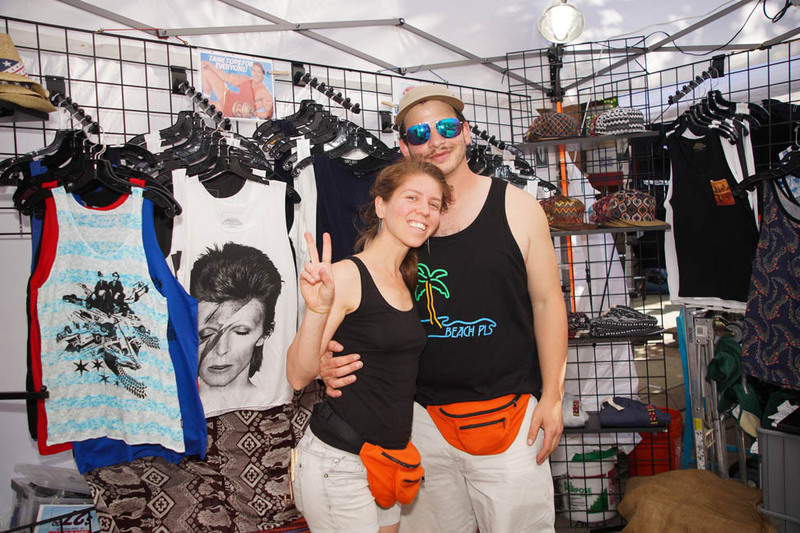 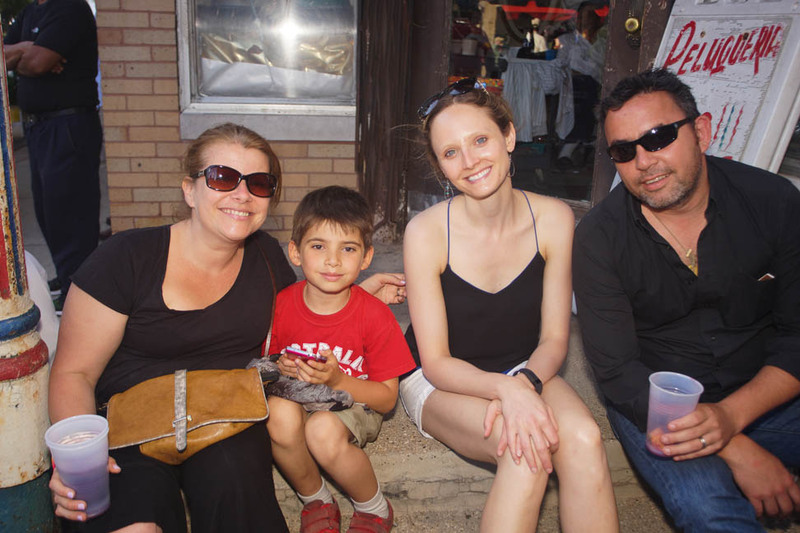 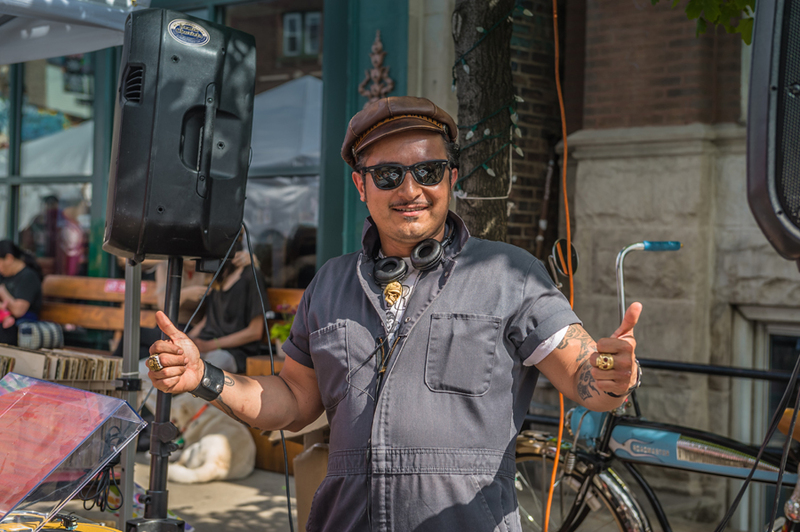 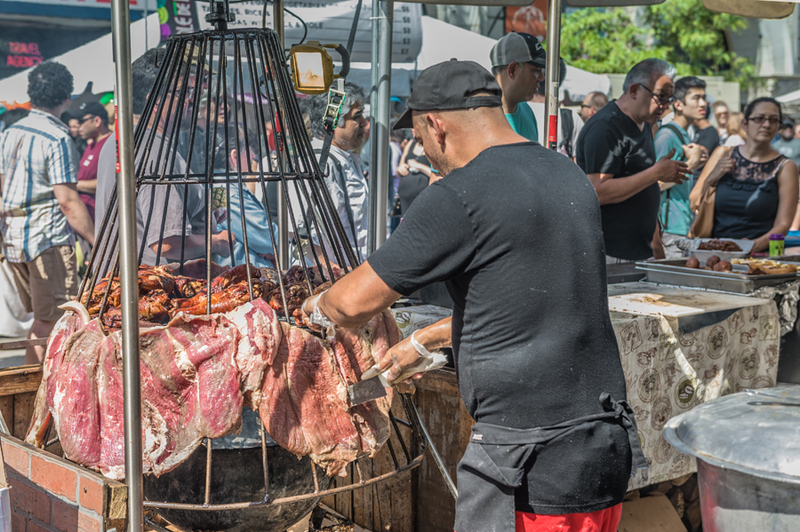 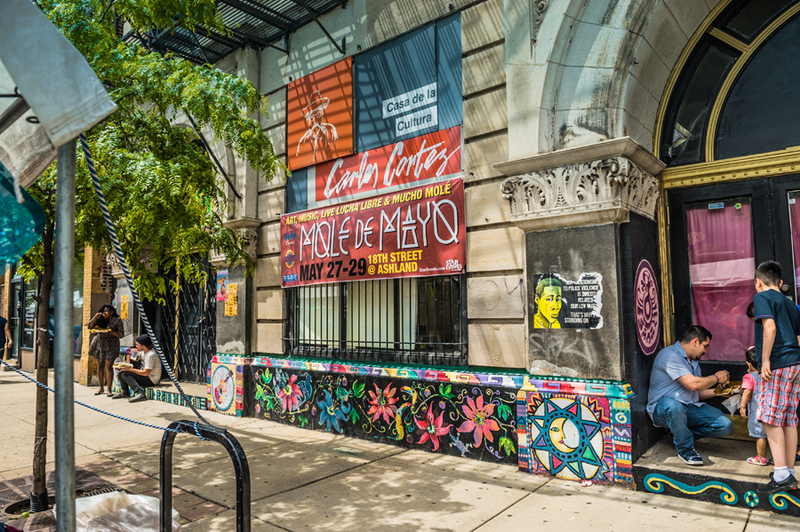 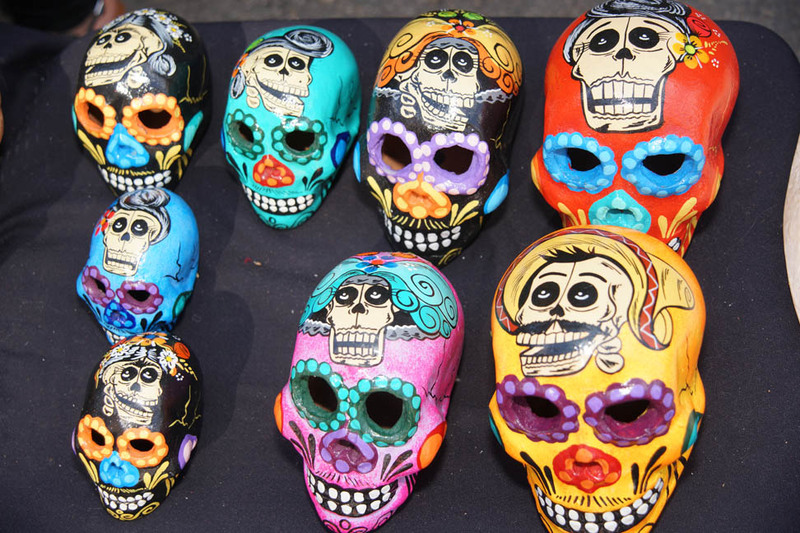 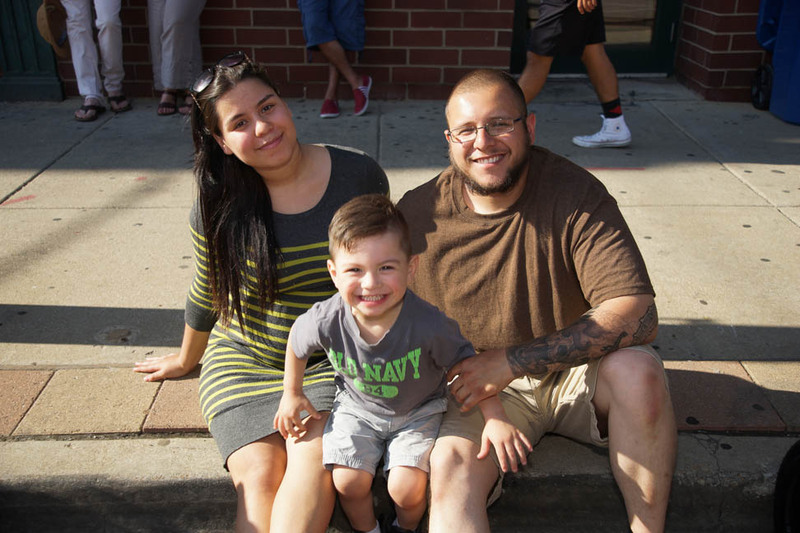 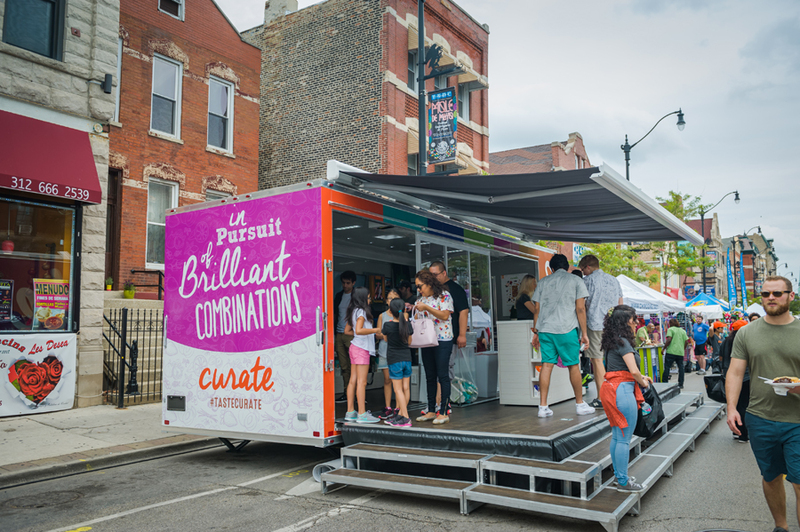 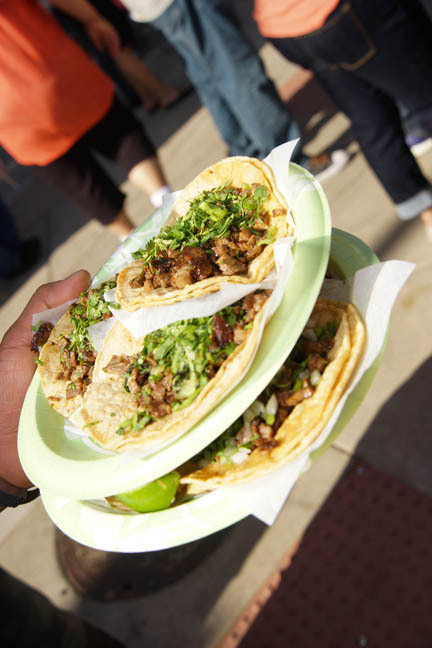 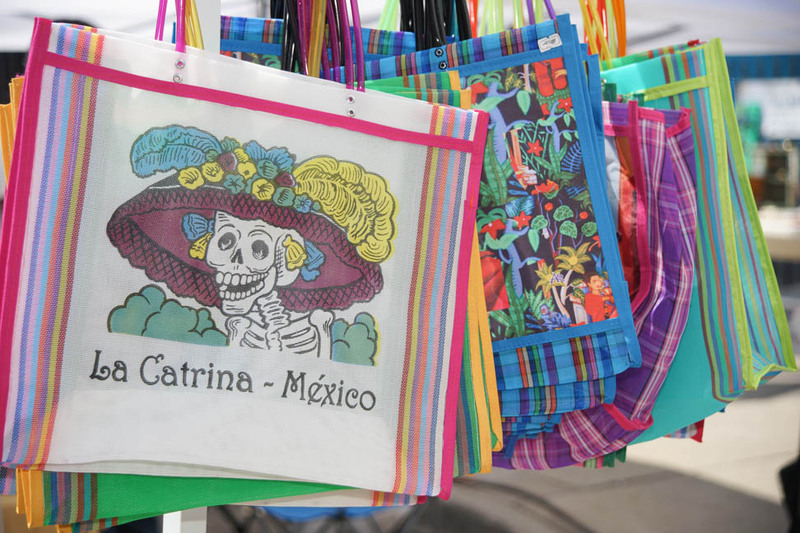 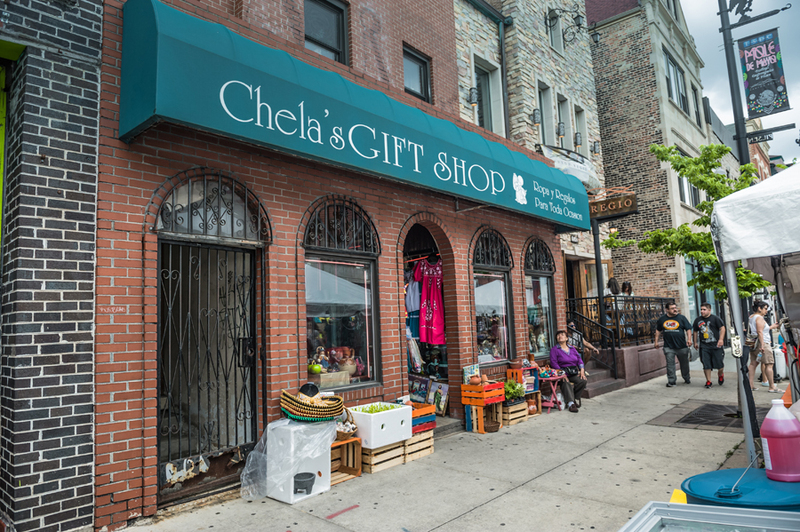 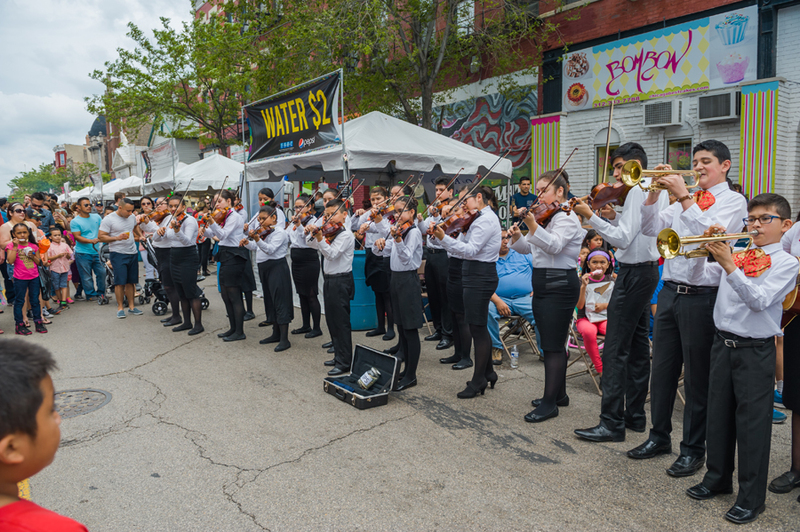 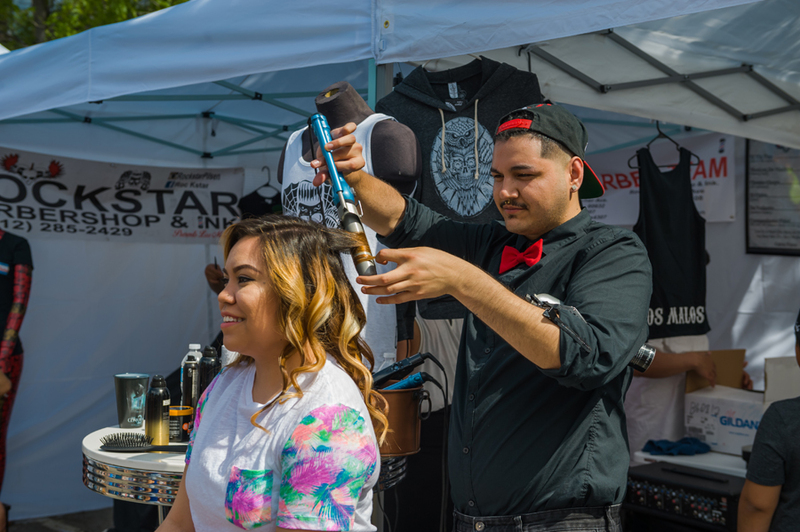 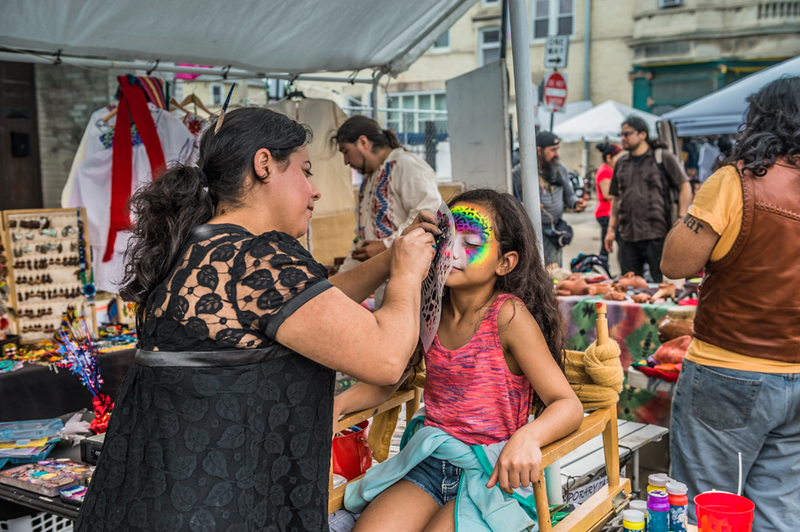 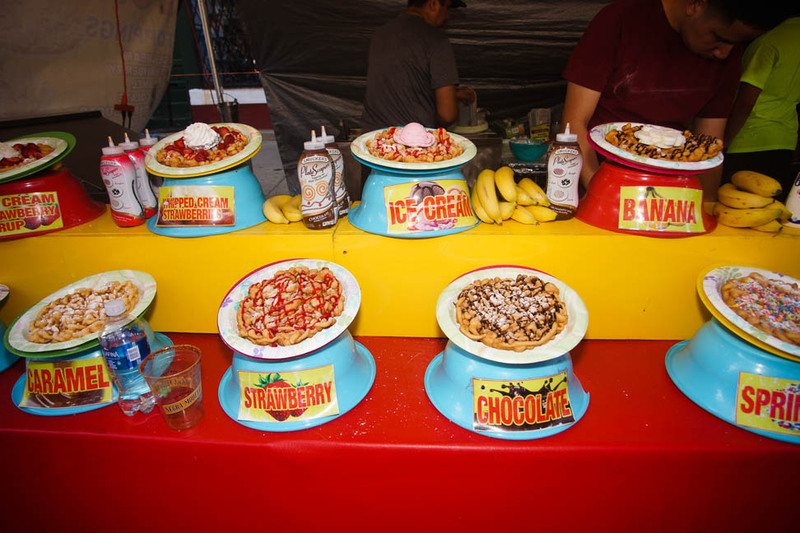 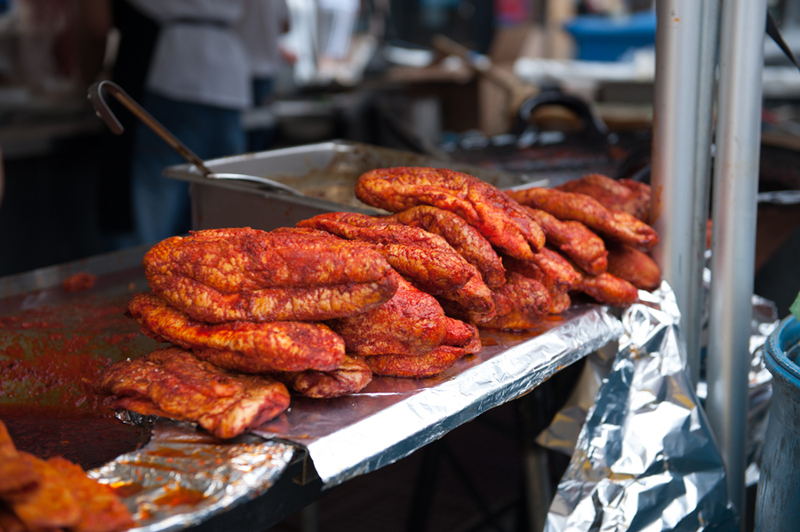 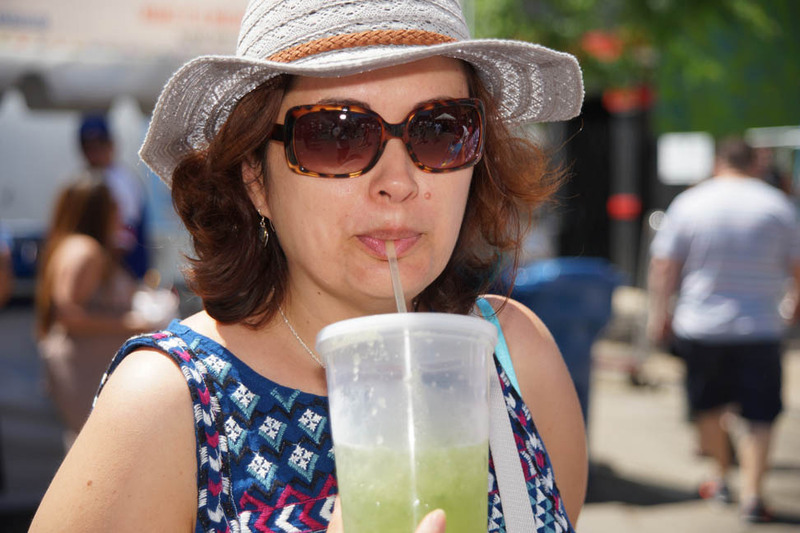 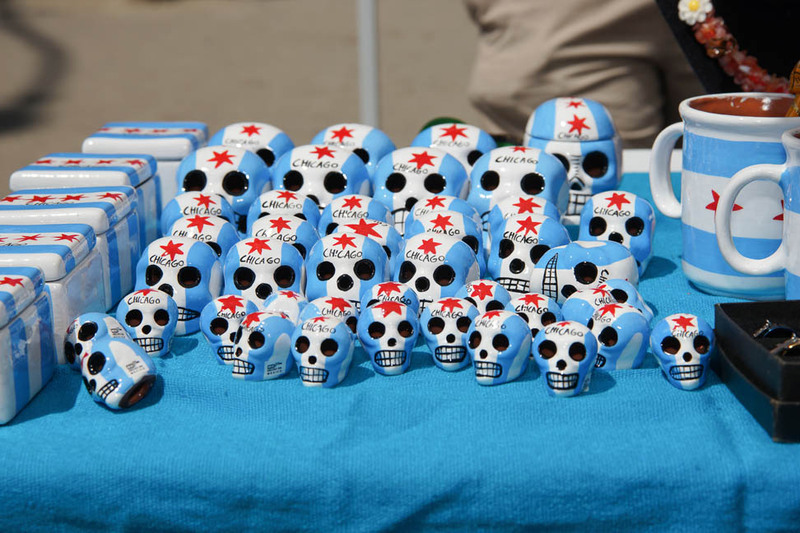 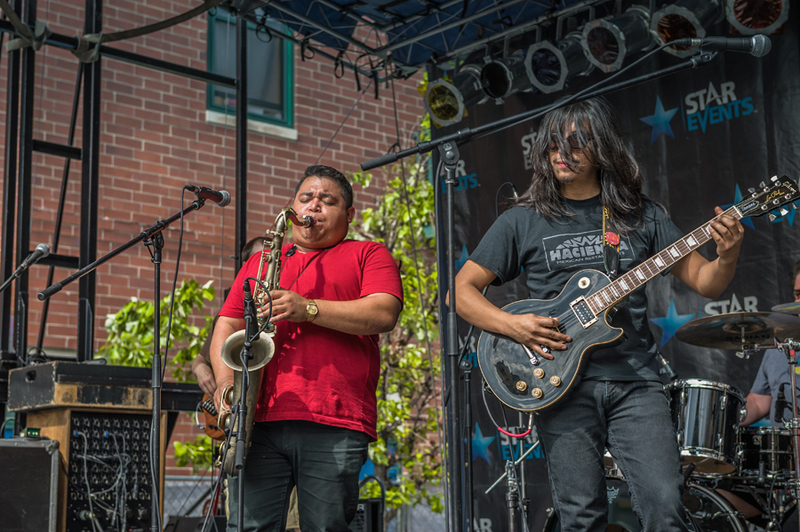 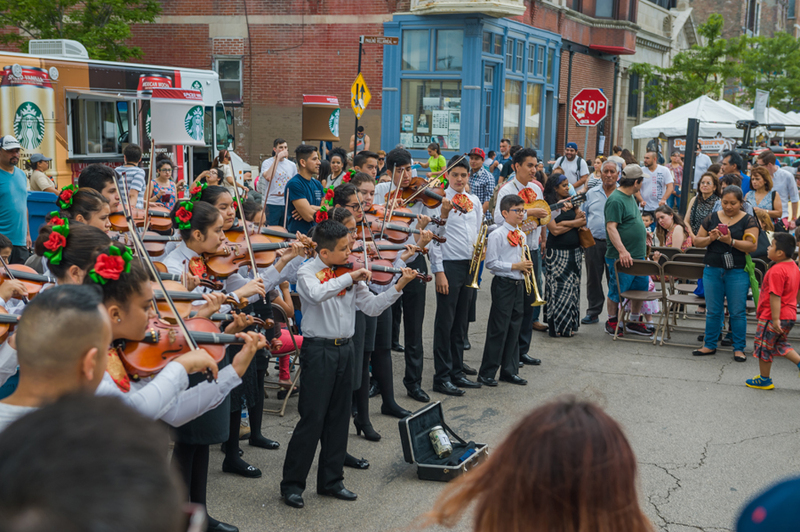 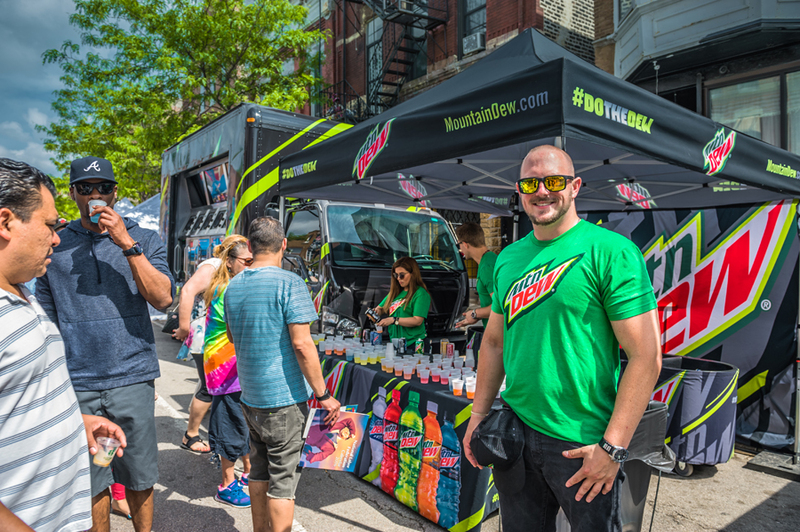 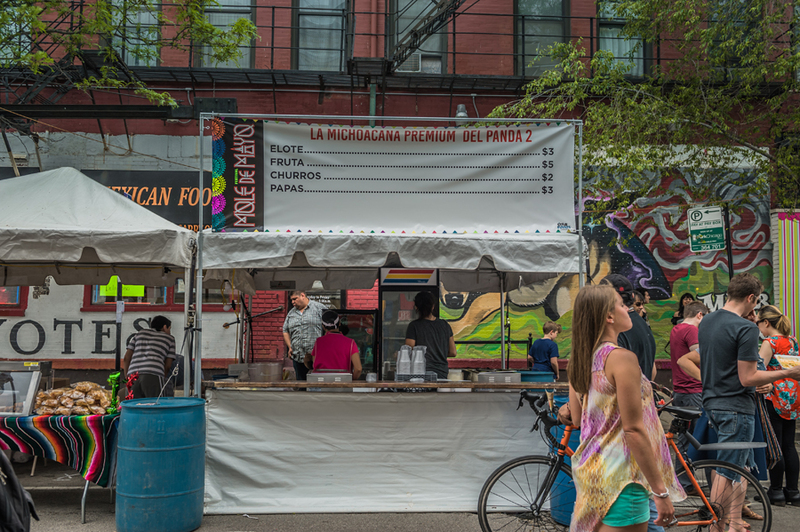 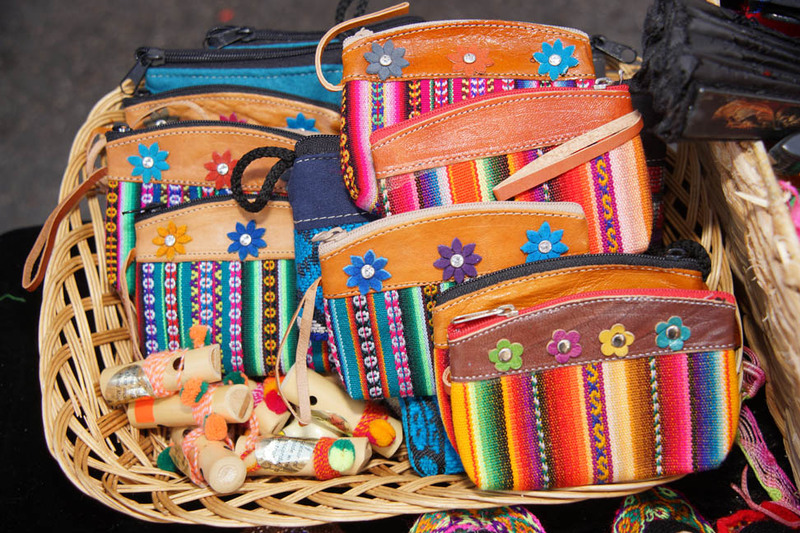 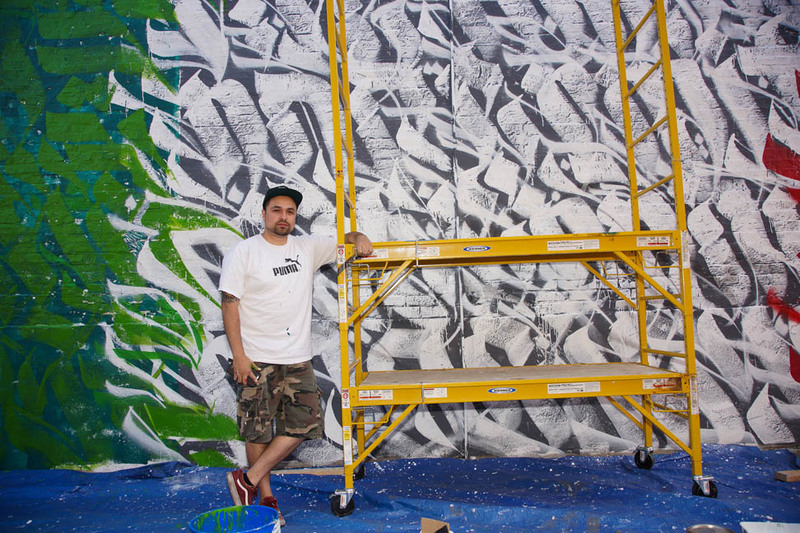 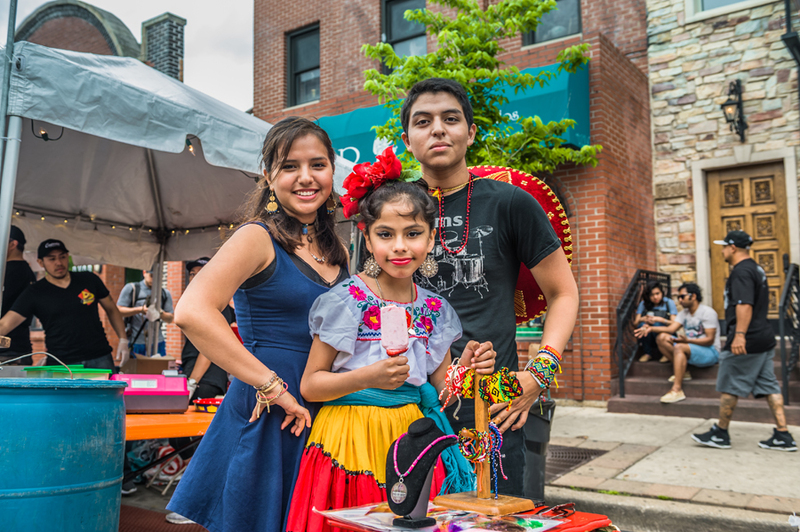 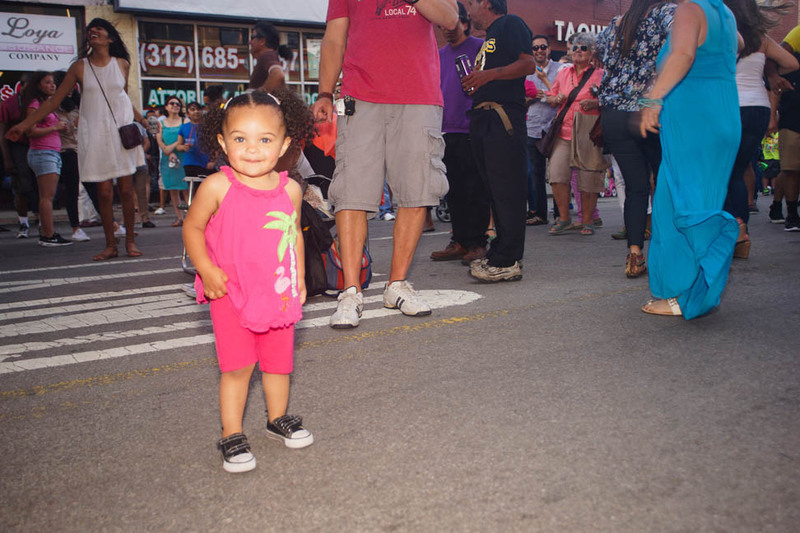 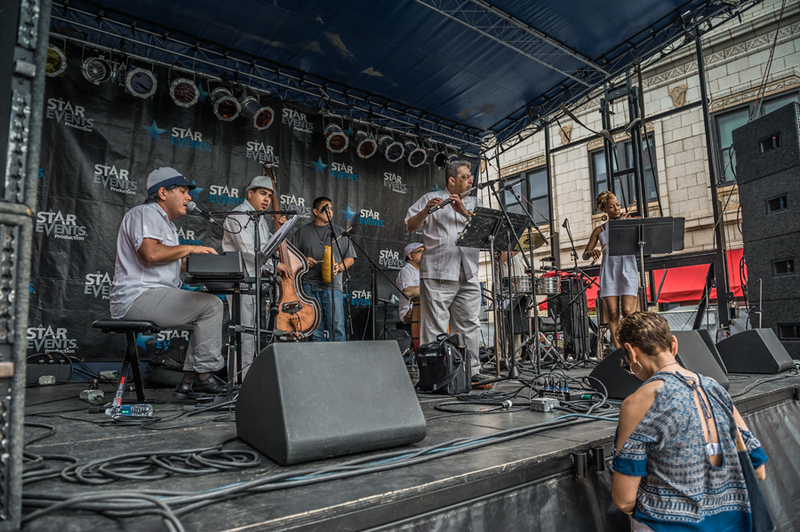 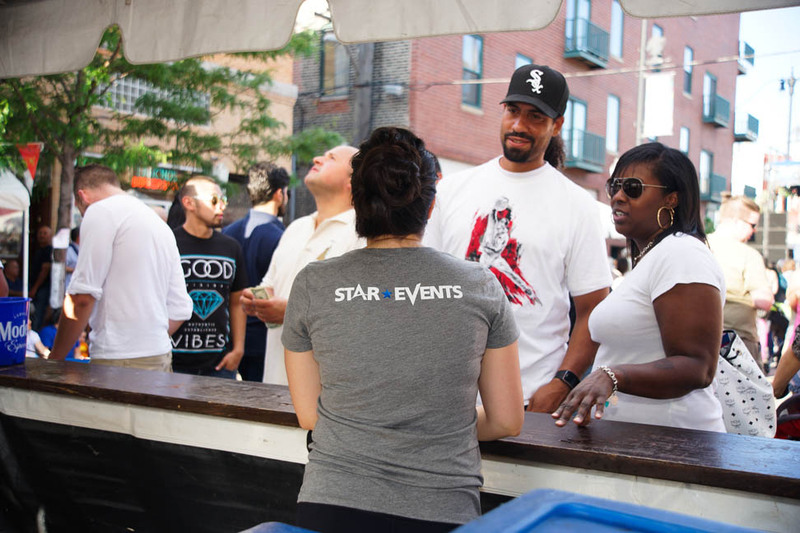 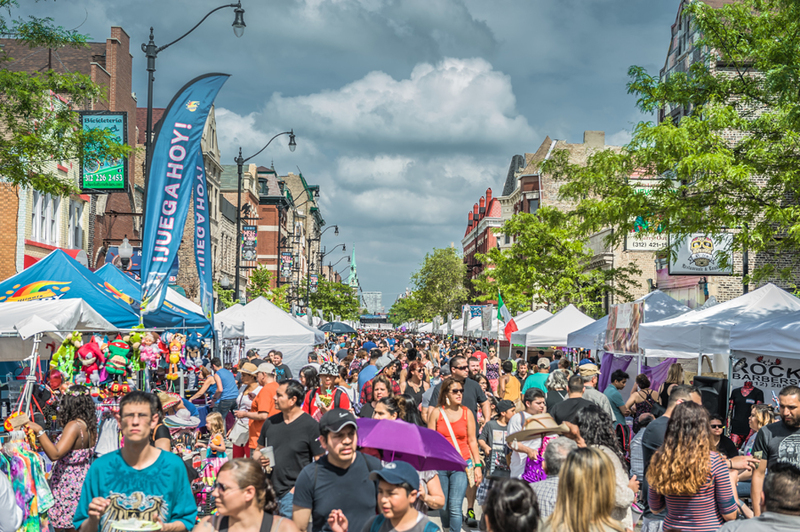 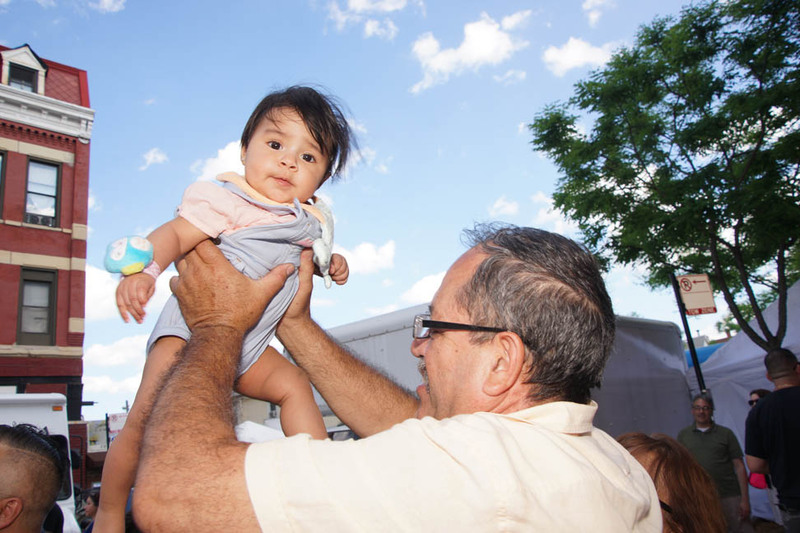 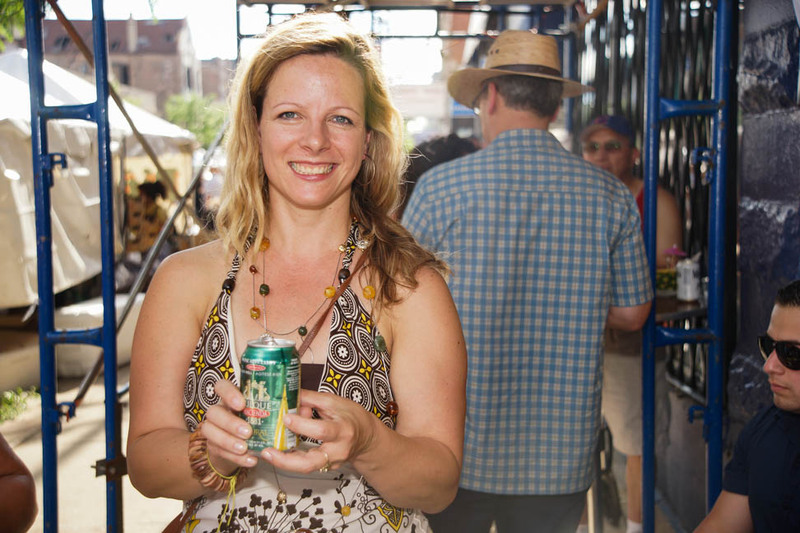 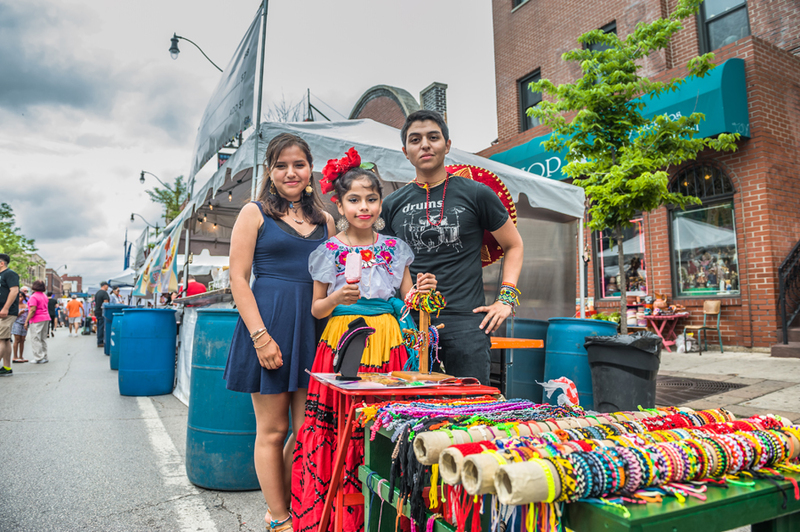 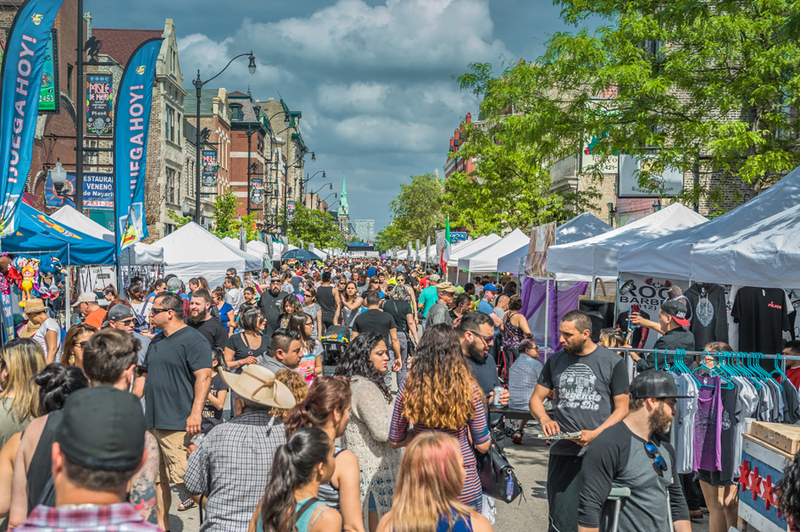 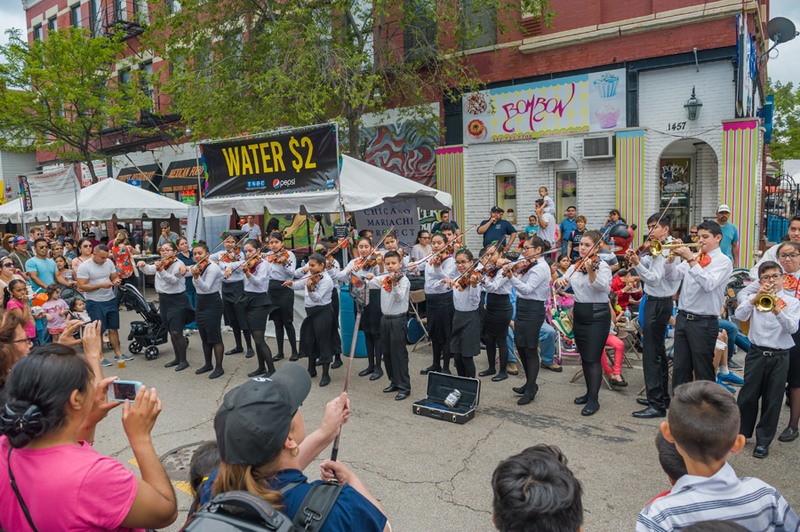 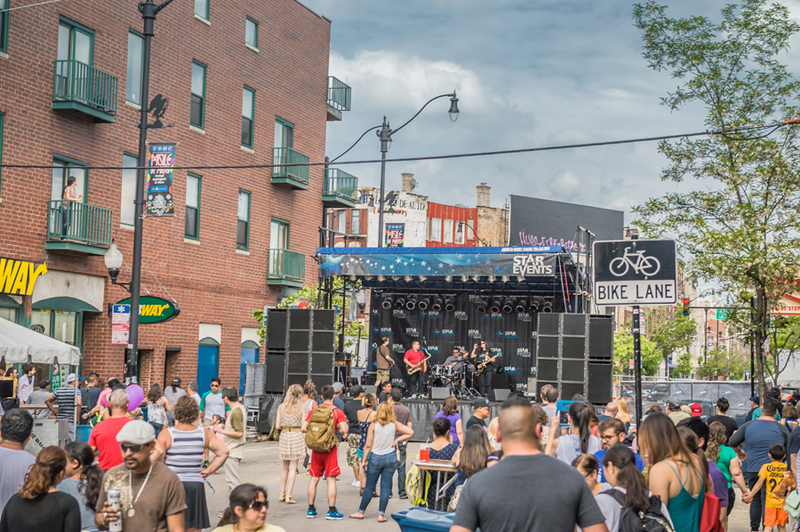 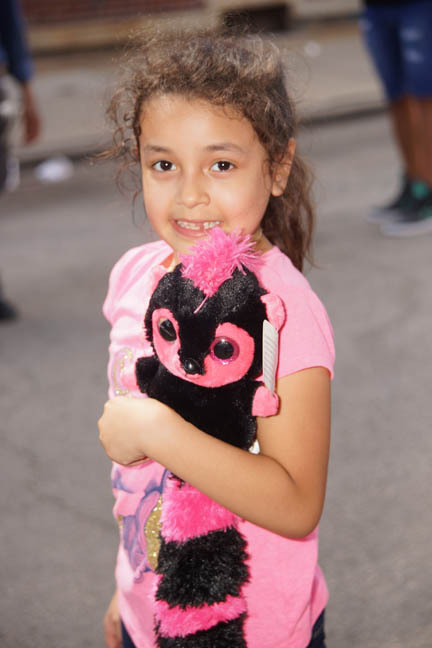 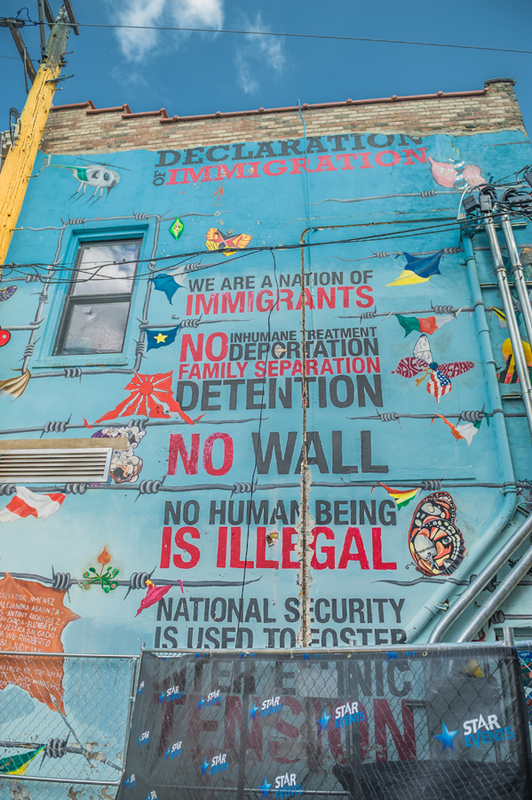 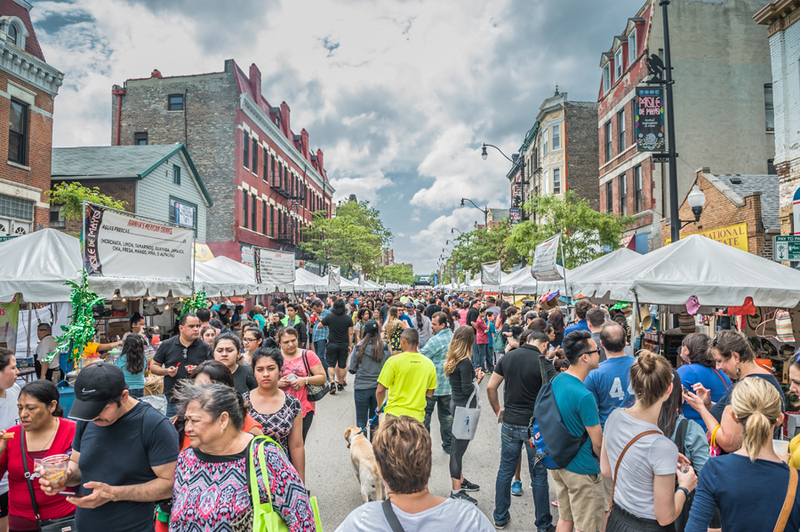 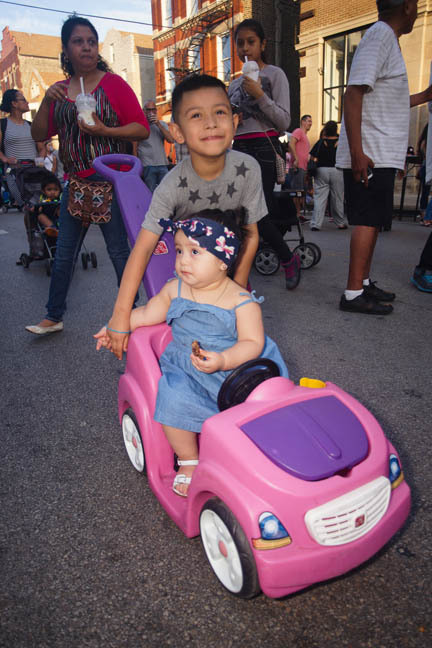 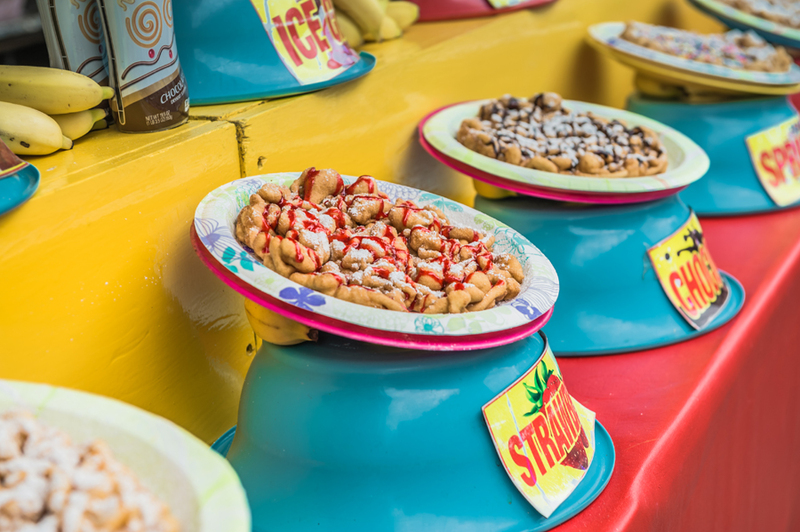 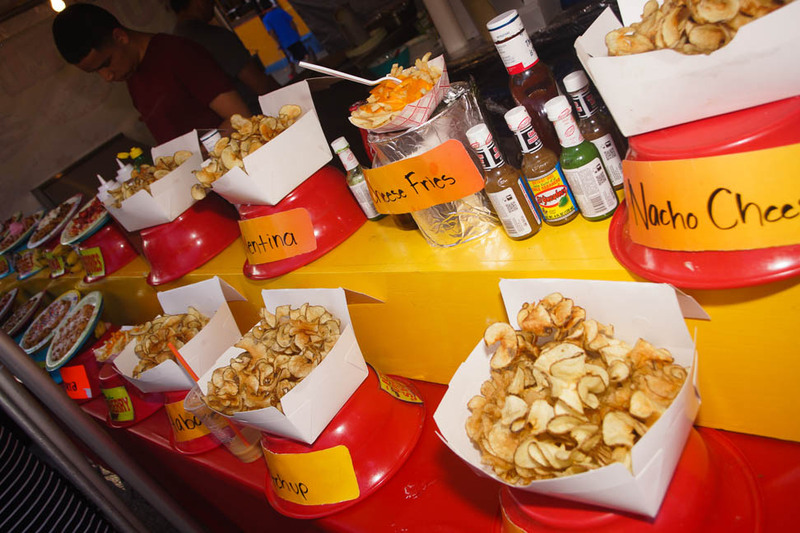 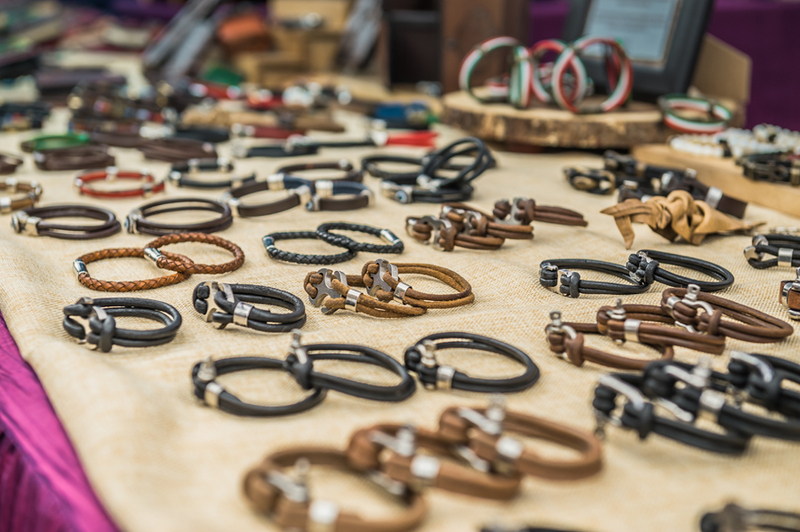 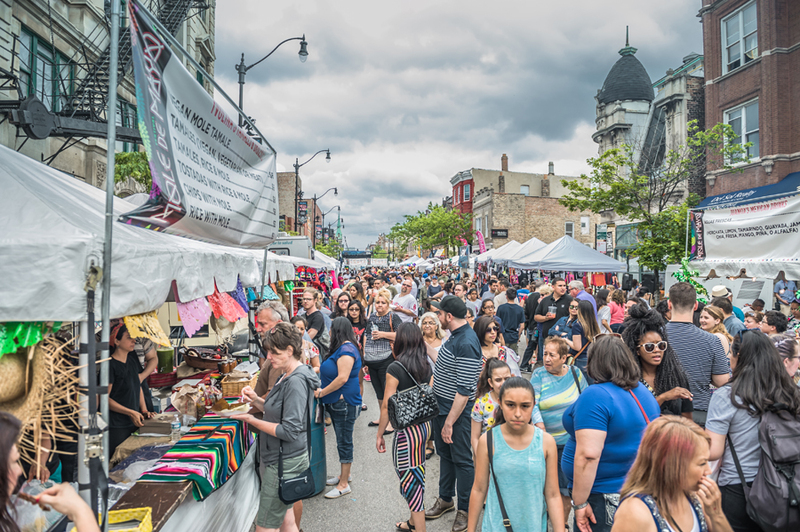 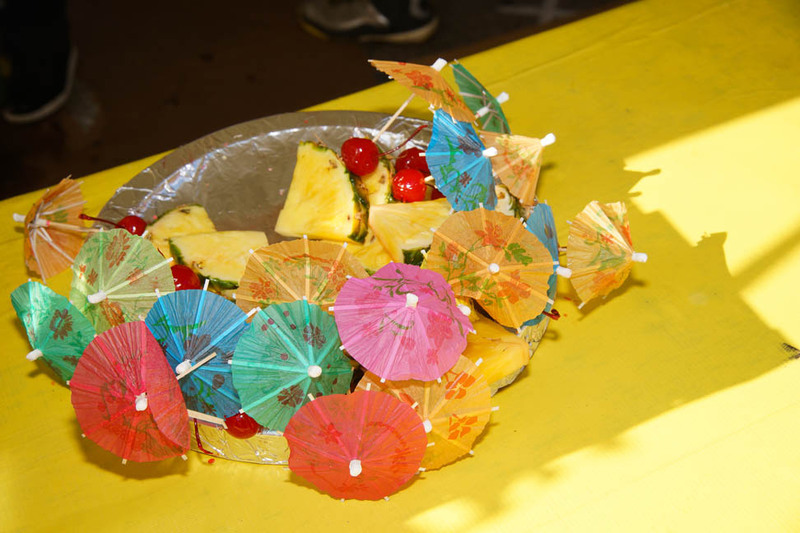 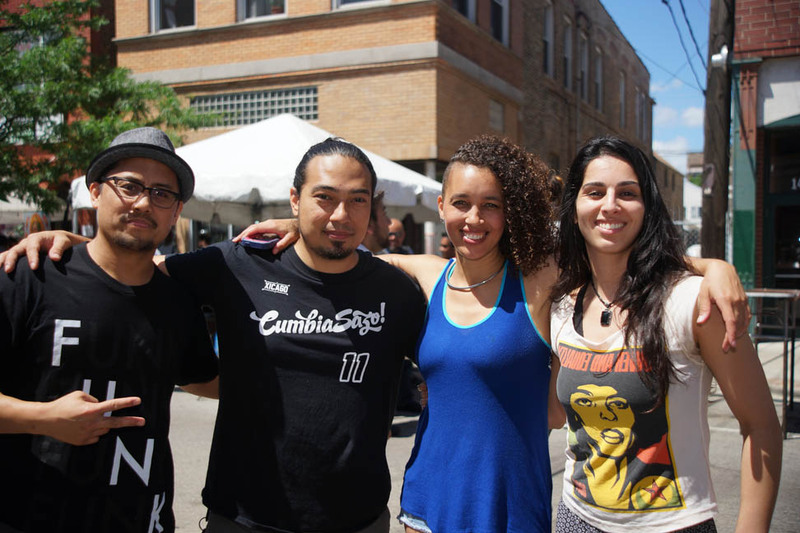 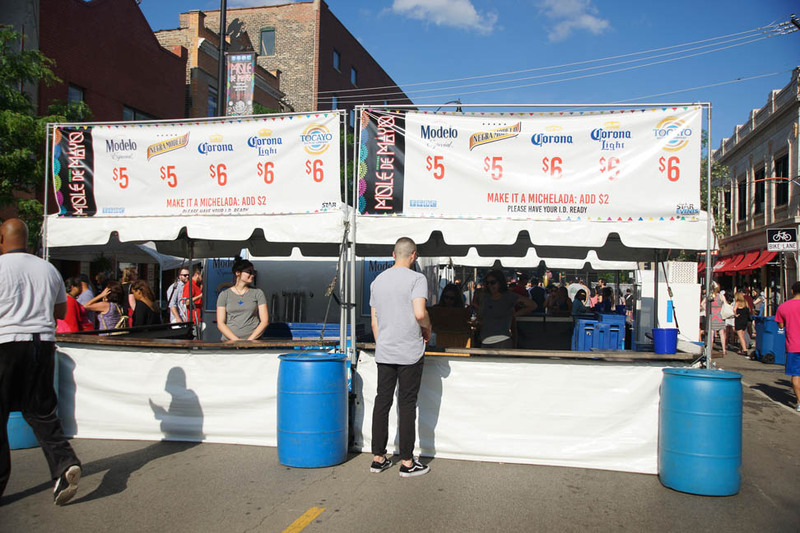 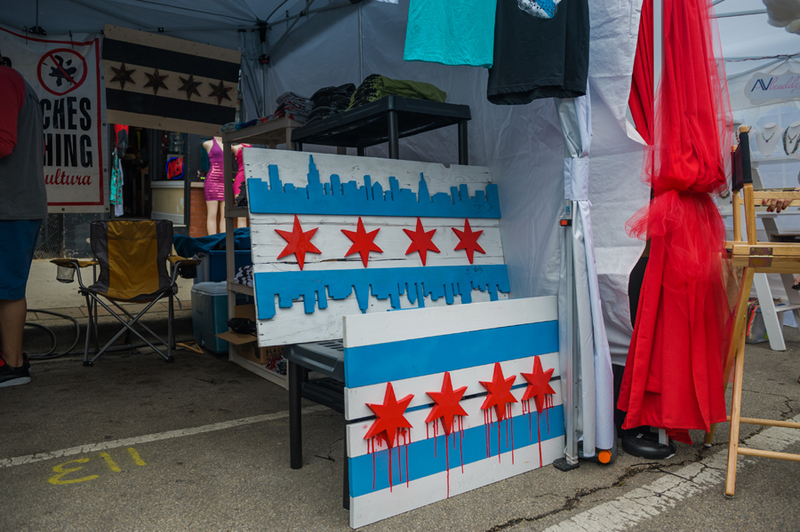 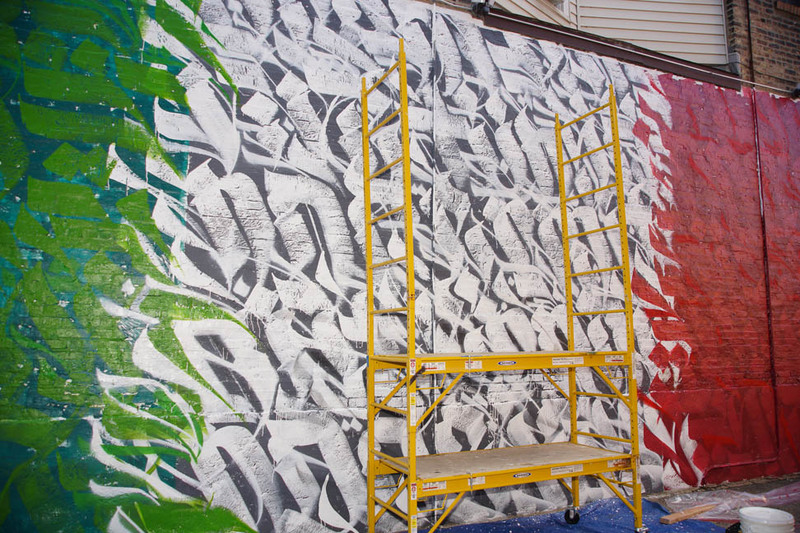 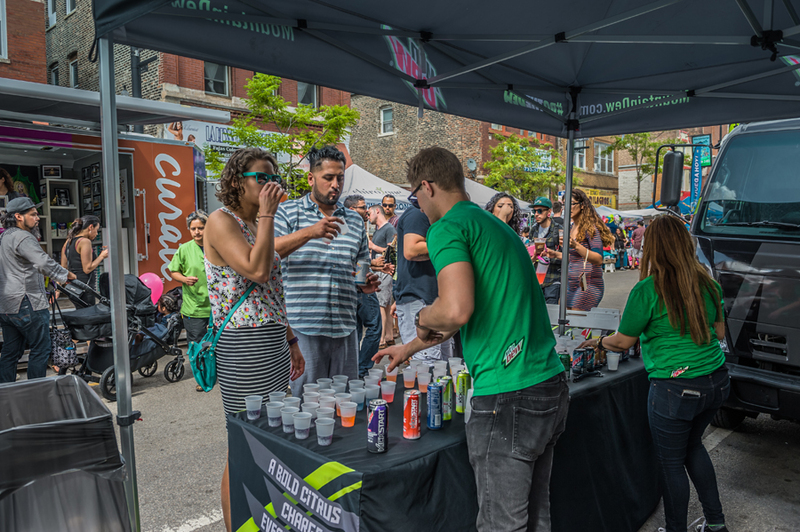 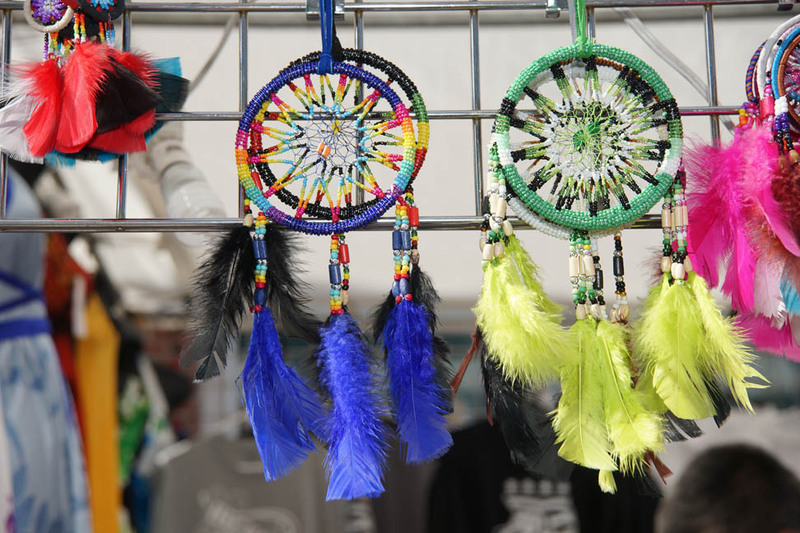 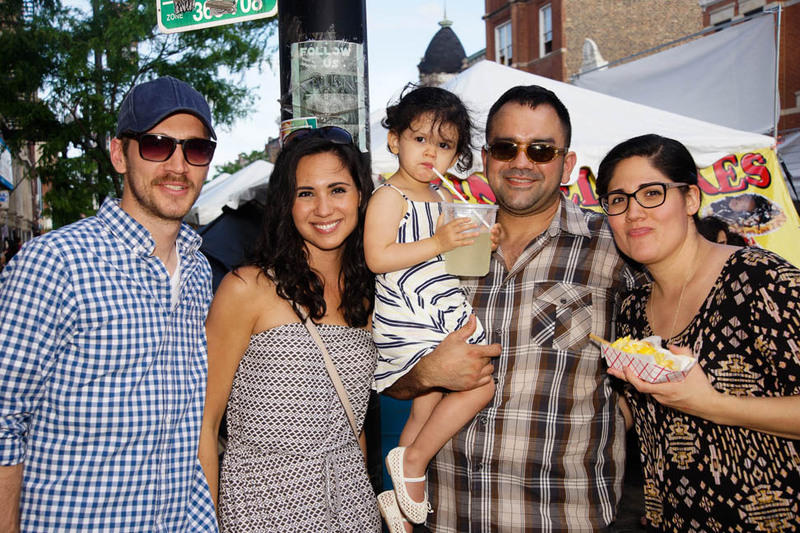 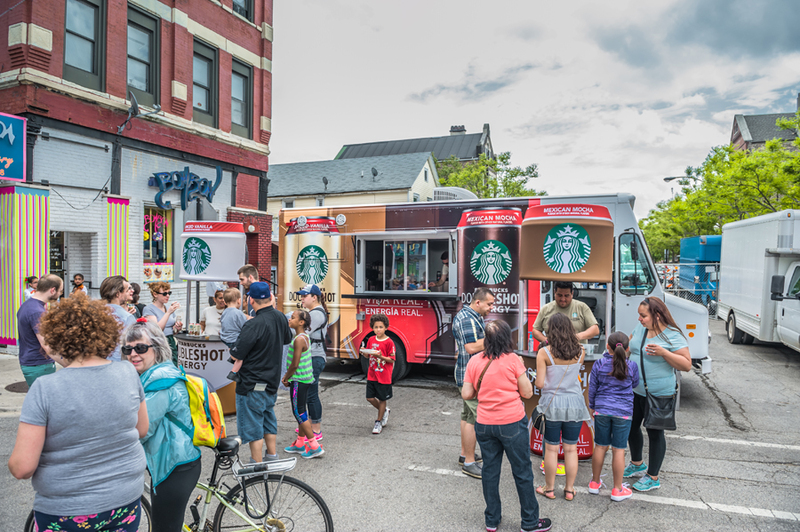 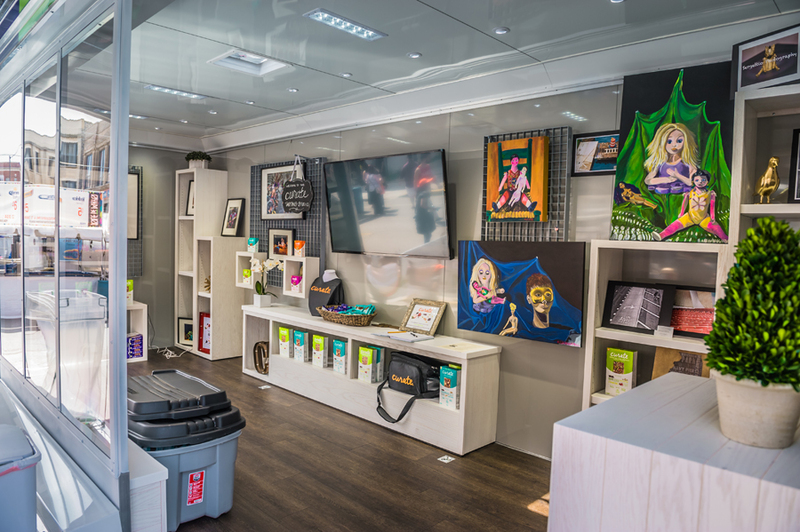 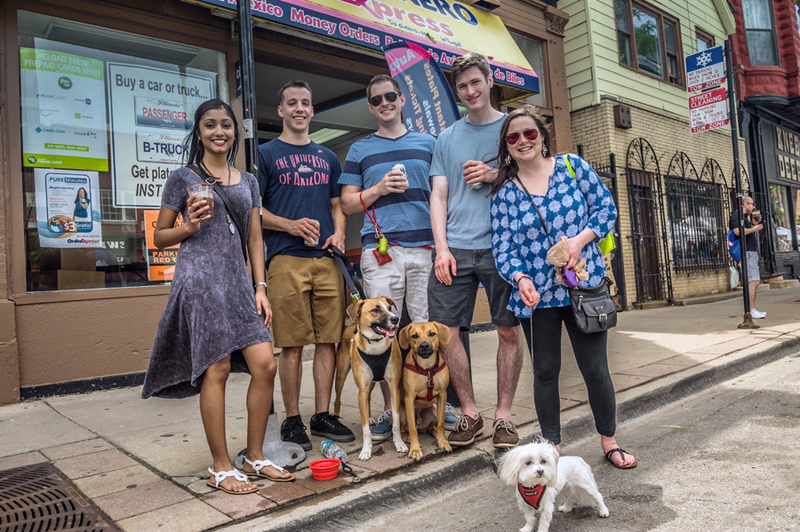 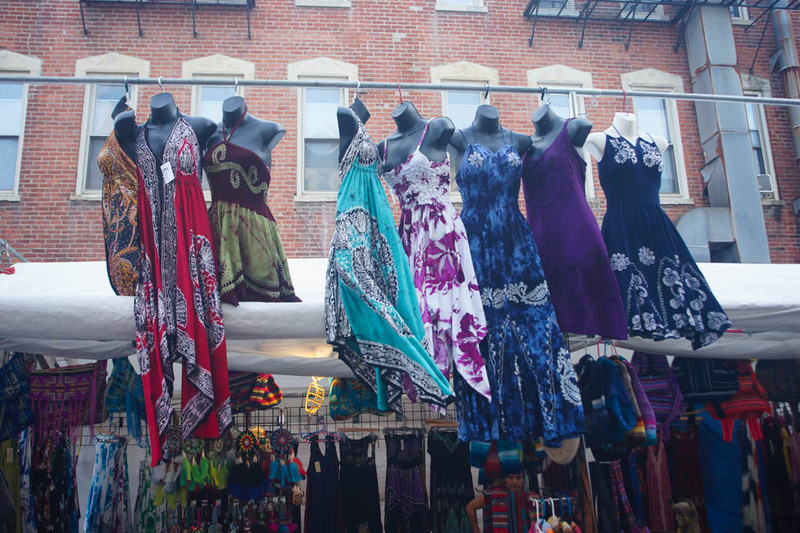 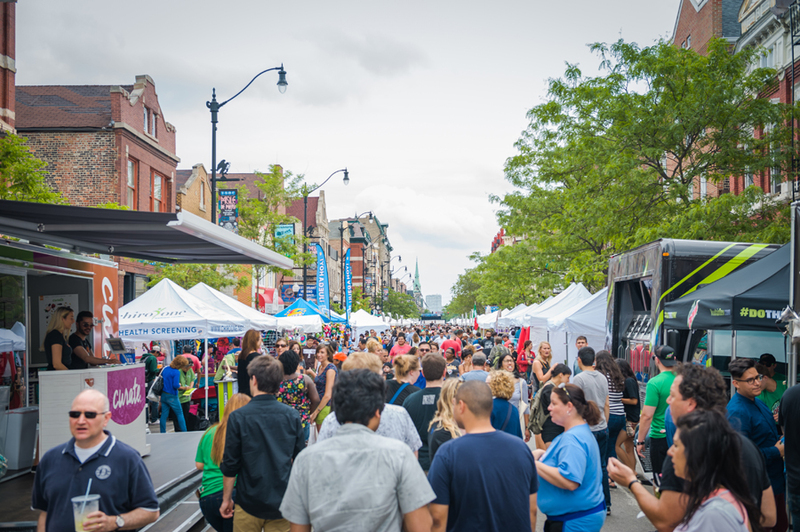 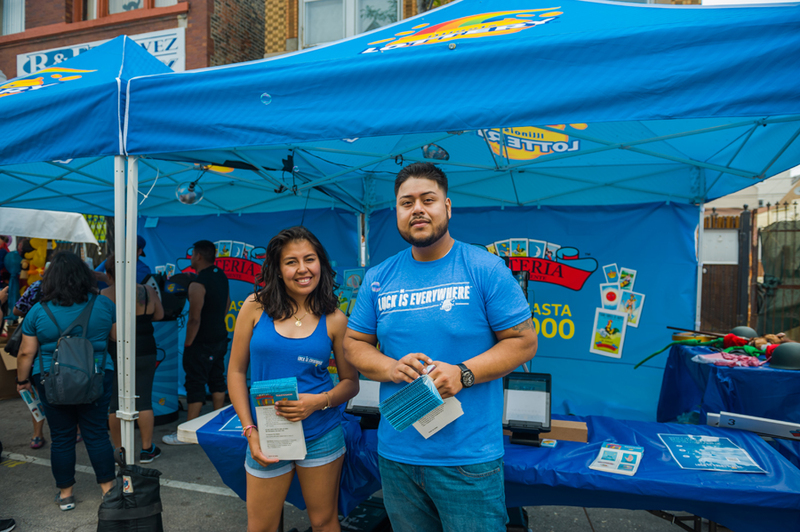 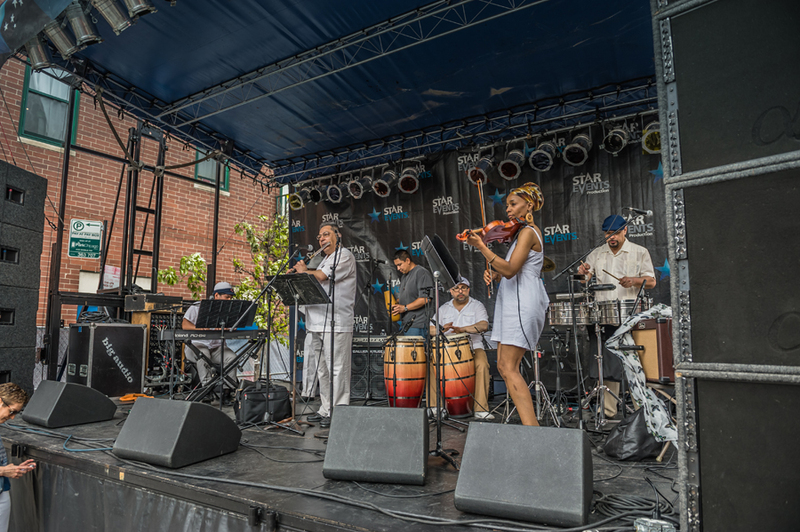 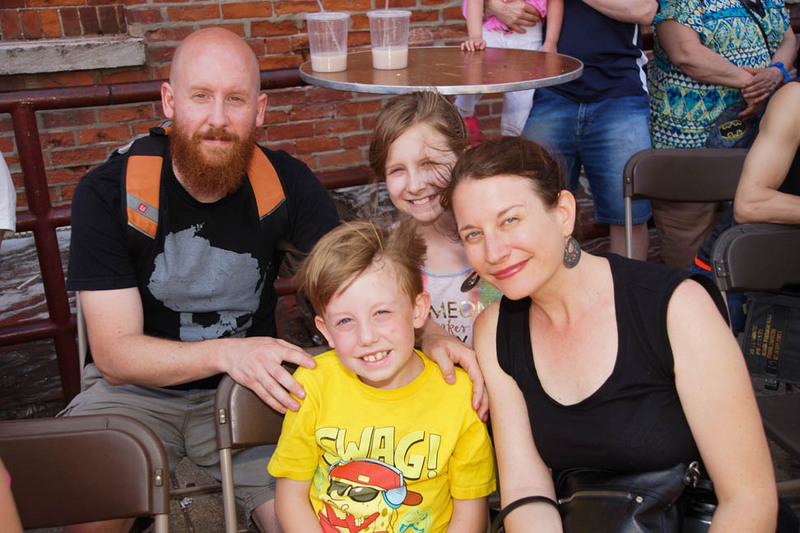 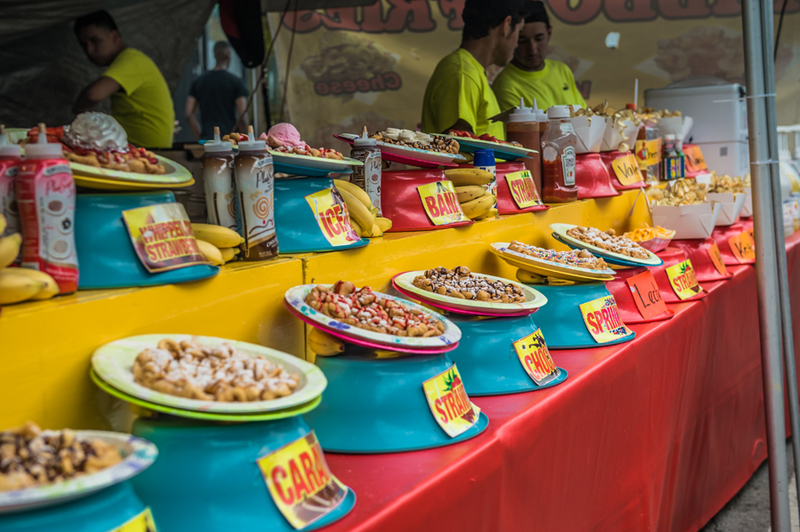 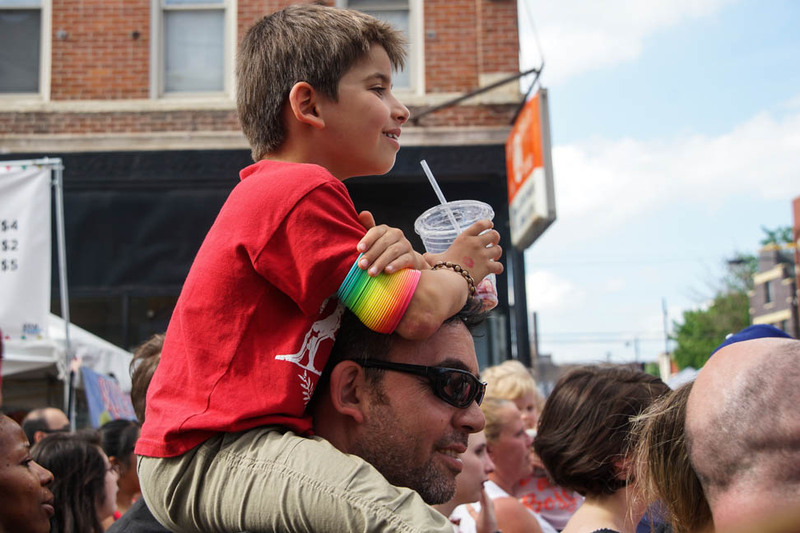 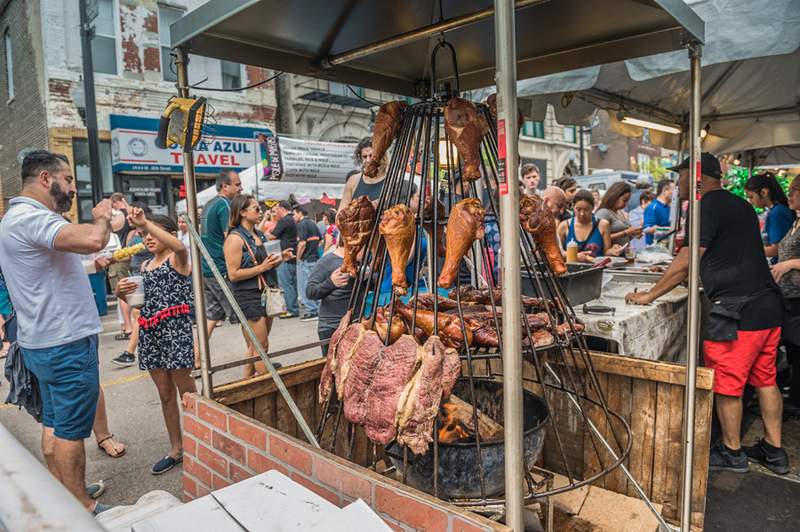 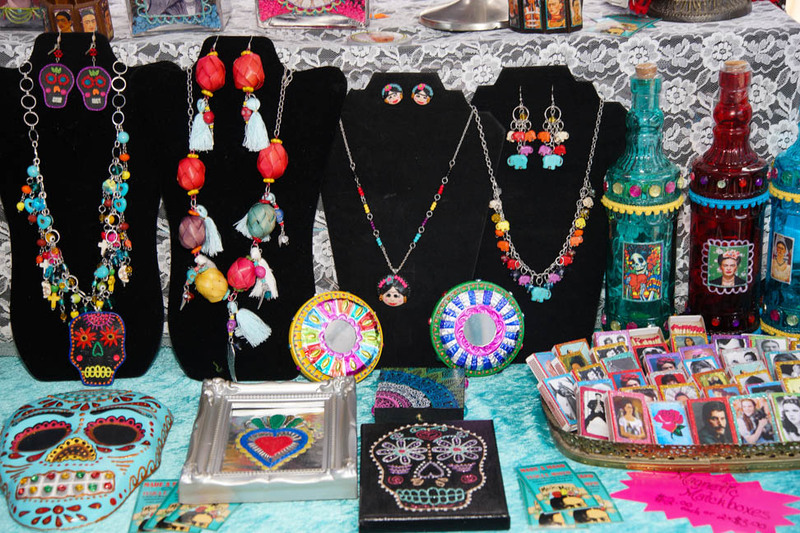 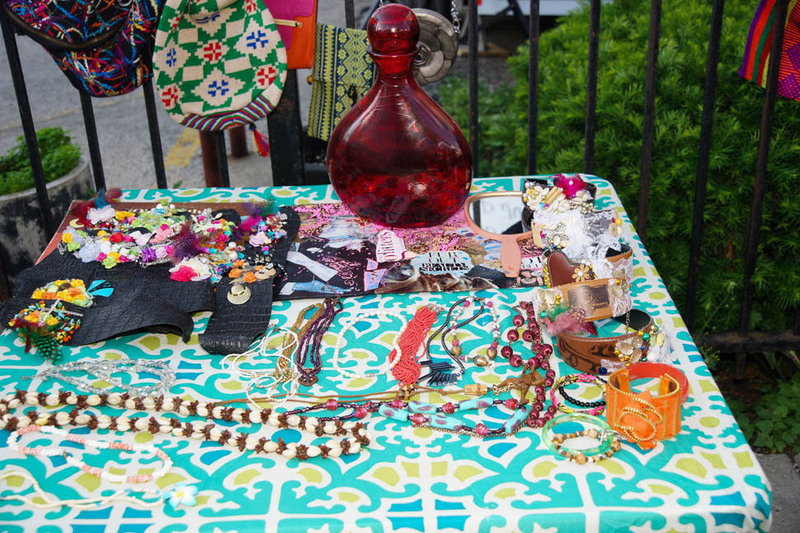 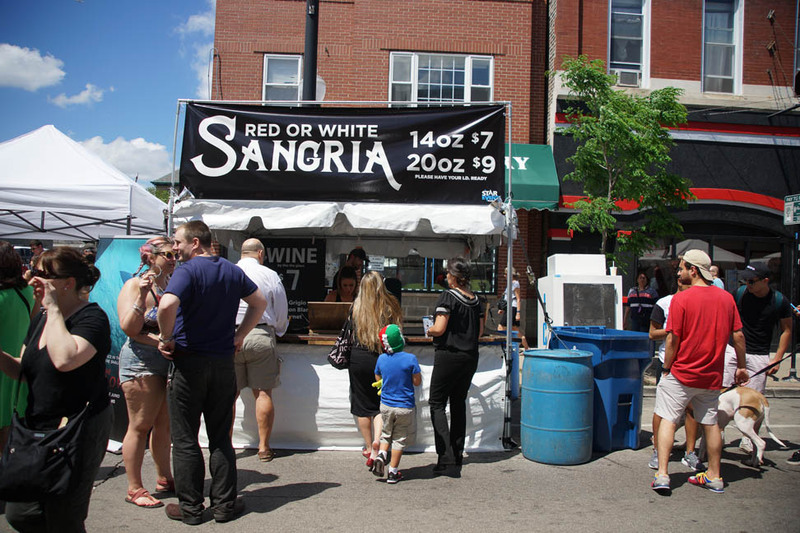 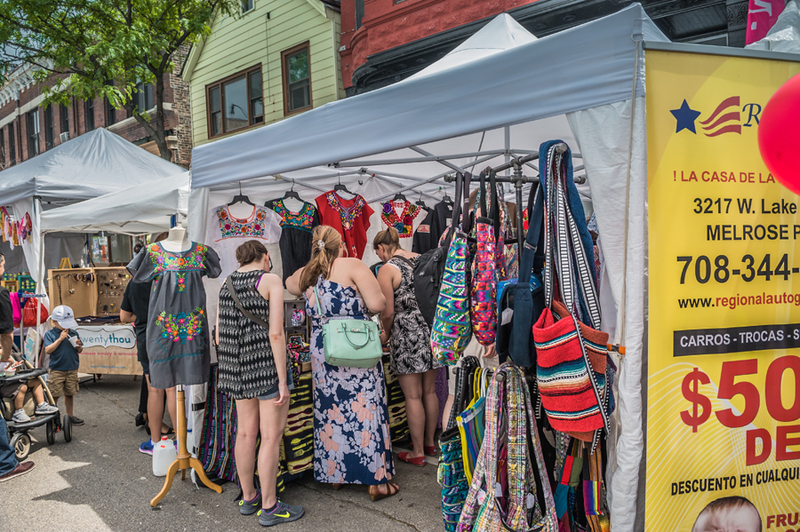 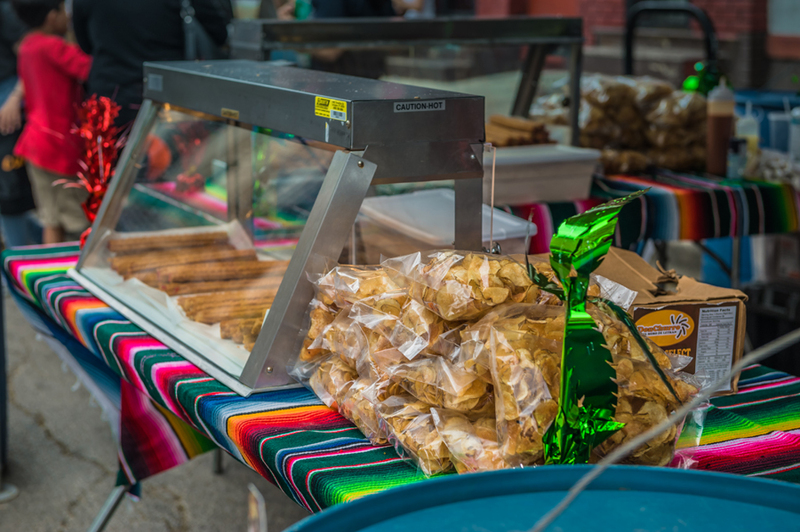 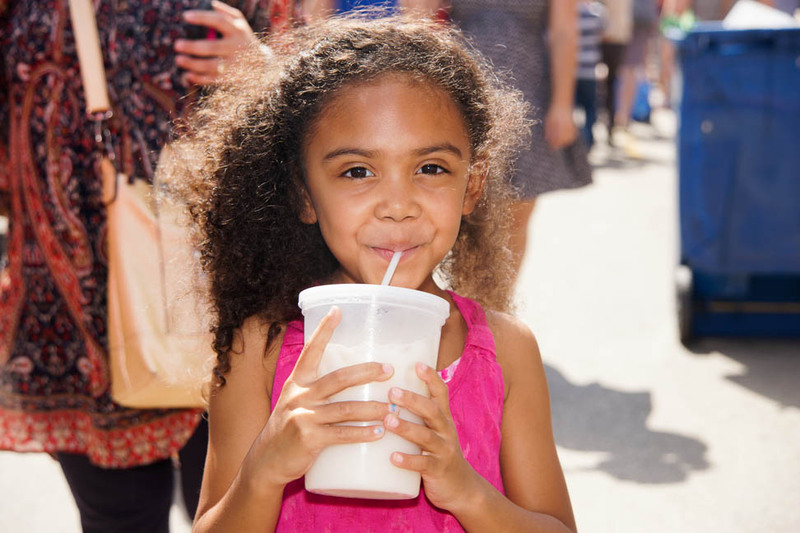 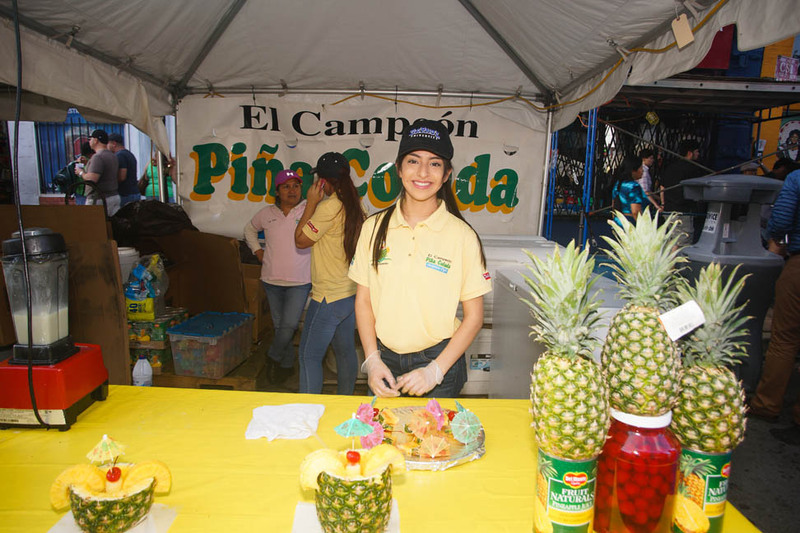 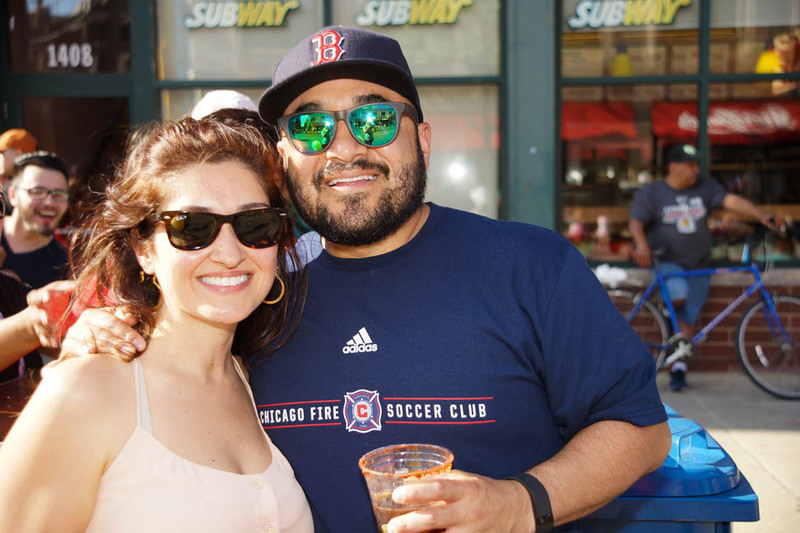 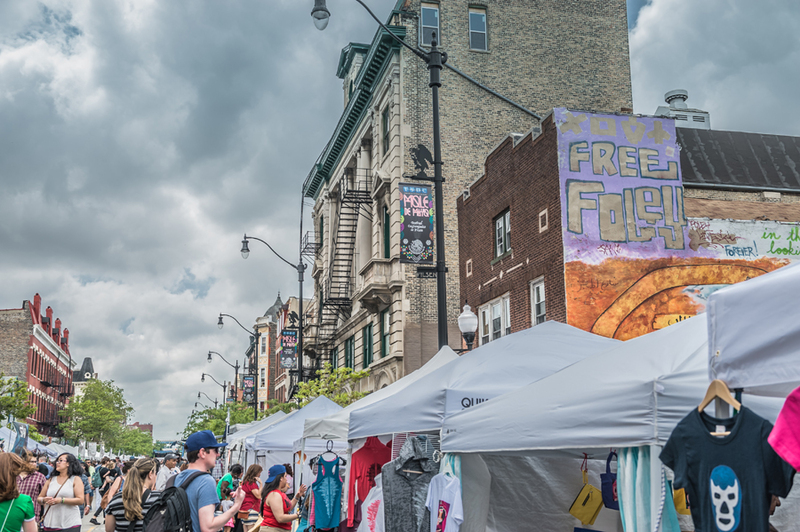 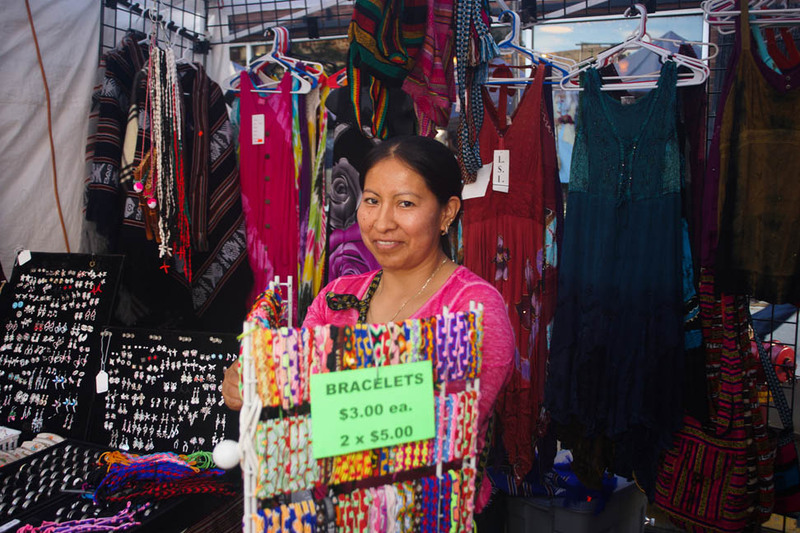 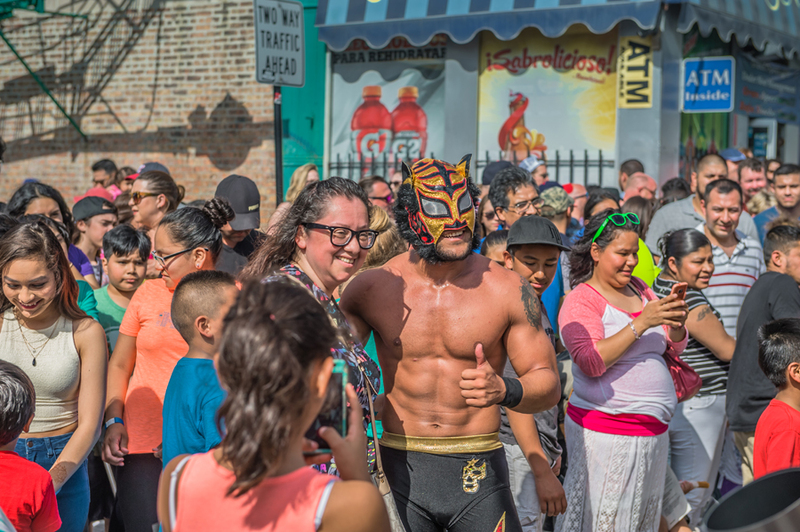 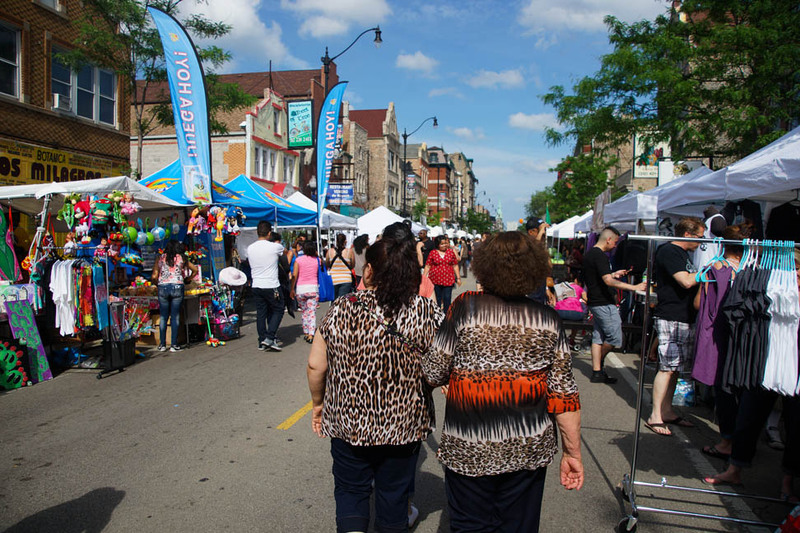 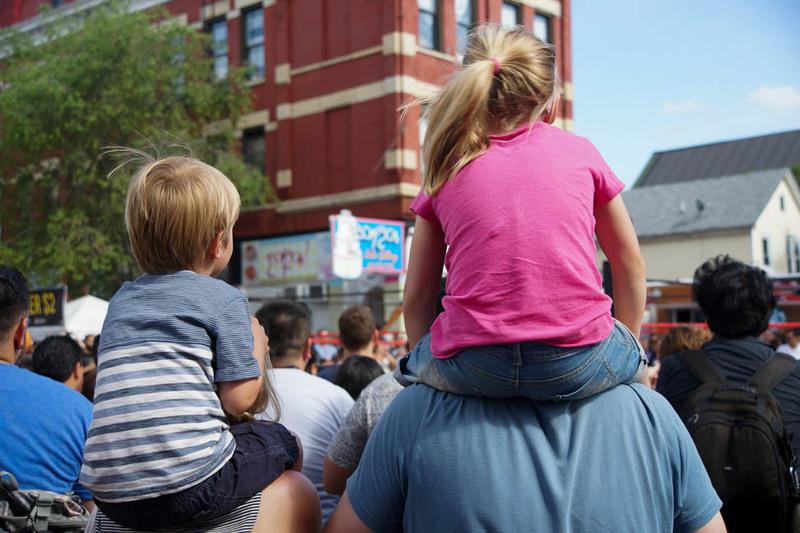 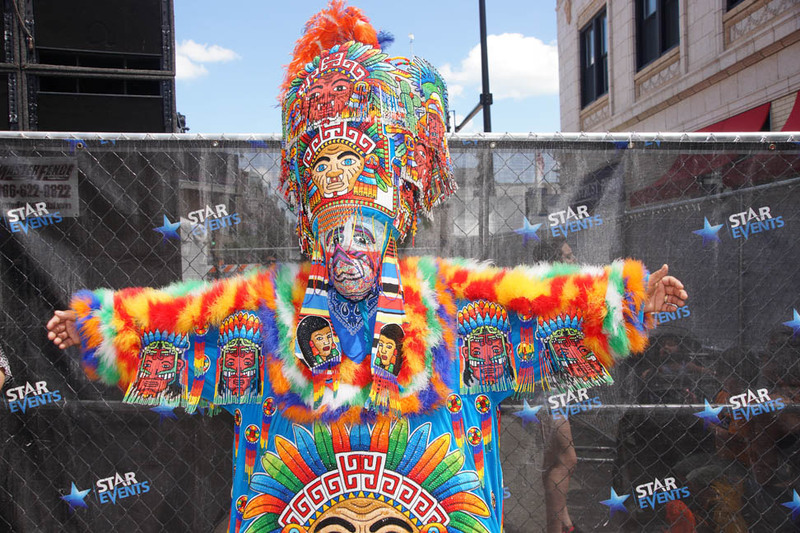 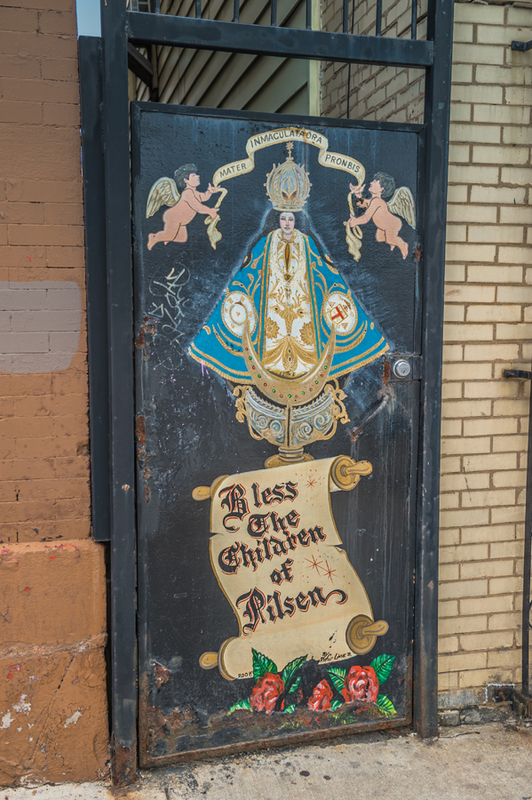 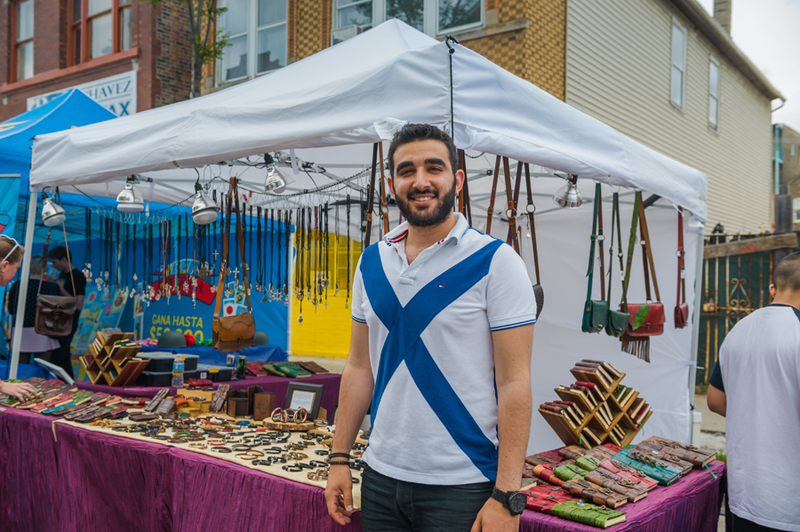 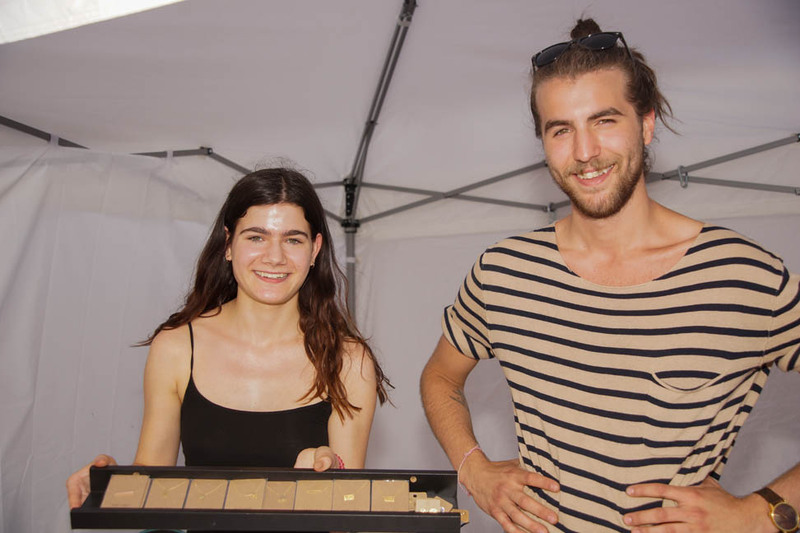 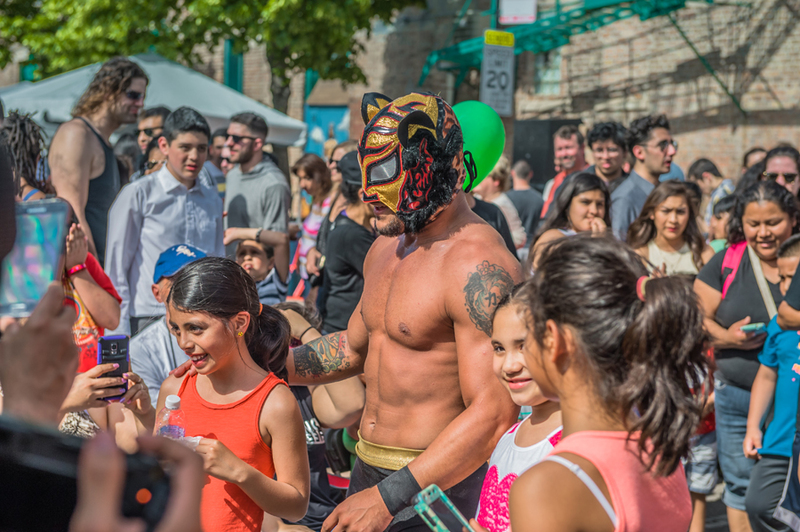 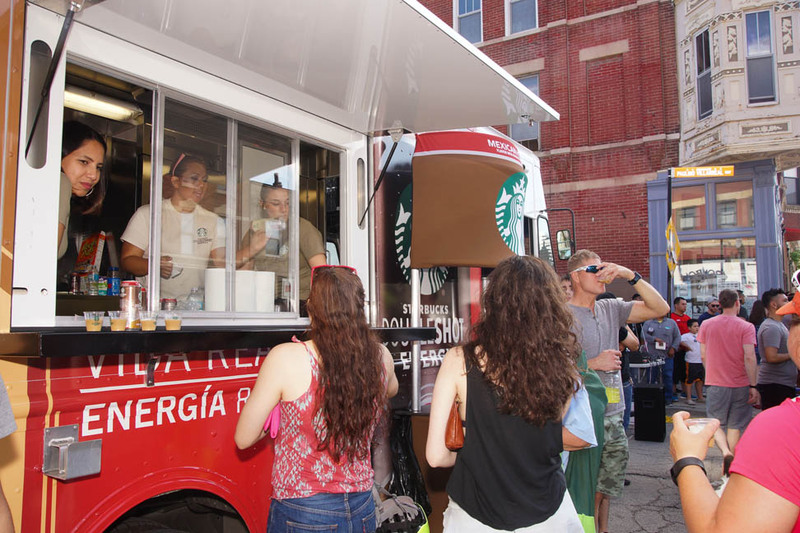 In addition, the outdoor festival will also feature a number of the city’s finest food vendors, an open-air Mercado/Market that will be filled to the brim with local Pilsen businesses and crafters. 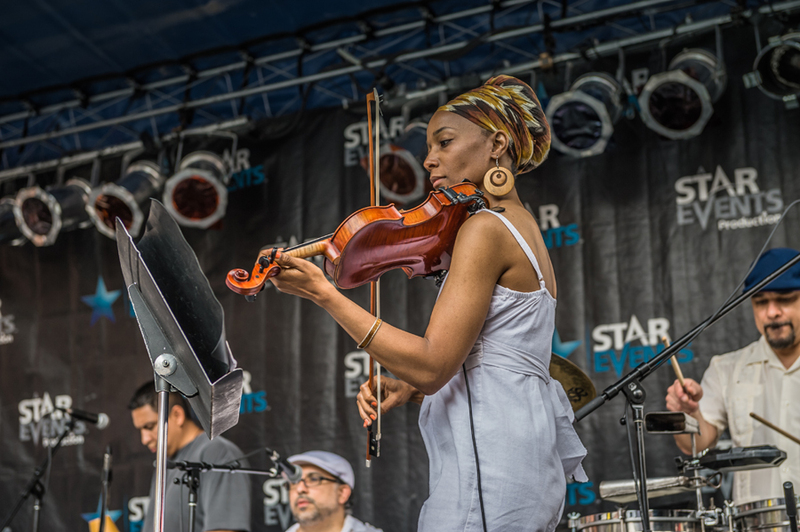 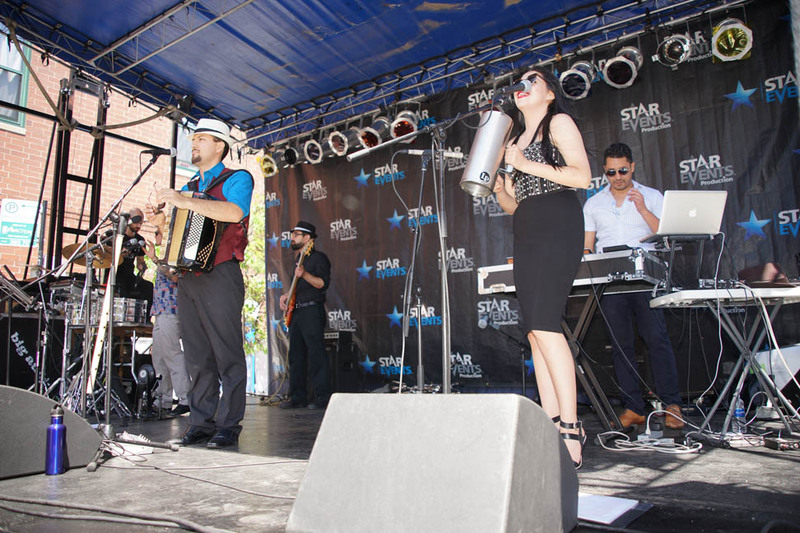 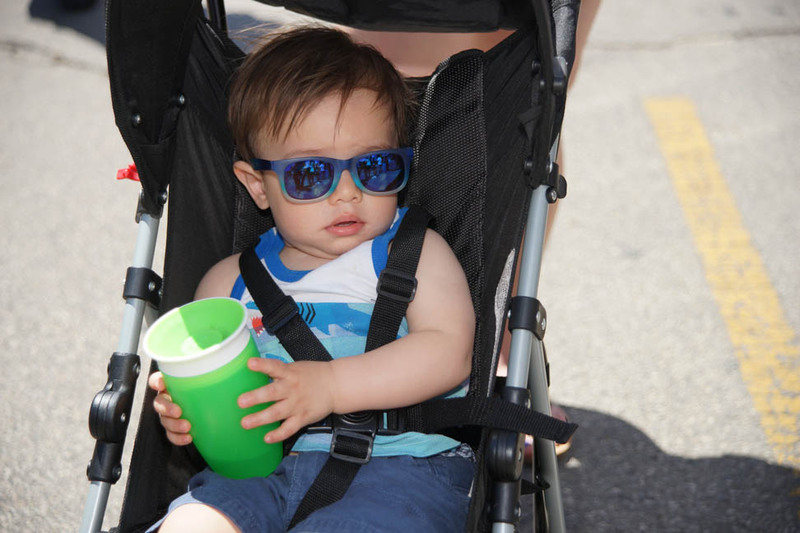 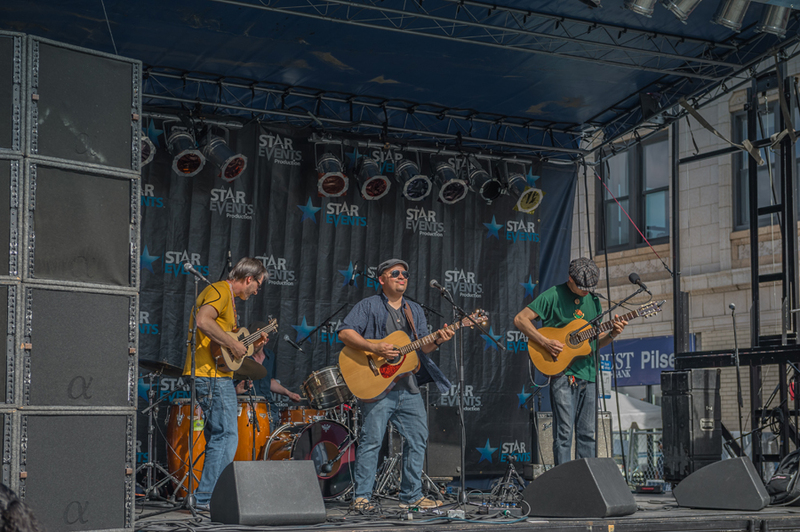 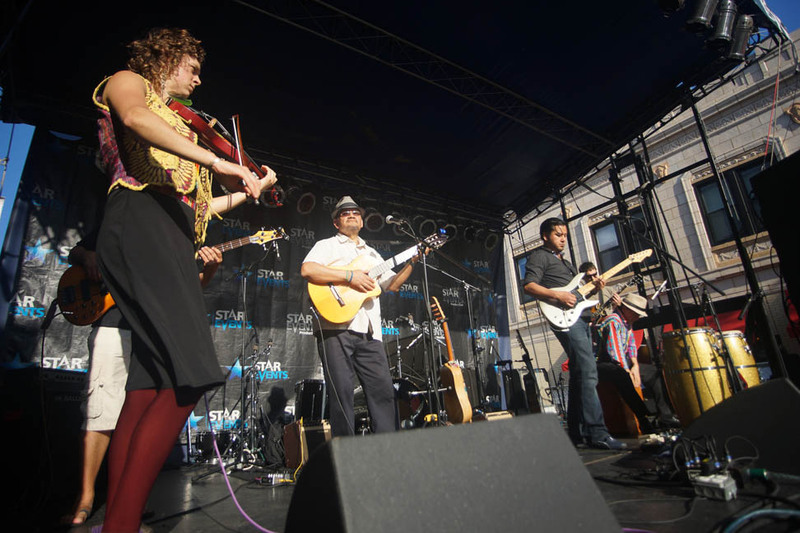 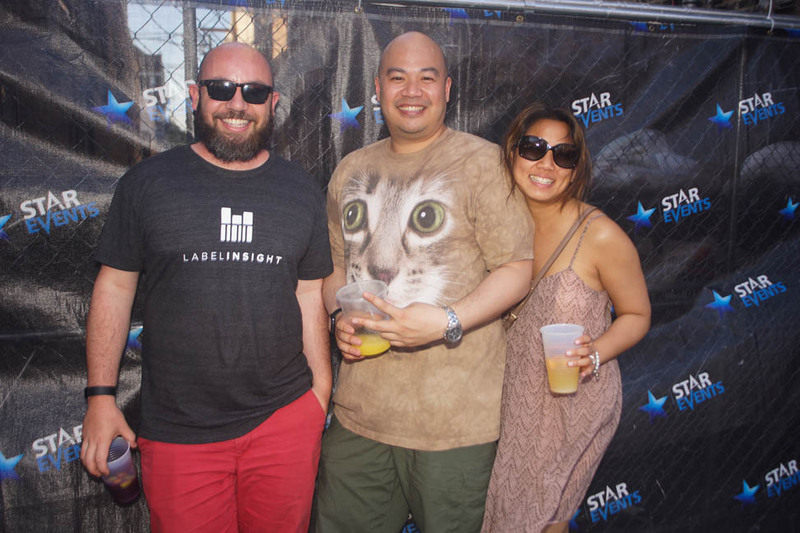 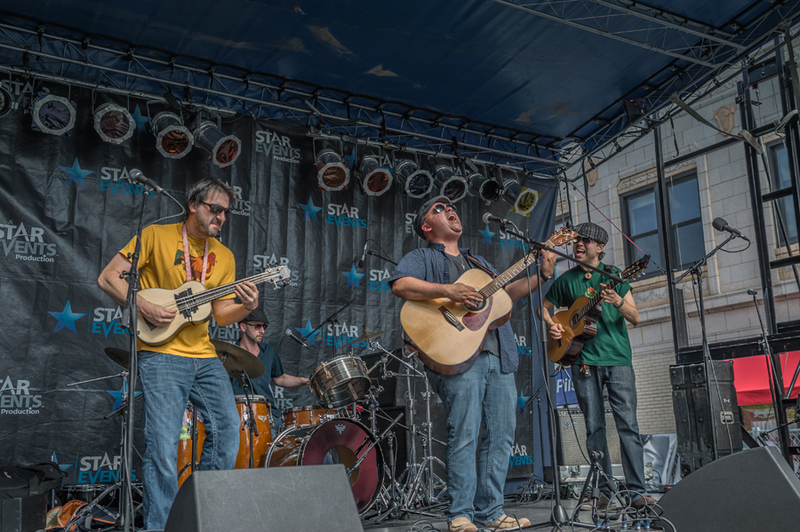 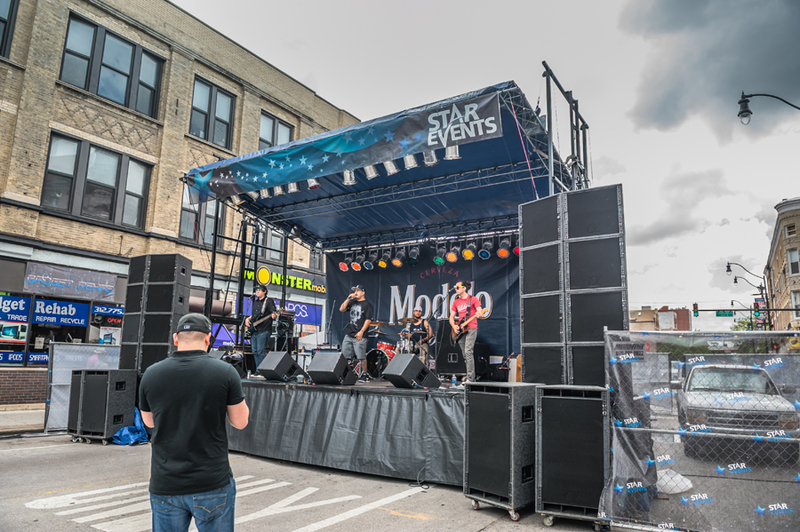 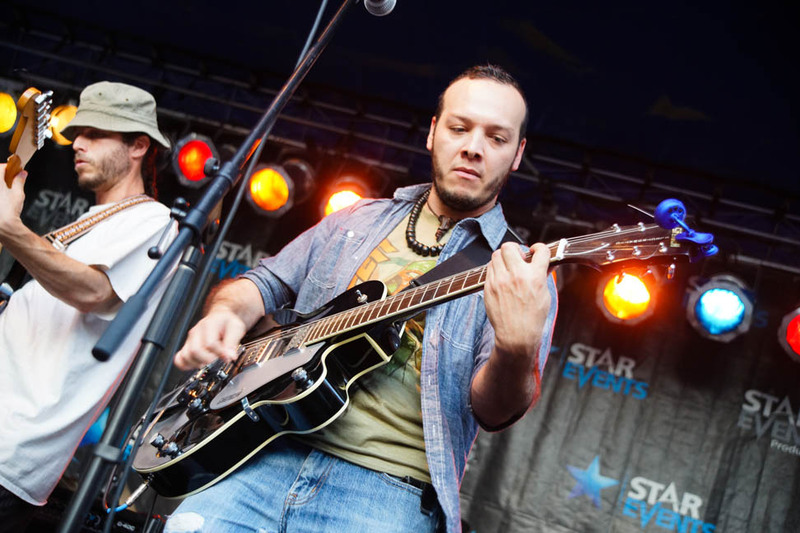 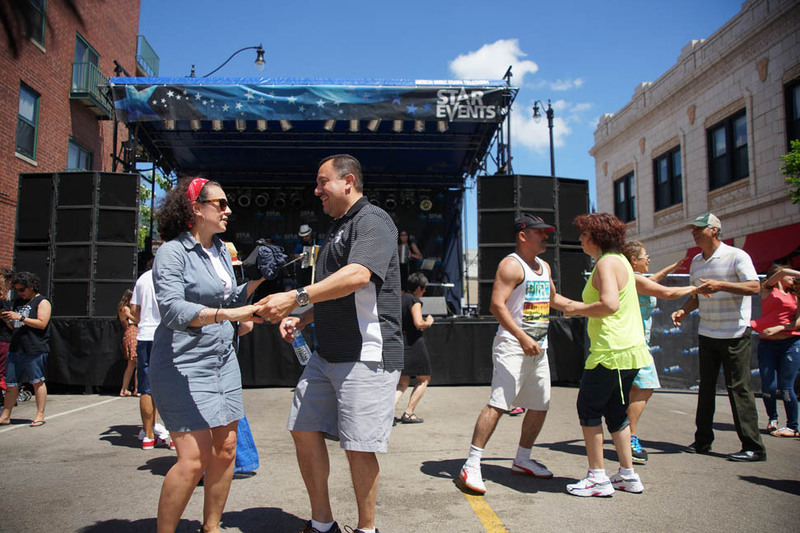 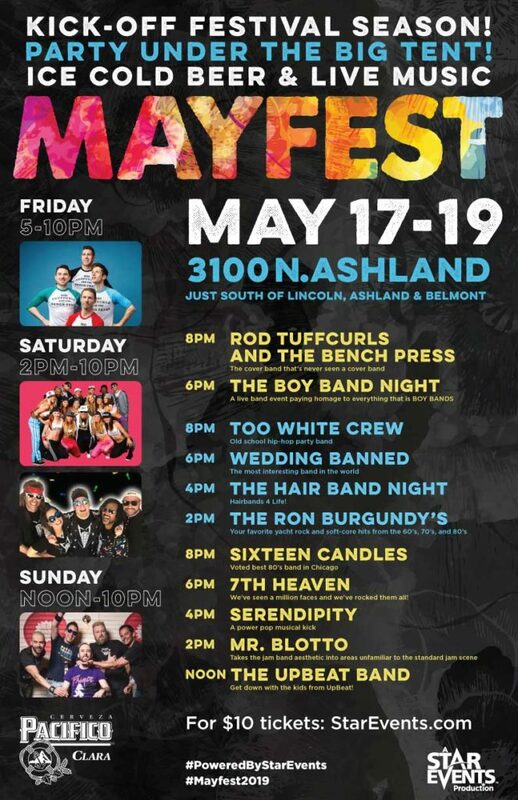 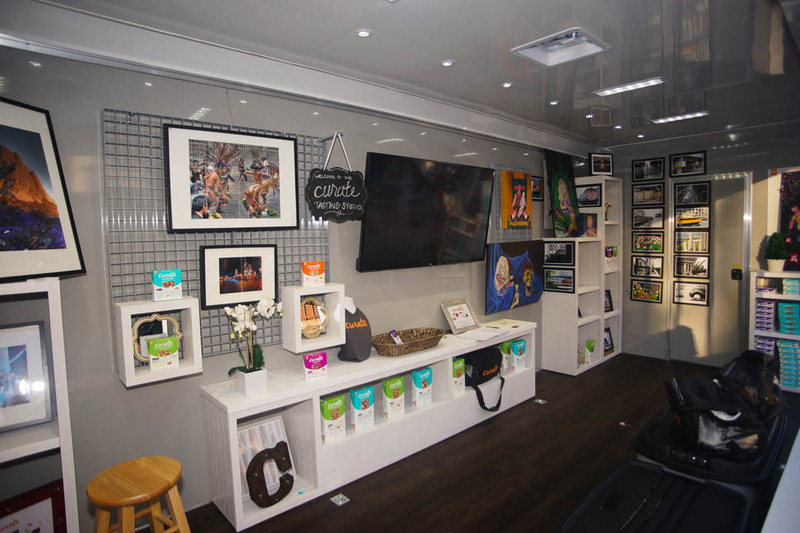 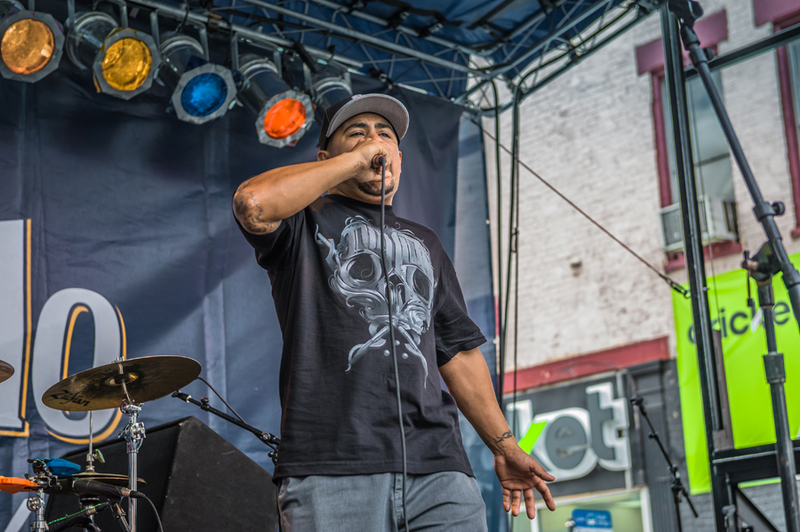 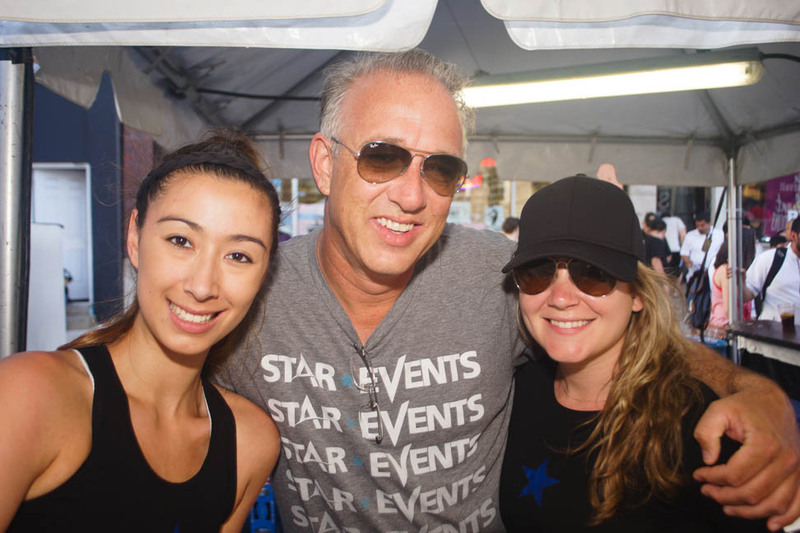 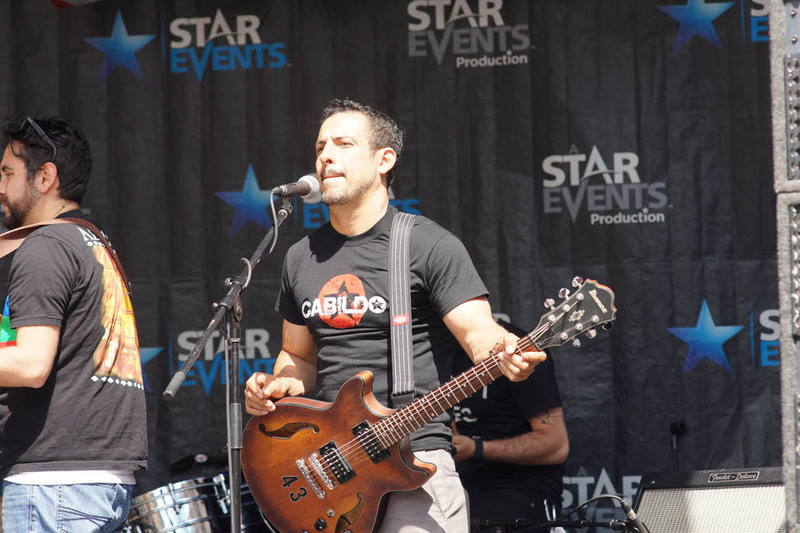 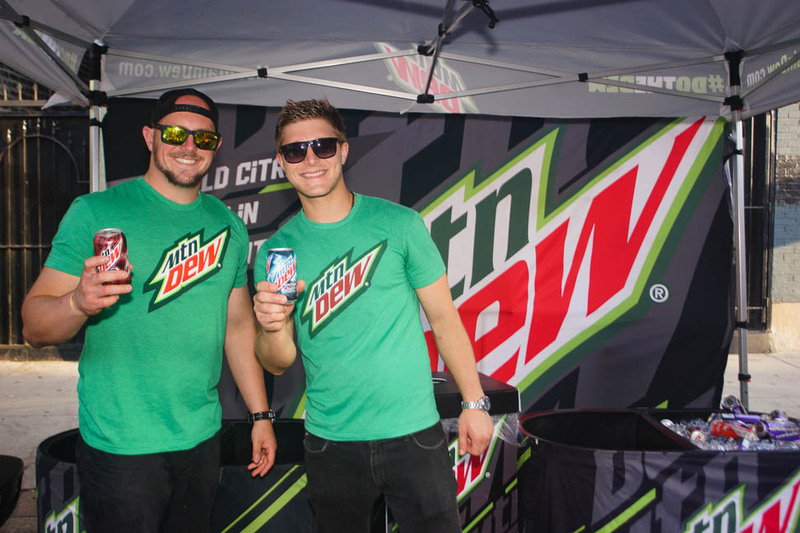 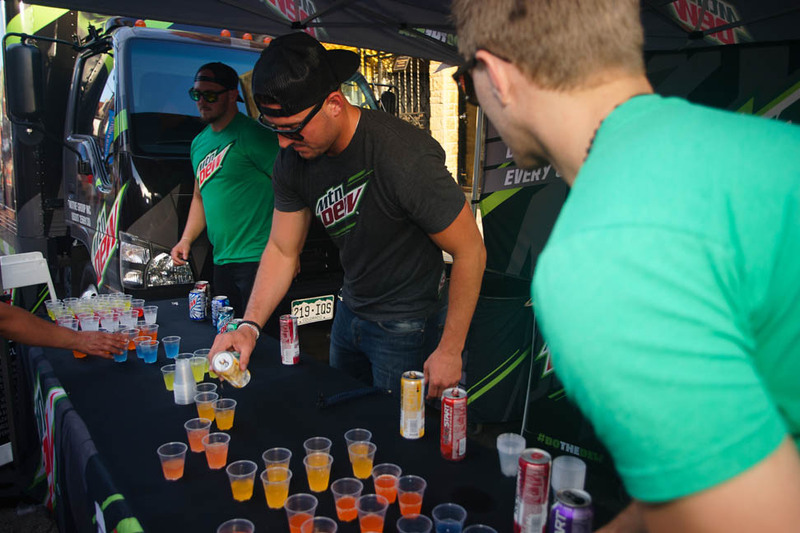 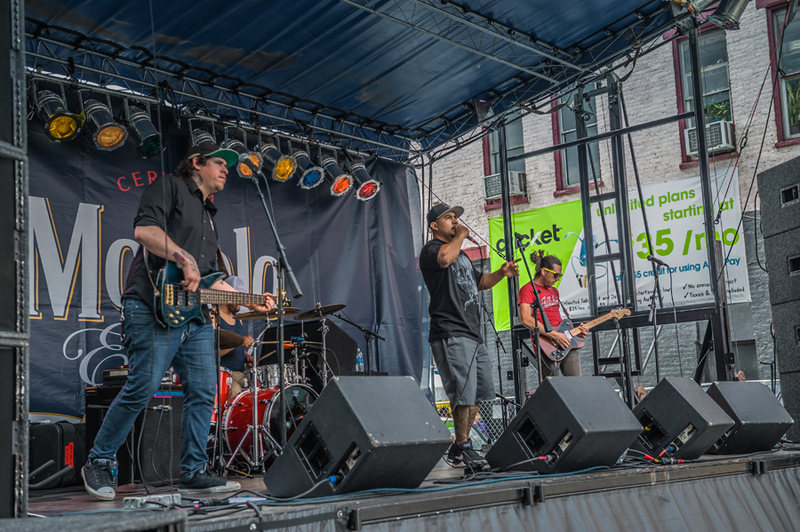 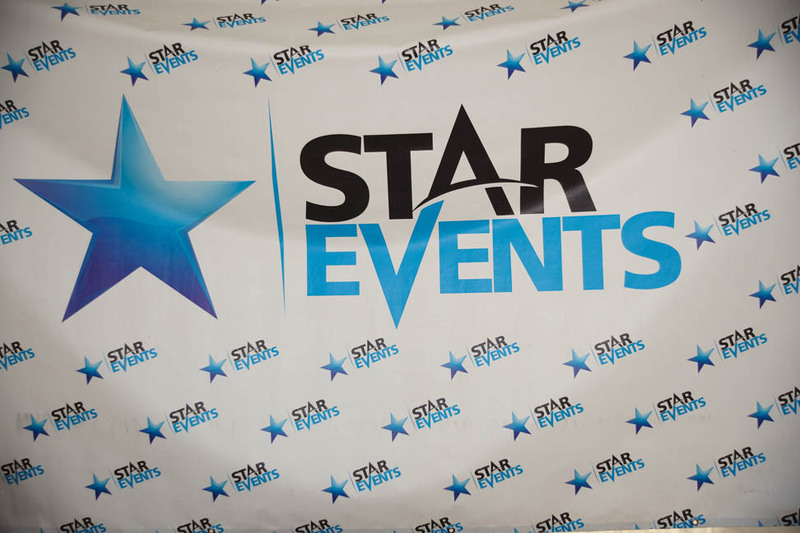 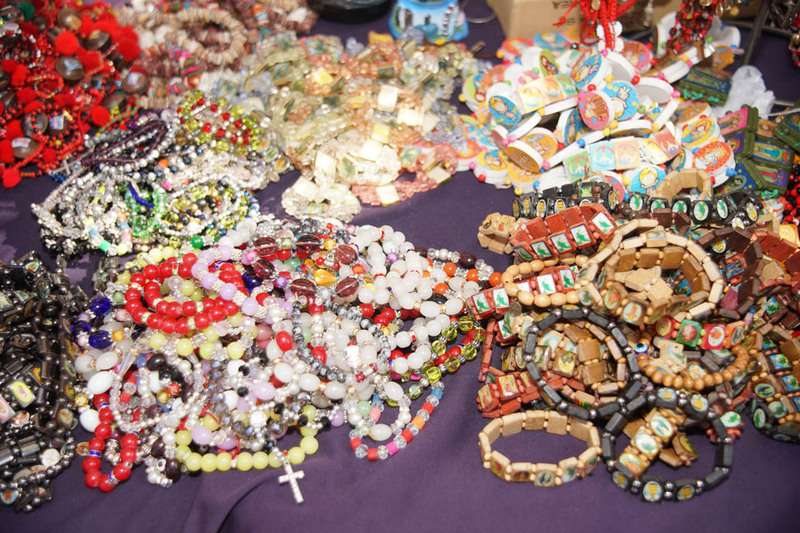 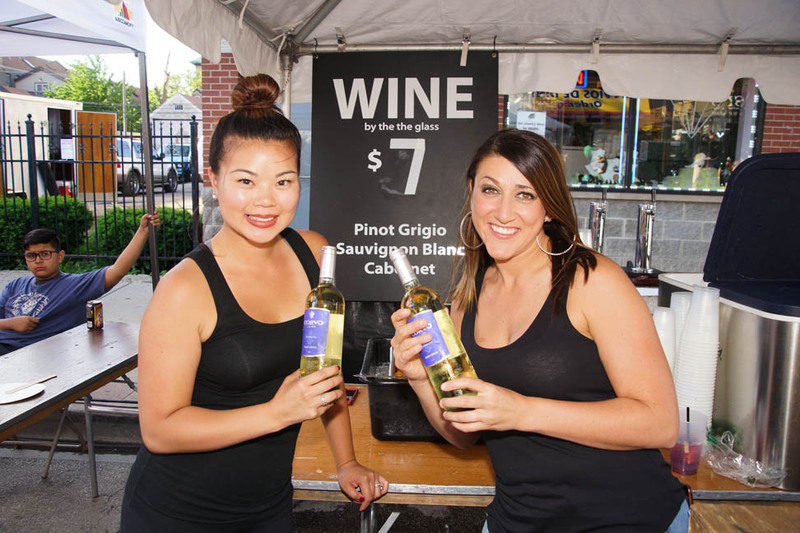 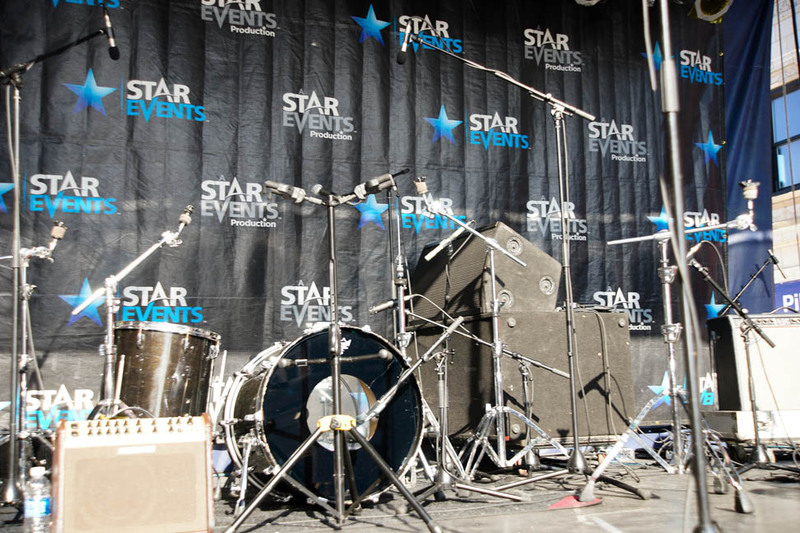 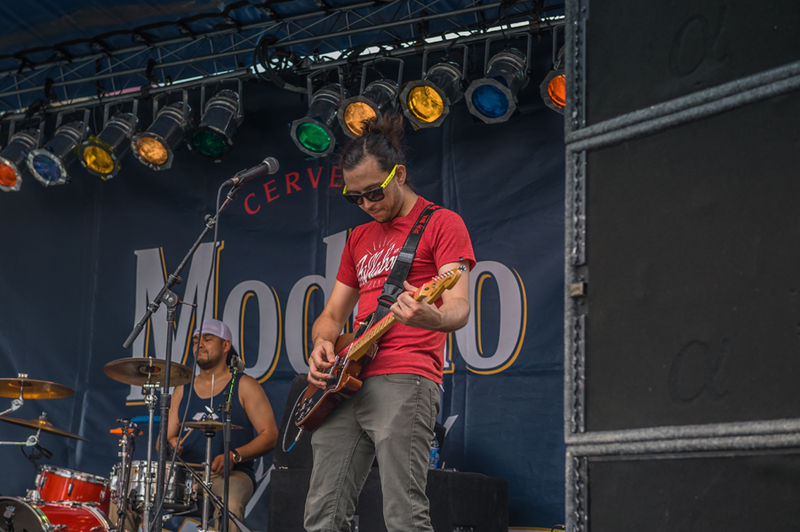 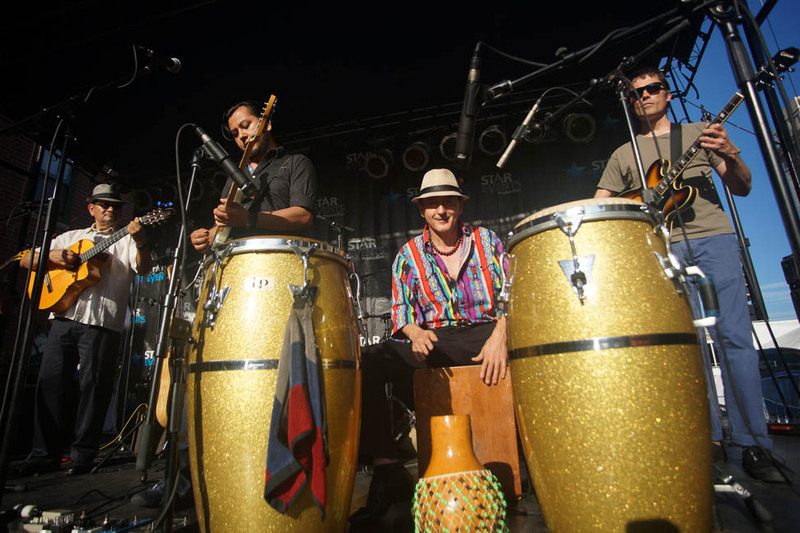 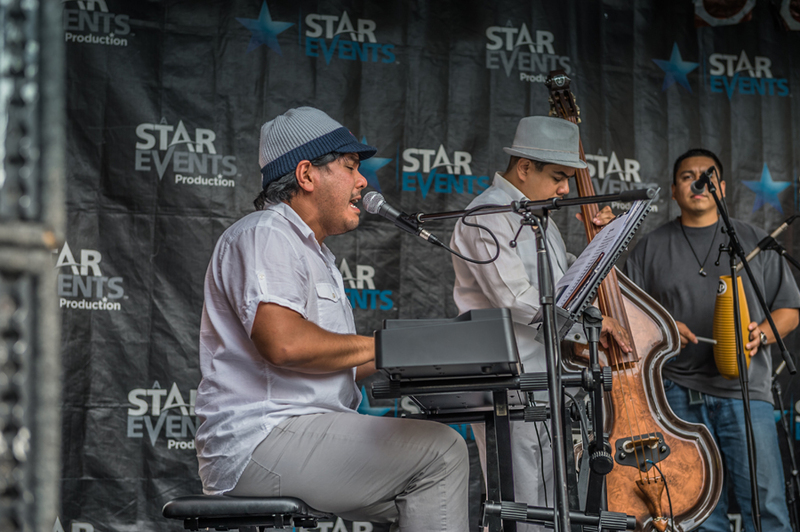 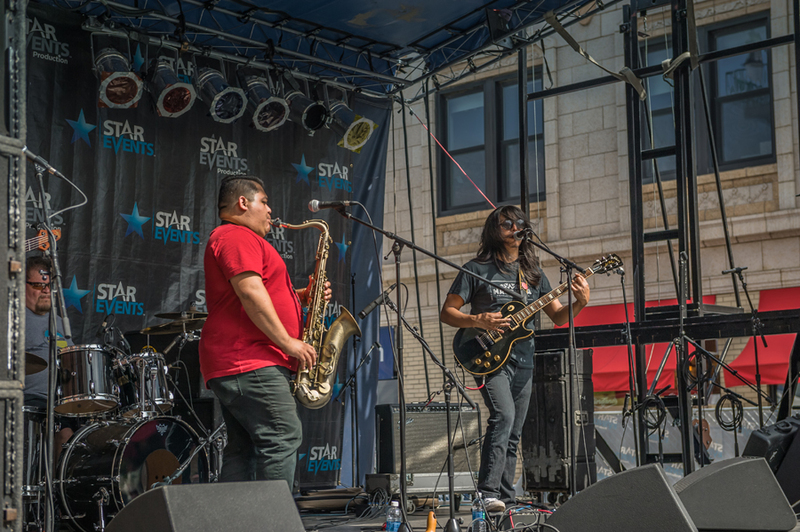 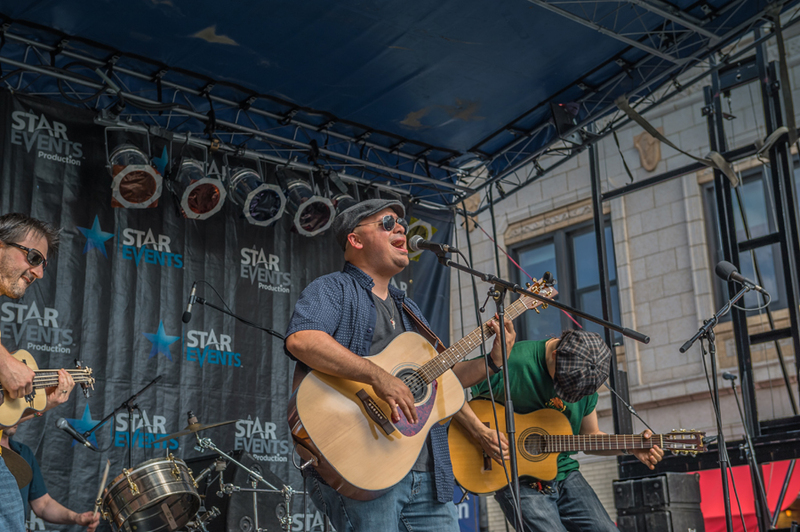 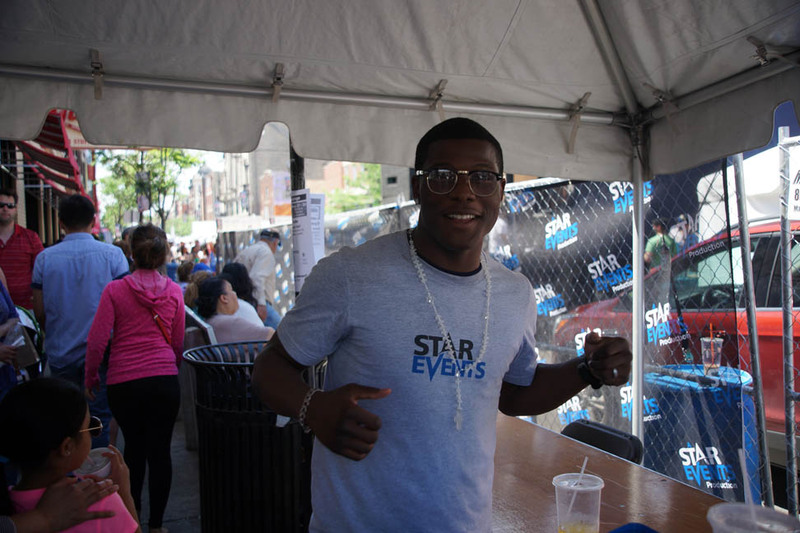 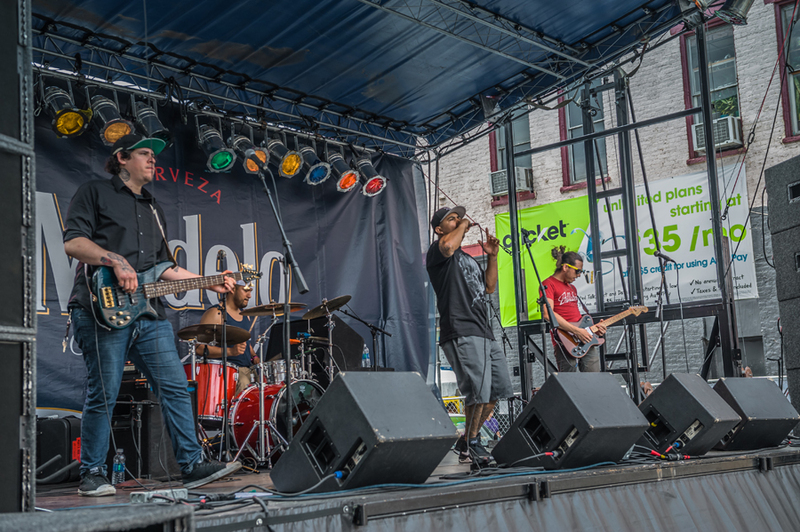 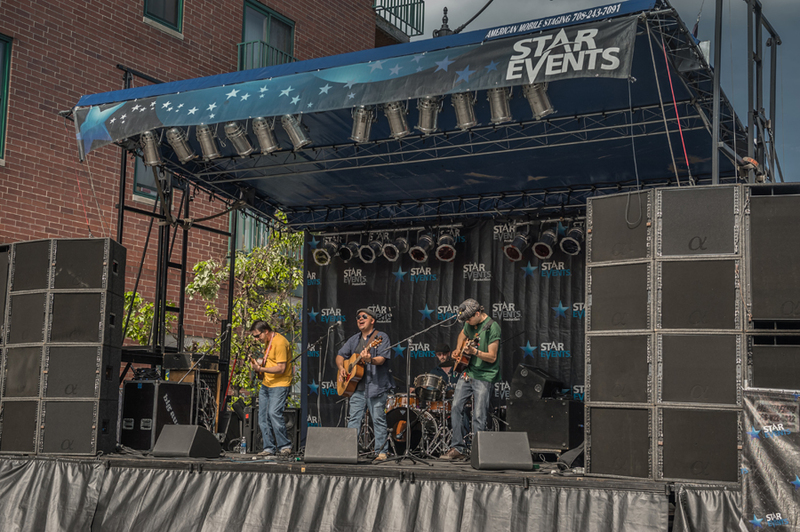 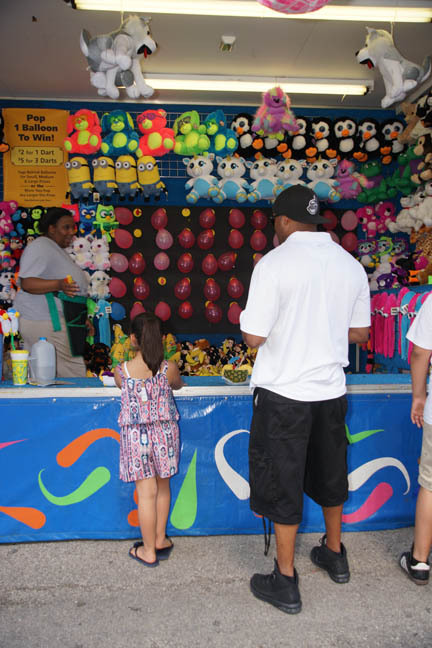 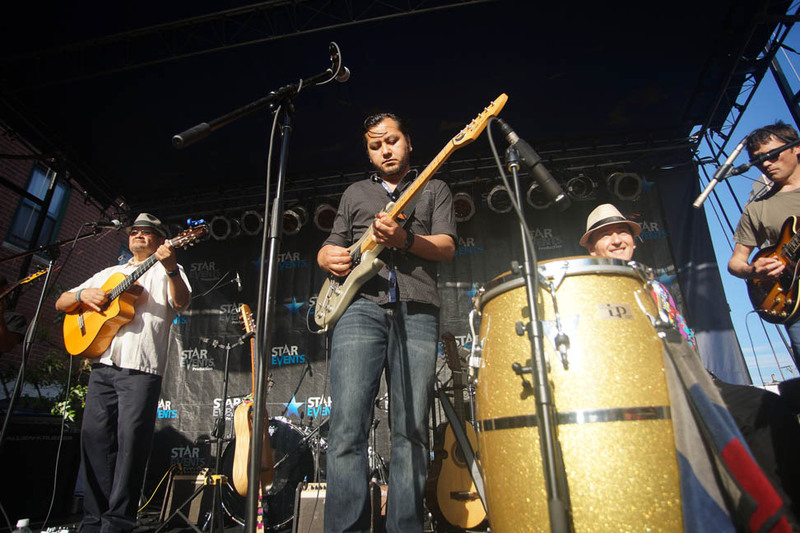 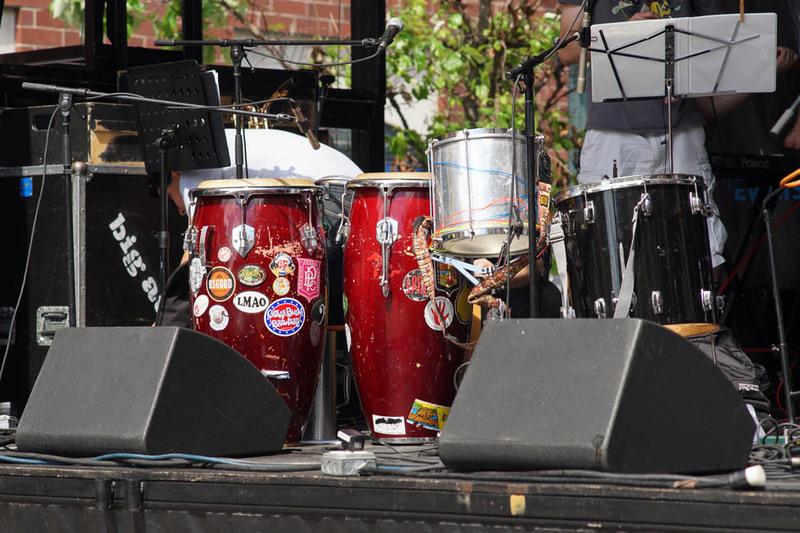 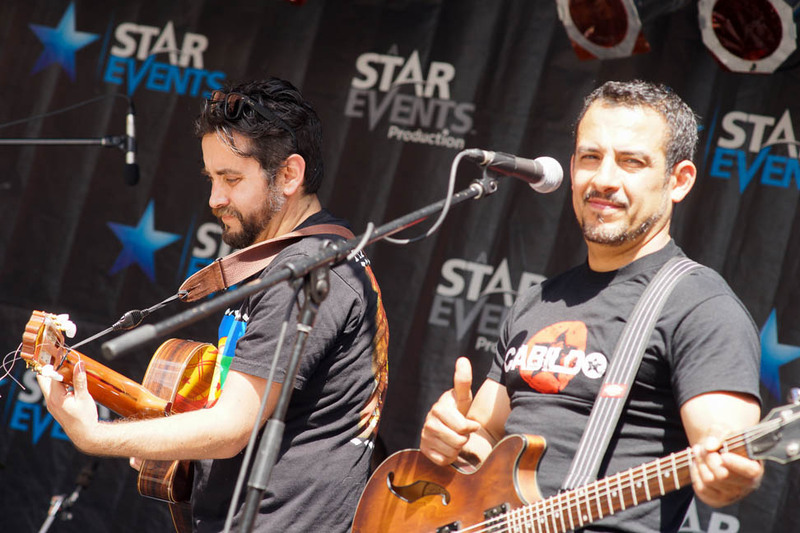 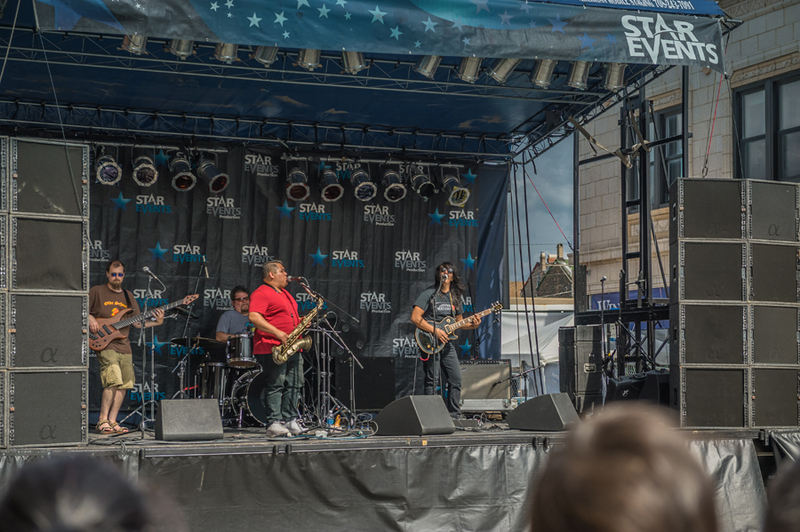 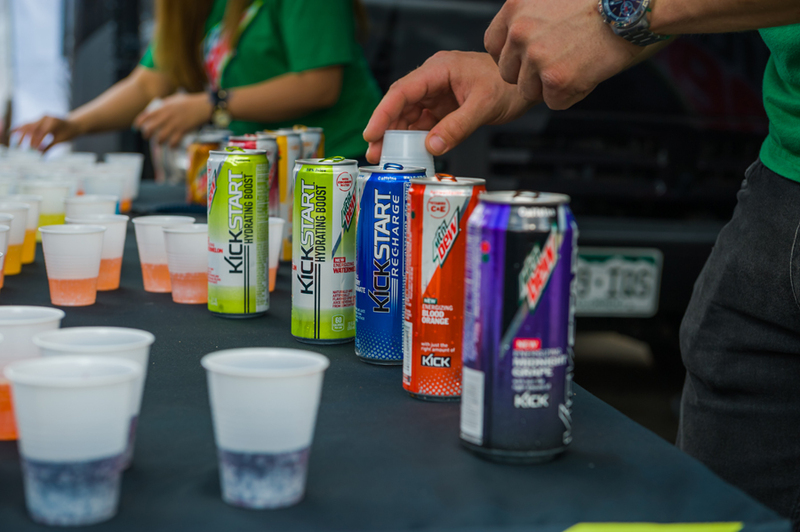 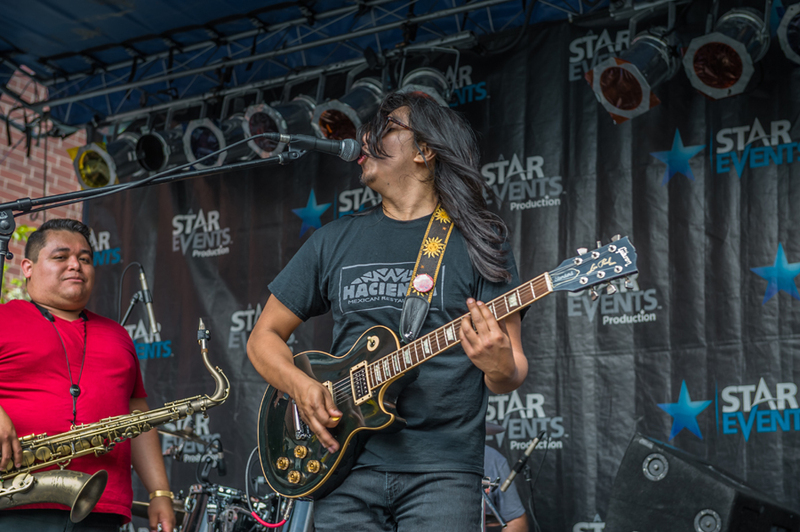 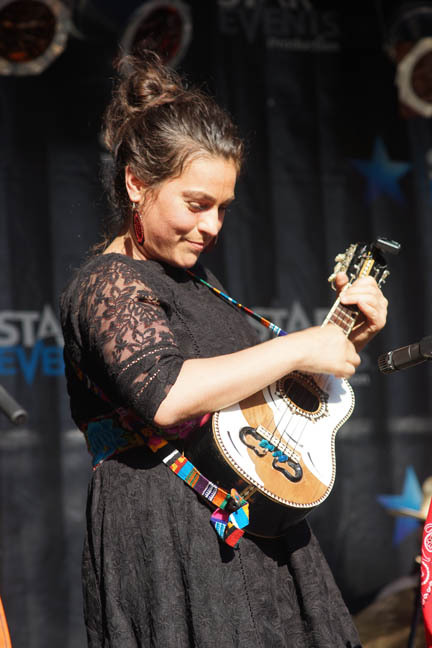 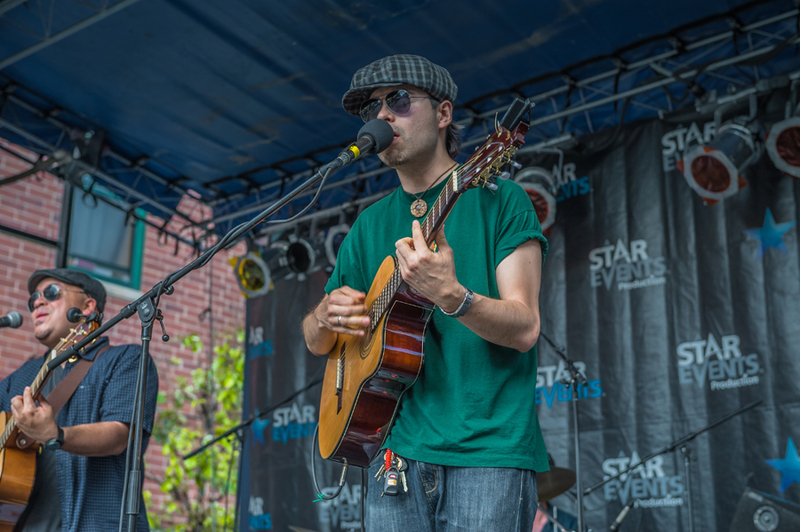 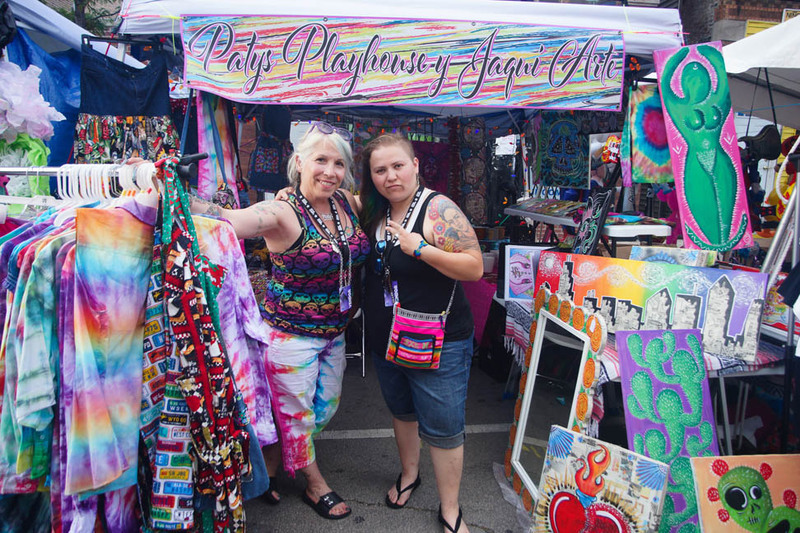 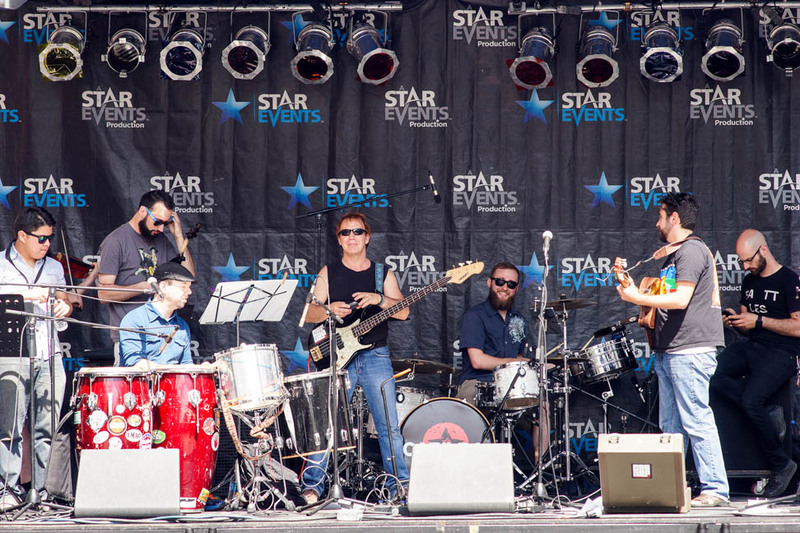 The event features 2 stages of great live entertainment, including music, dj, and dance. 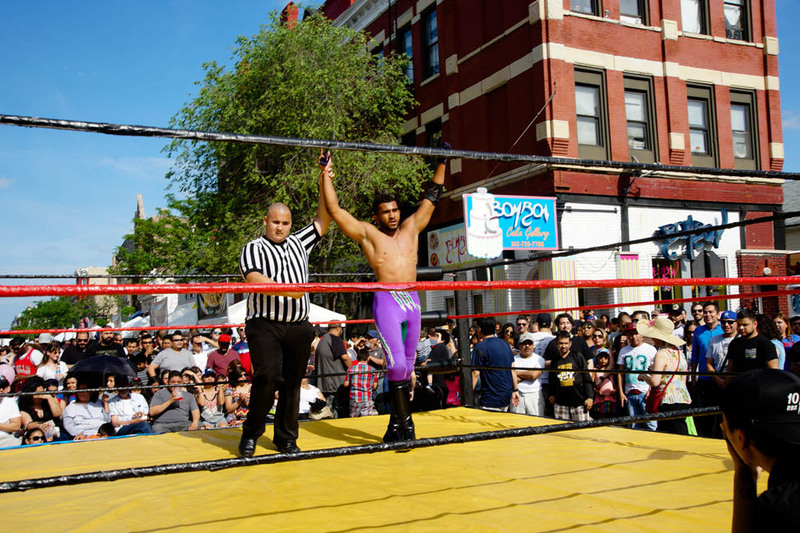 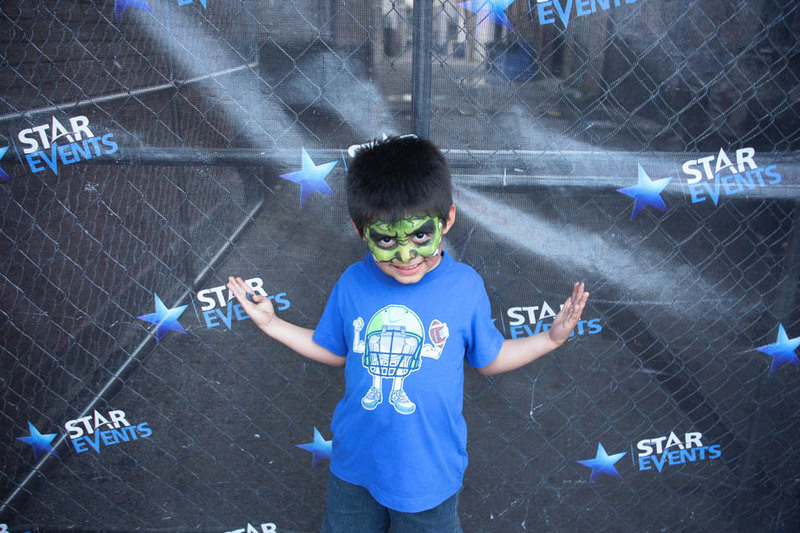 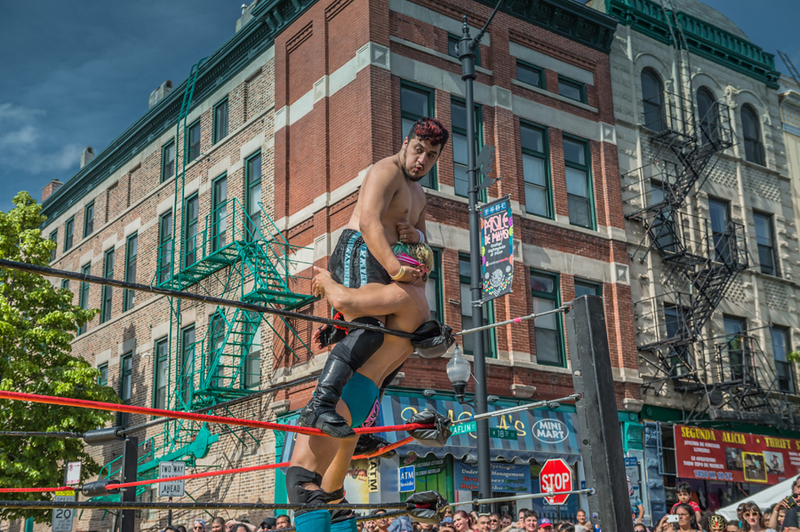 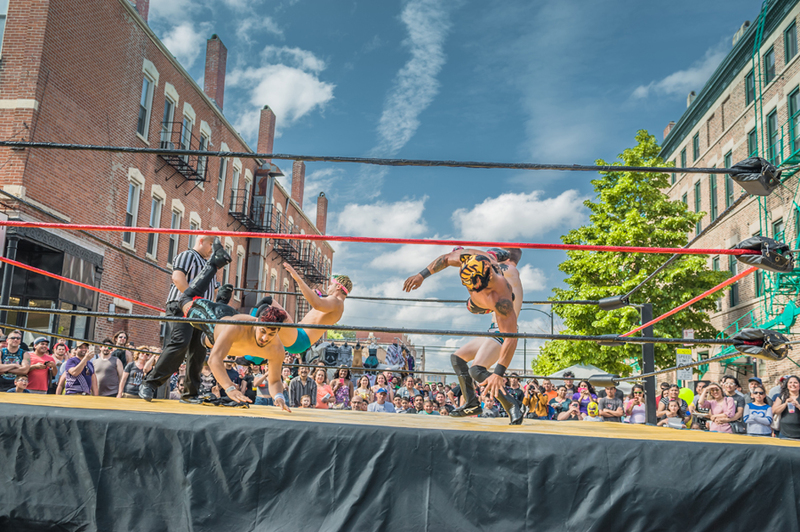 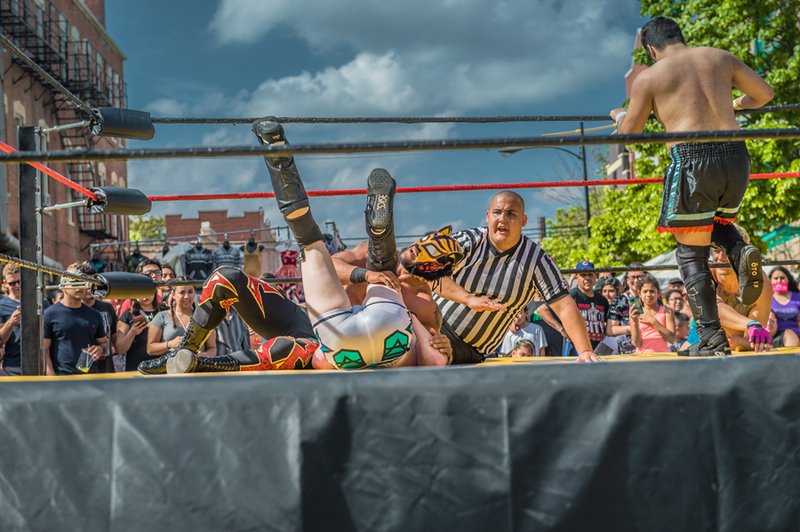 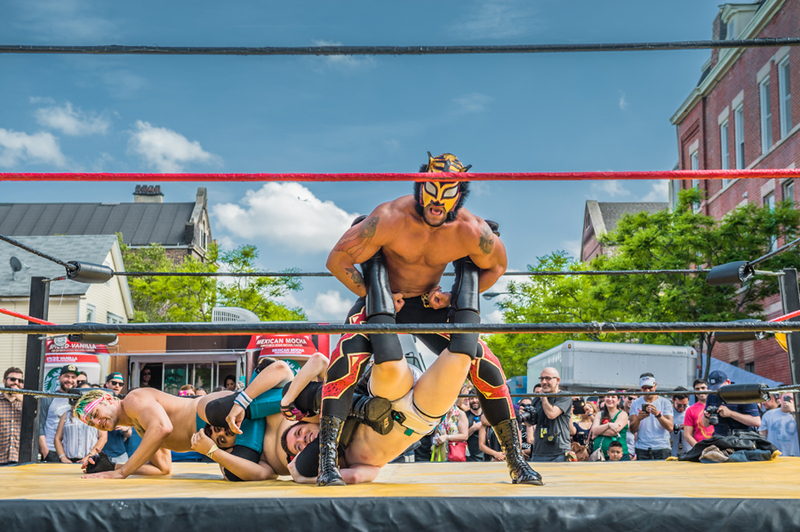 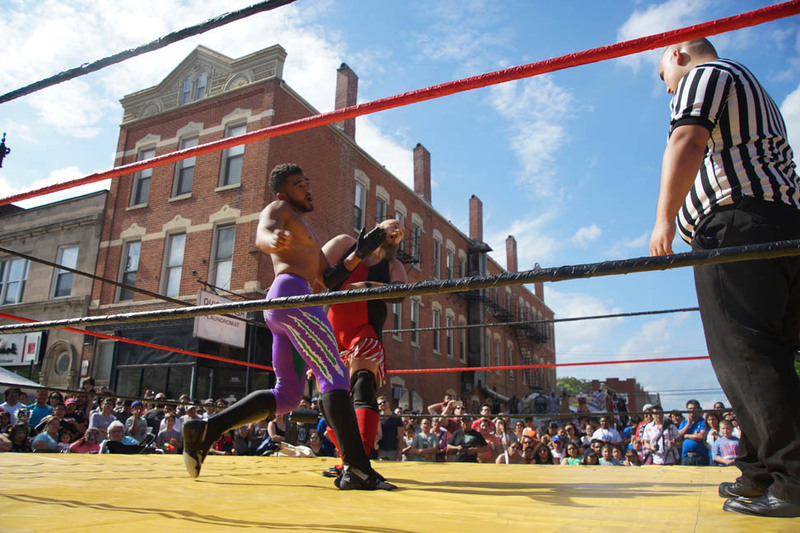 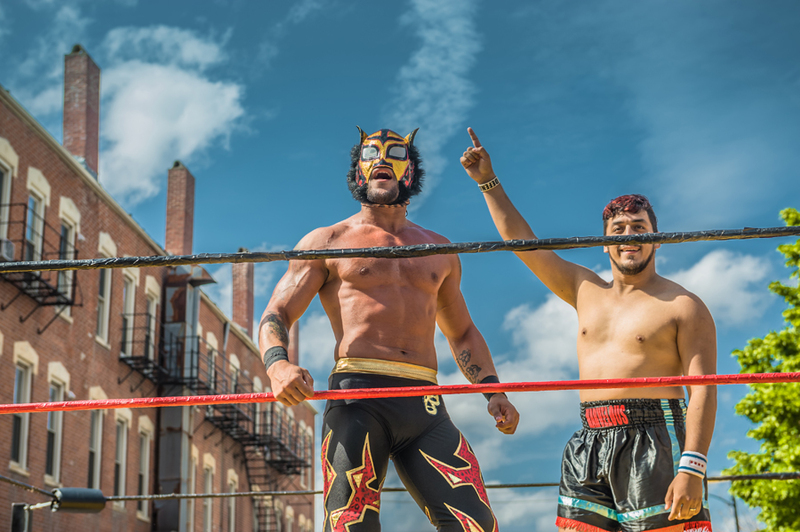 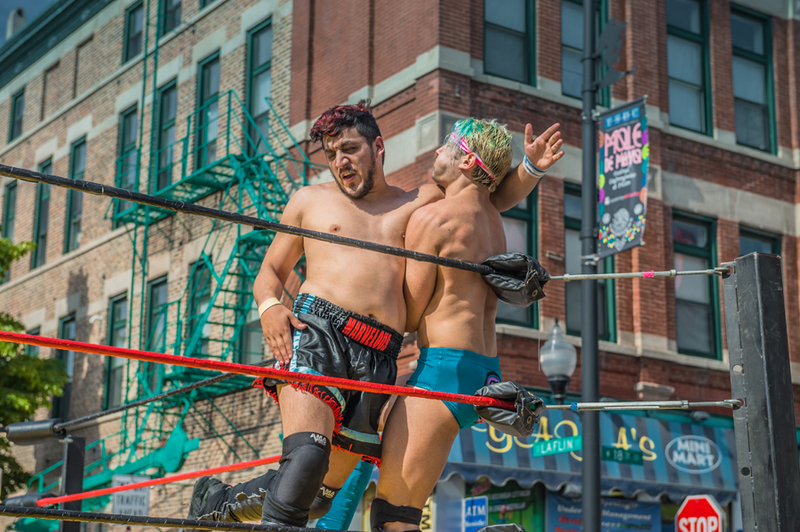 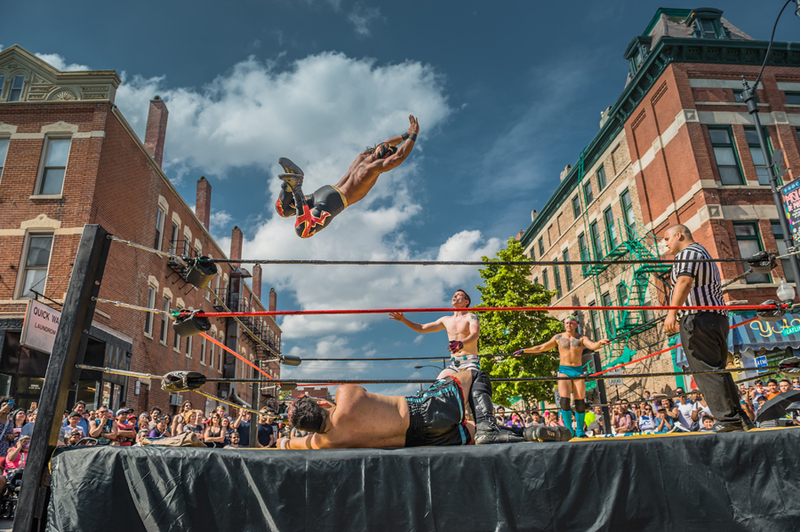 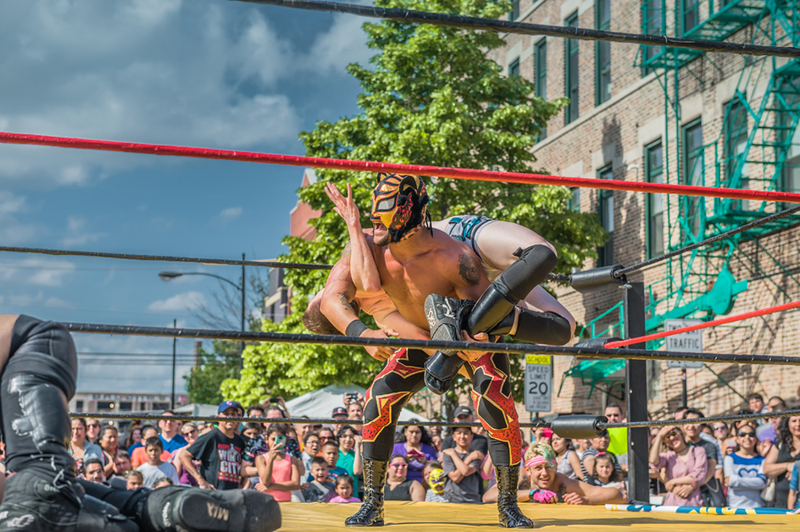 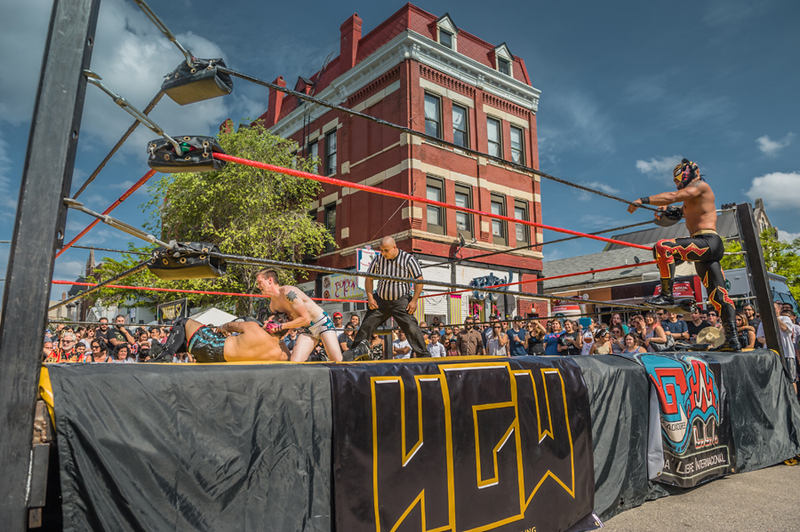 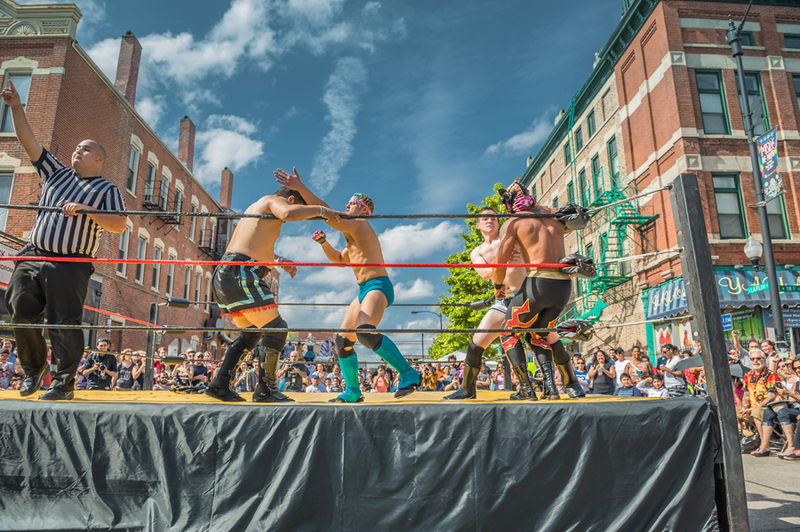 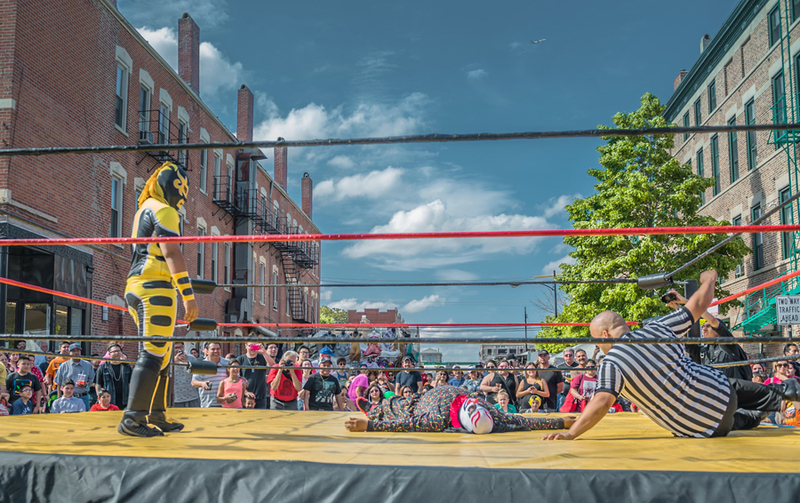 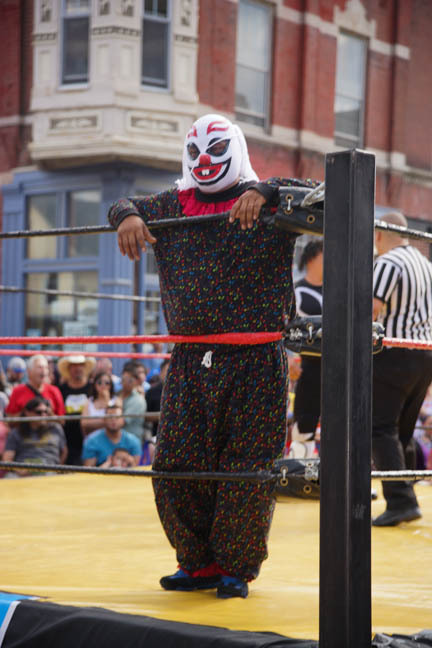 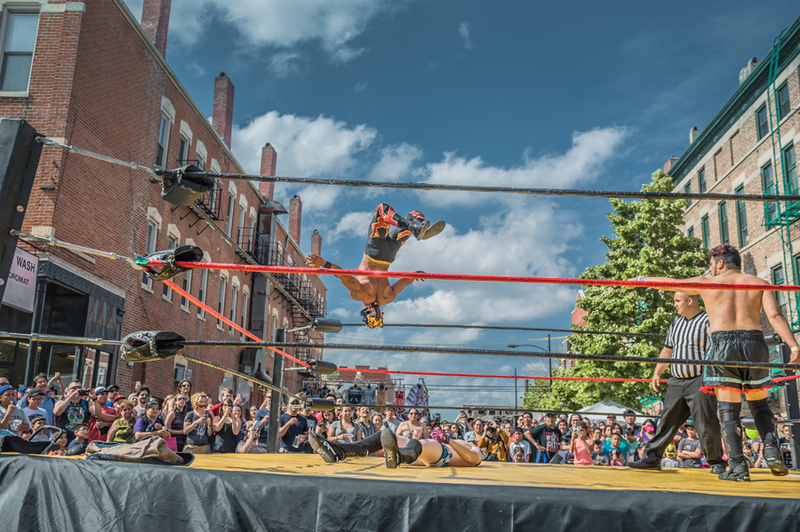 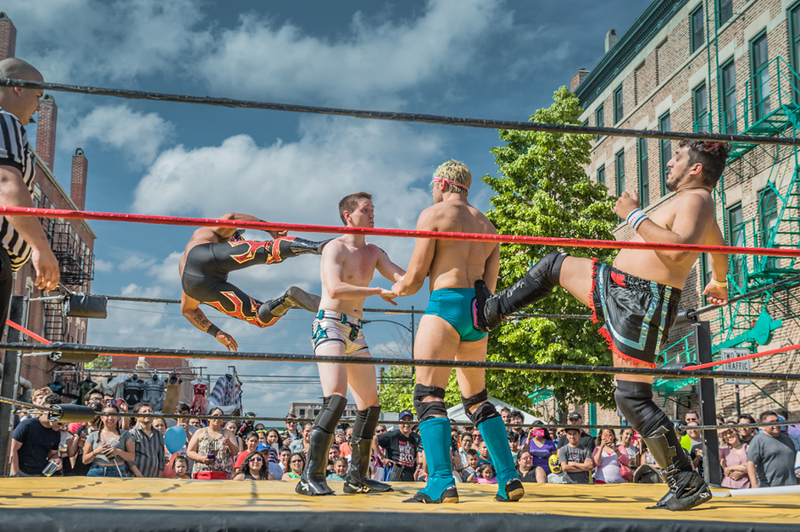 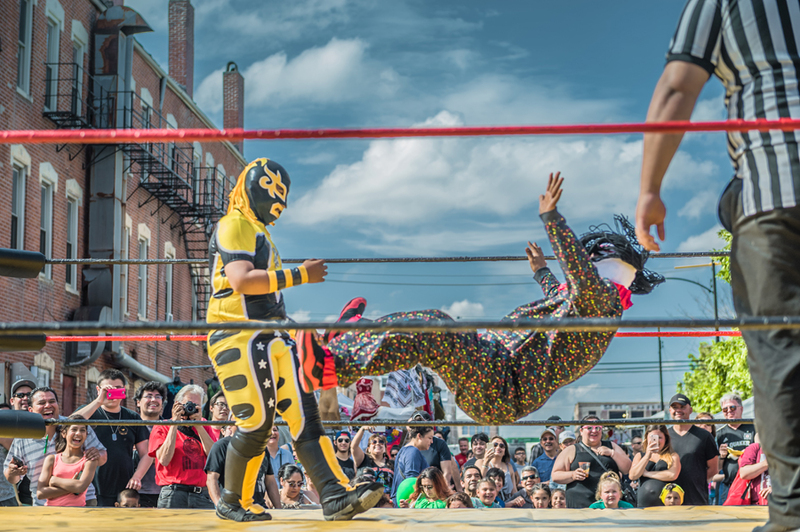 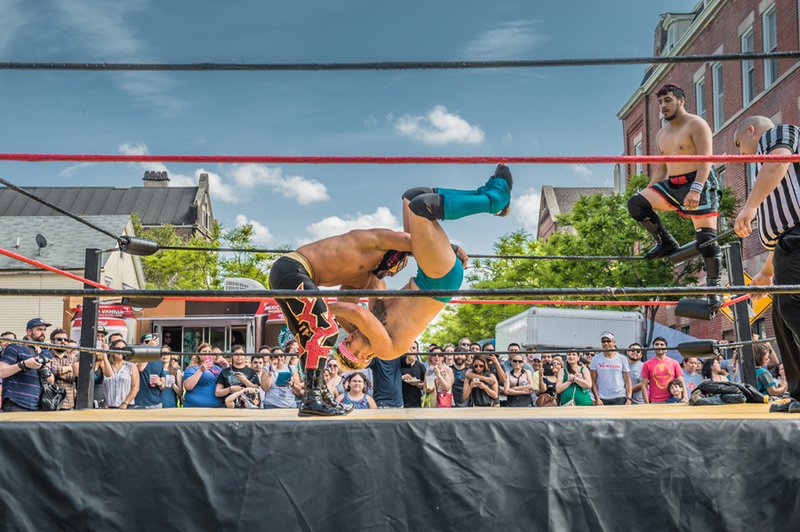 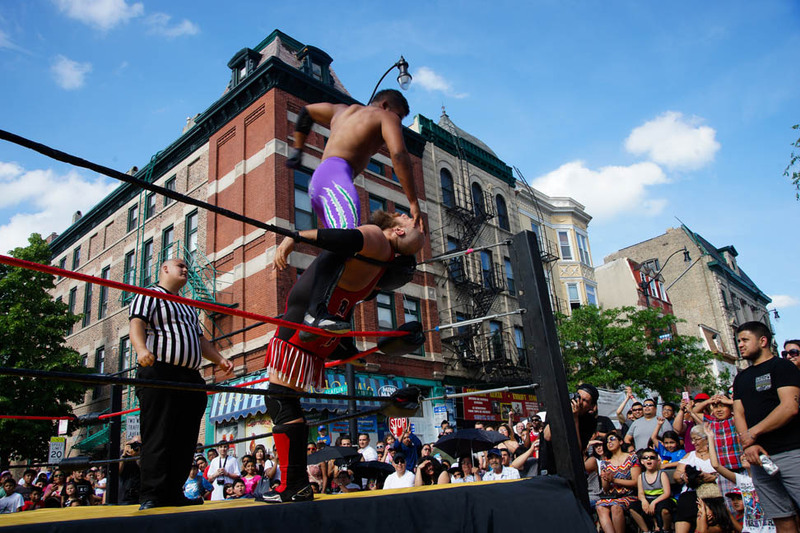 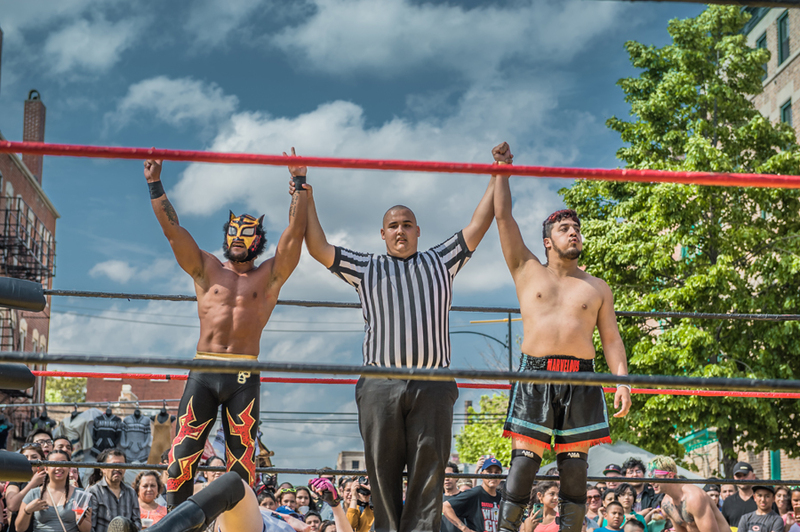 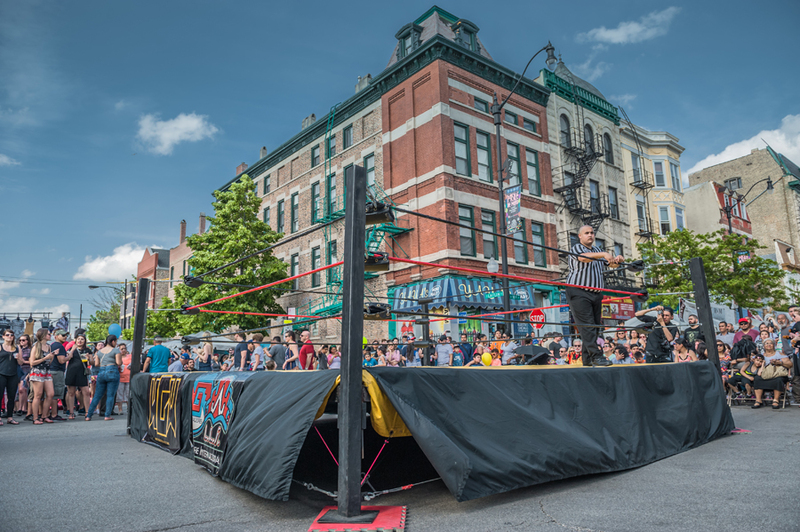 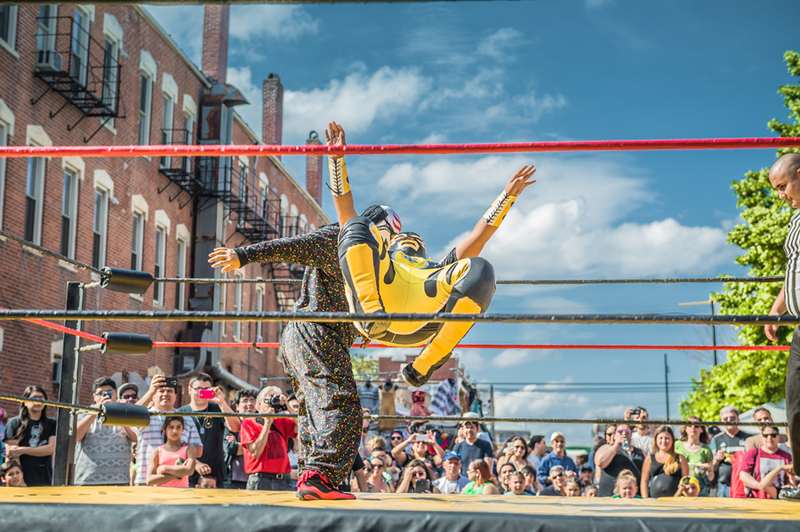 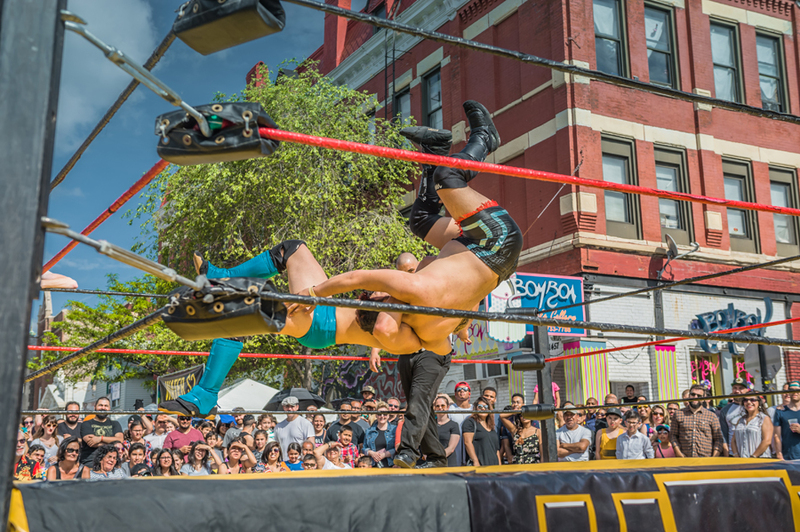 Our lucha libre wrestling ring is also a huge attraction that is located in the heart of the festival. 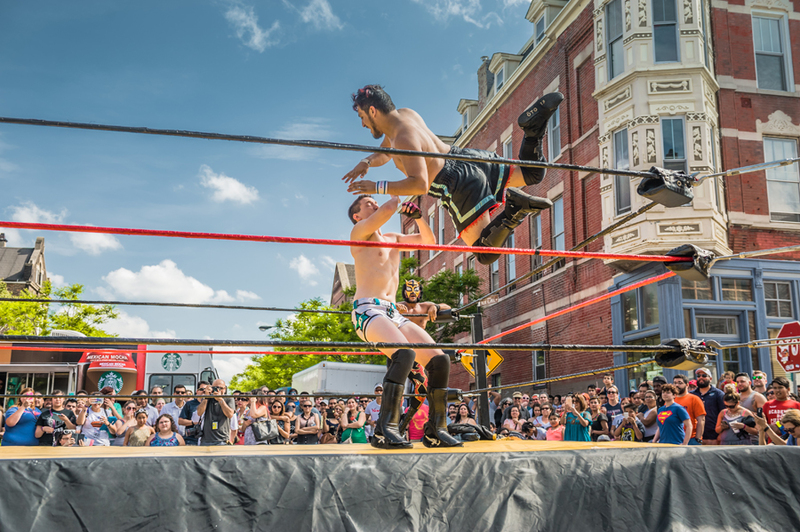 Don’t miss this ‘professional’ wrestling exhibition with some high-flying antics from our wrestlers.